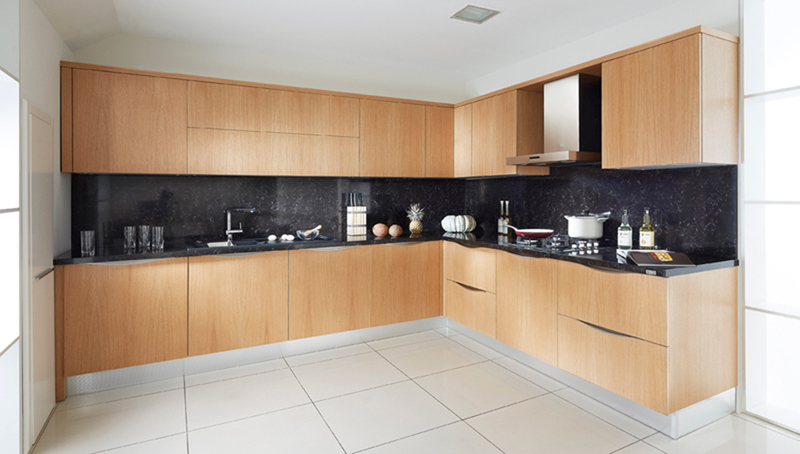 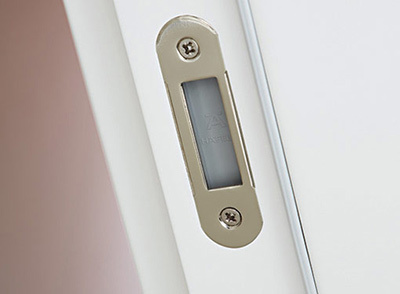 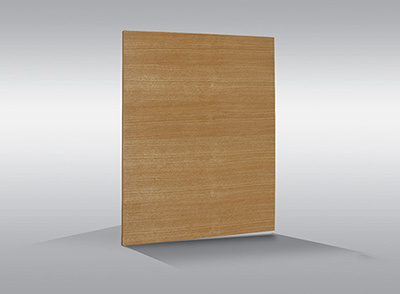 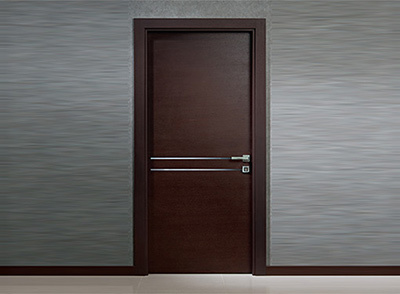 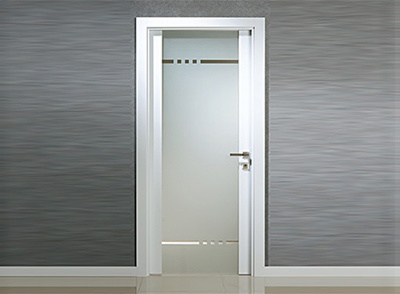 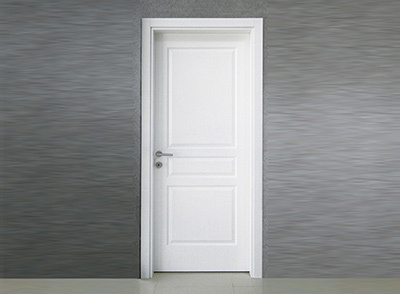 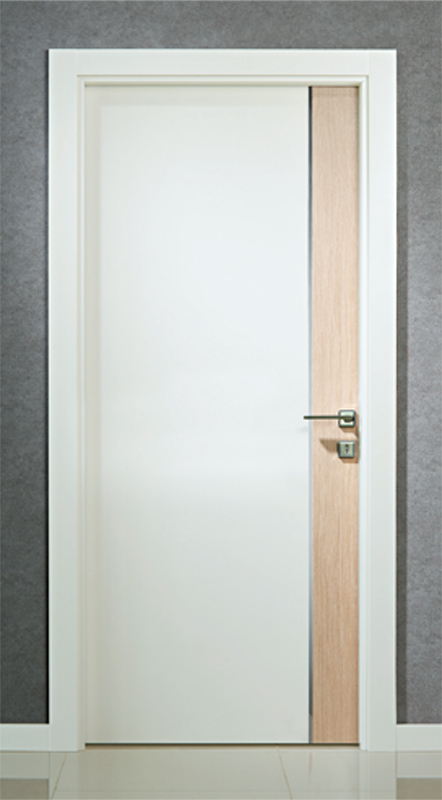 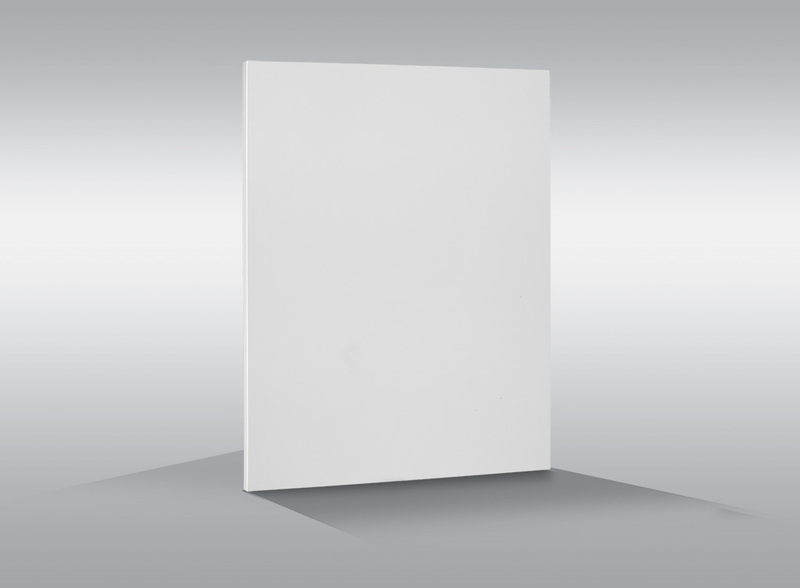 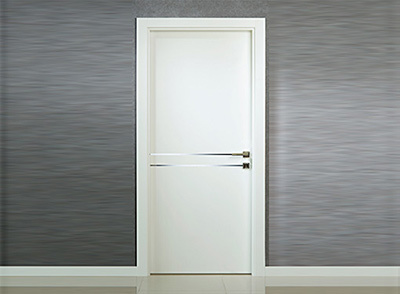 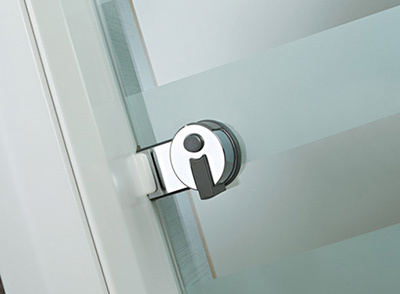 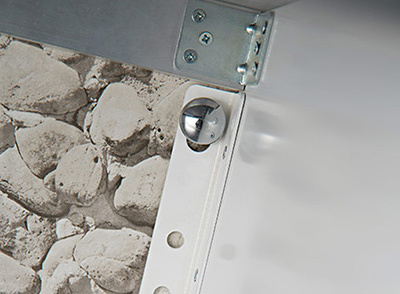 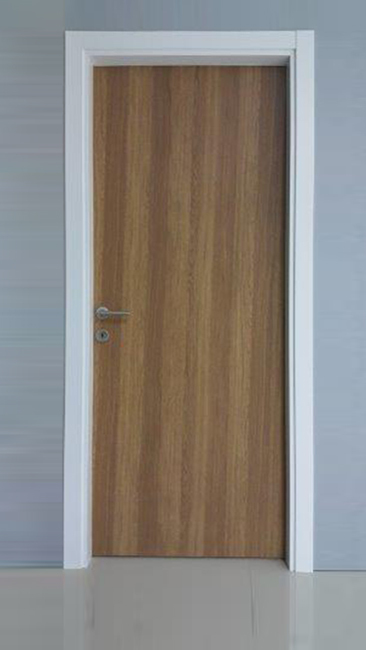 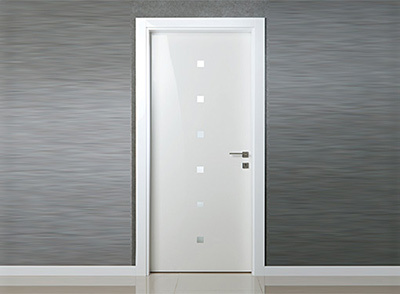 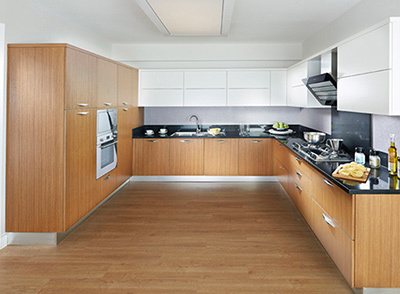 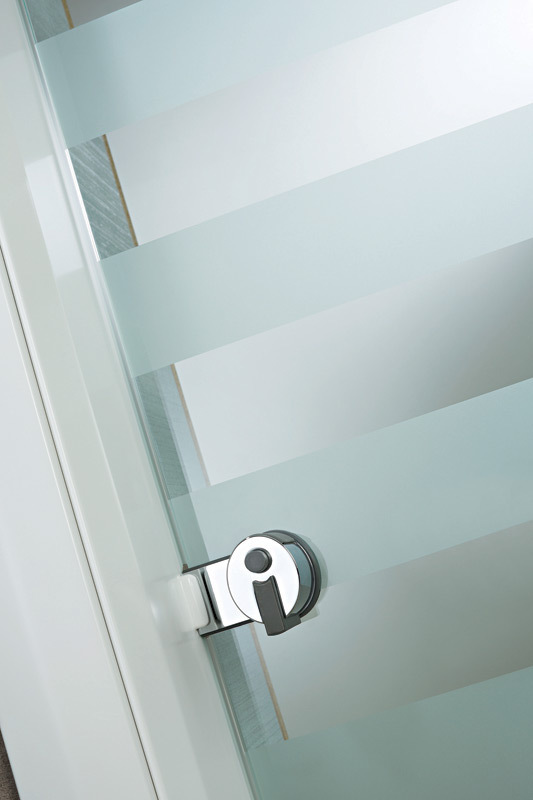 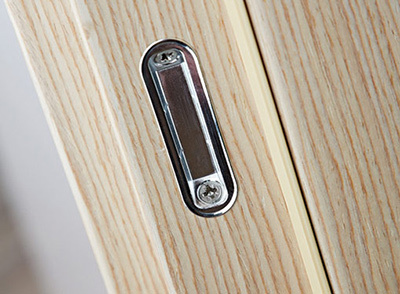 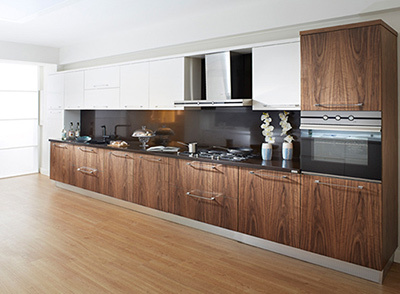 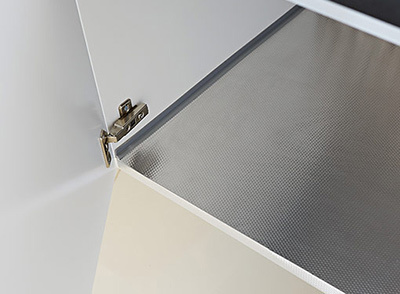 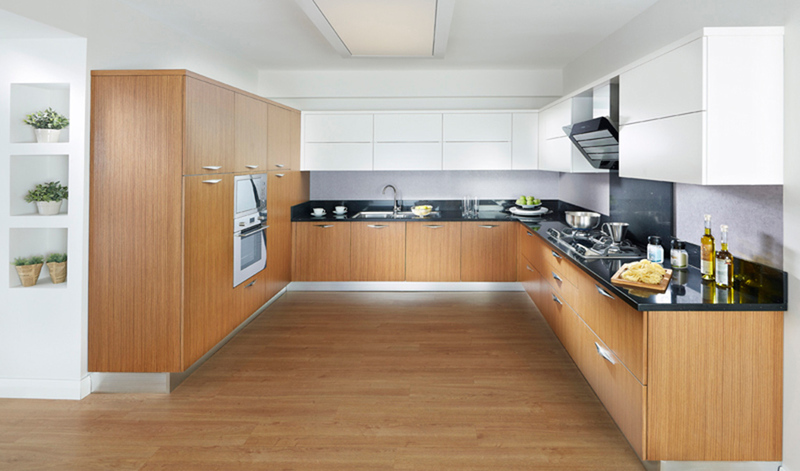 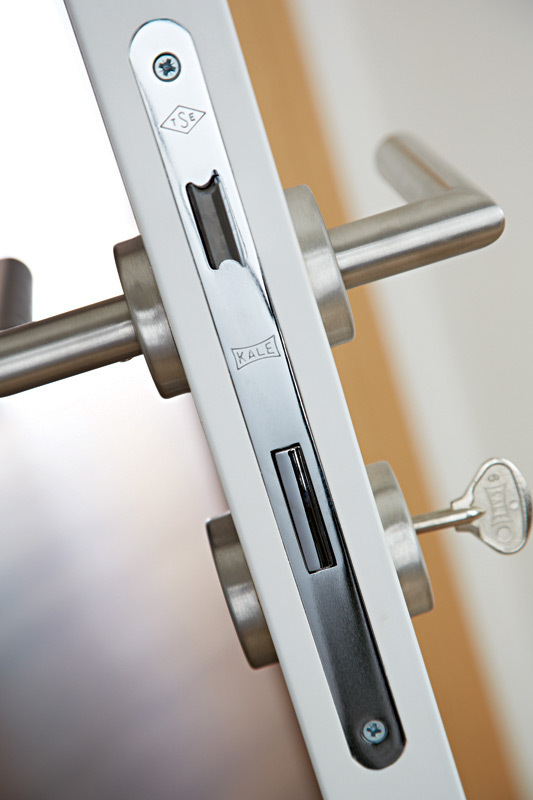 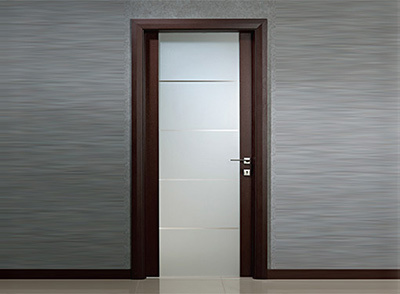 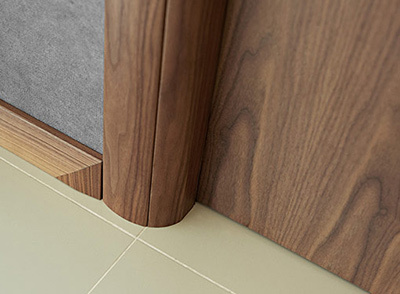 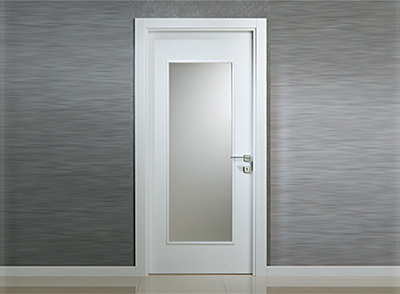 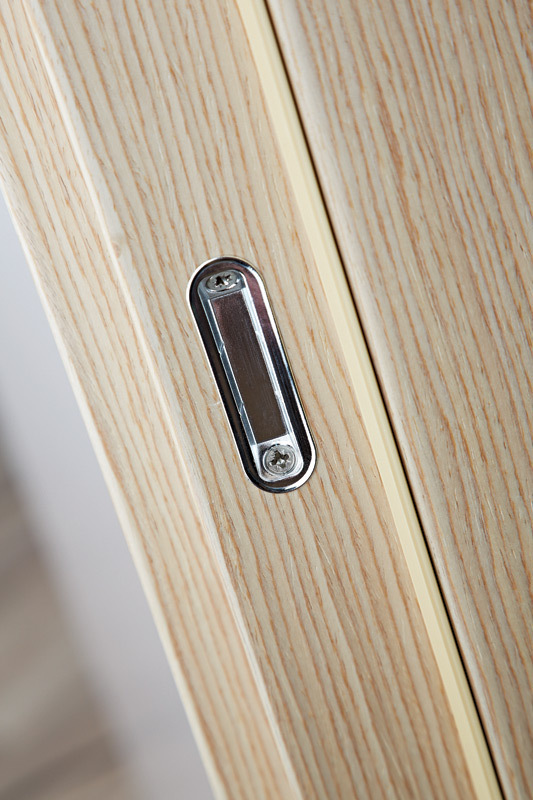 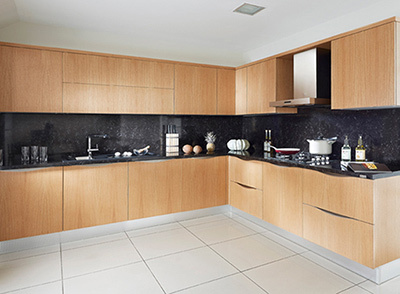 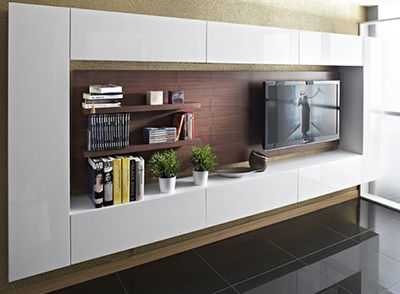 Modern applications that is wide and provide easy access to corners. 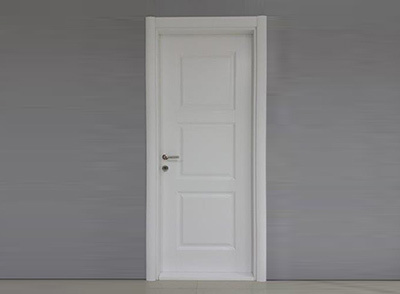 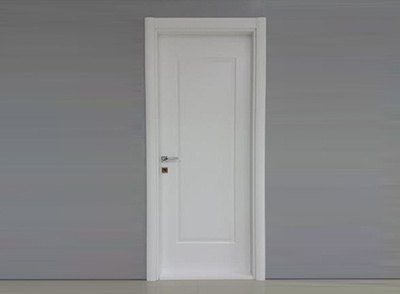 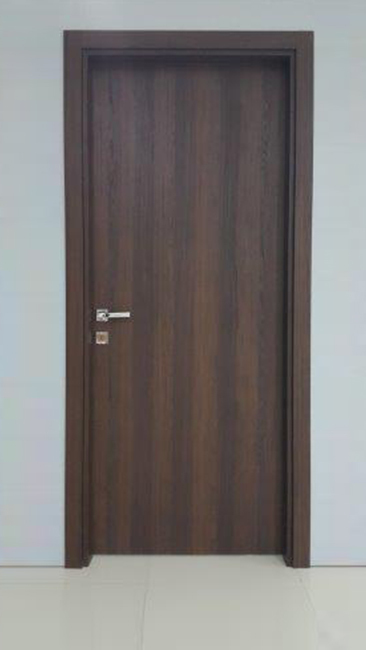 Samimi ve fonksiyonel özellikleriyle oldukça şık. 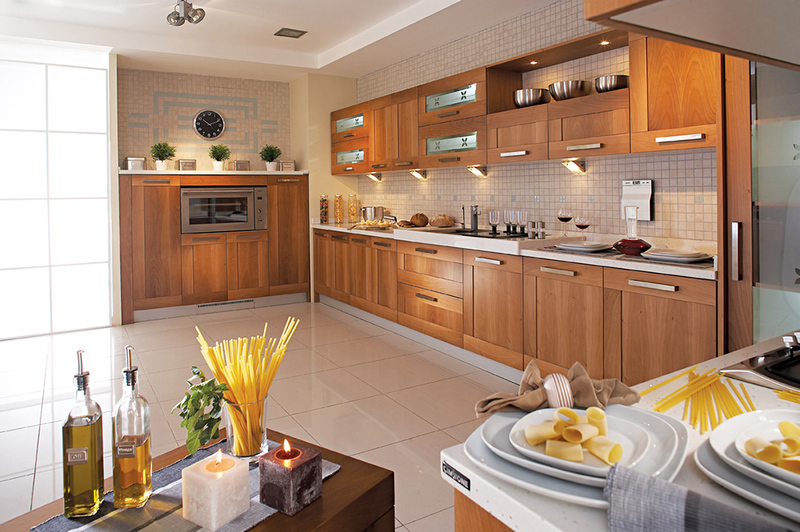 A practical and warm place, gathering and living space. 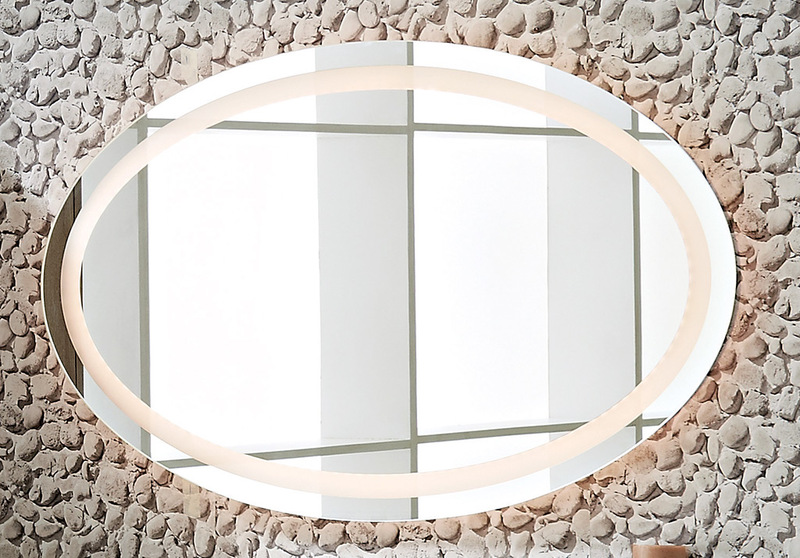 Practical presentations and solutions in harmony with ambiance. 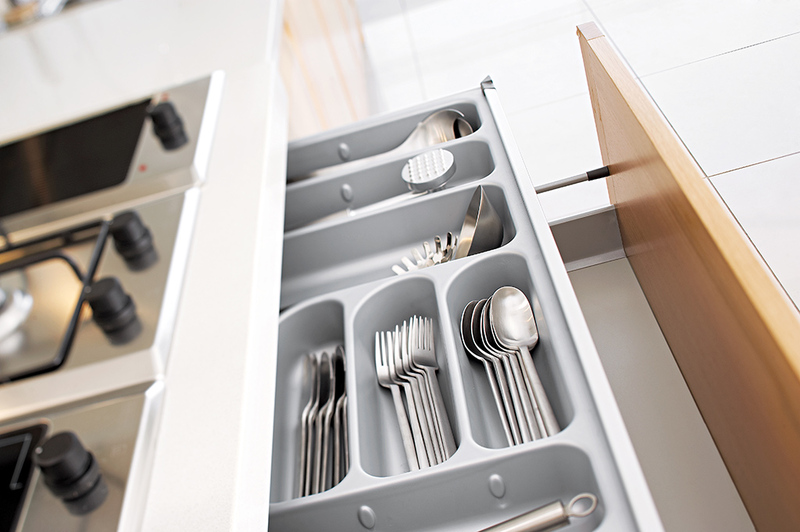 Standard appearance of the dishwasher is hidden in order to preserve this magic. 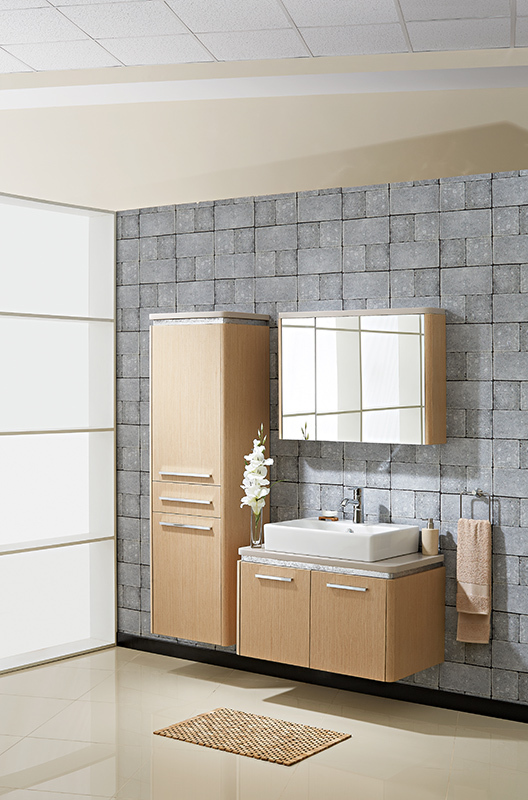 A different understanding of aesthetics and ease of utilization. 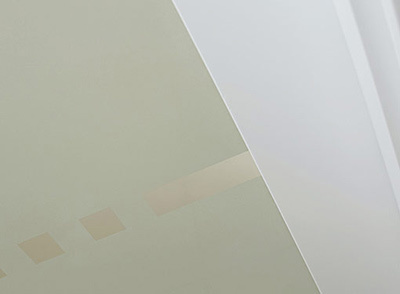 Presents a unique composition with the simplicity of design. 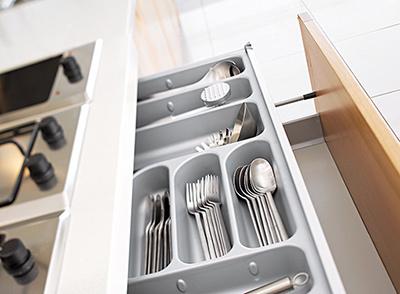 Ease of utilization besides an aesthetic understanding, Anything for daily use is so close. 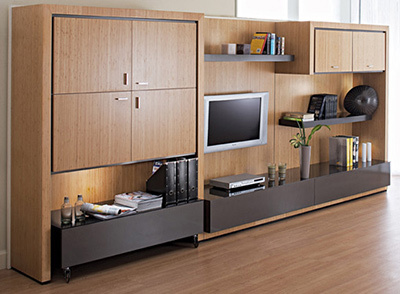 Elegant and durable, living spaces. 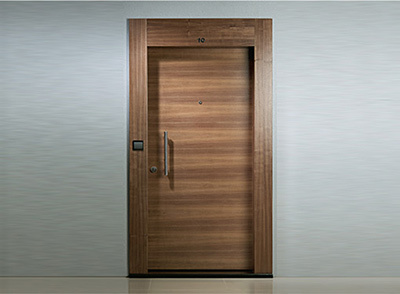 How elite and simple, a stylish composition. 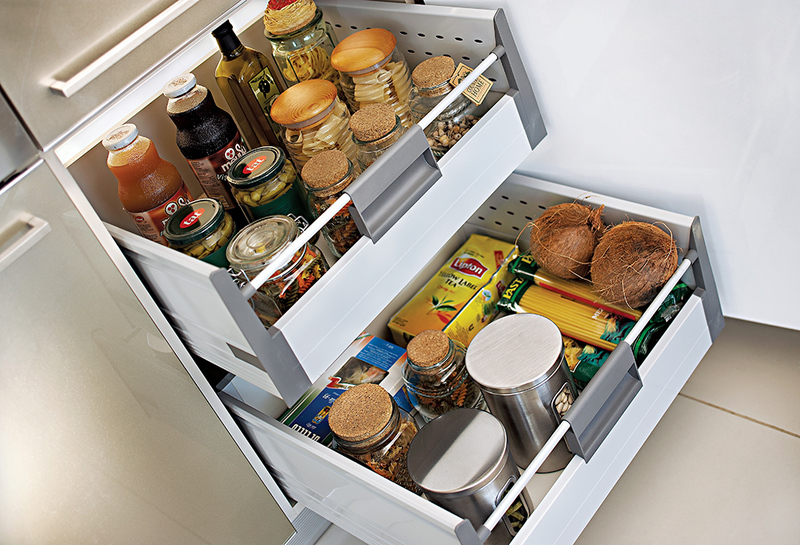 Refrigerator integrated with the design... 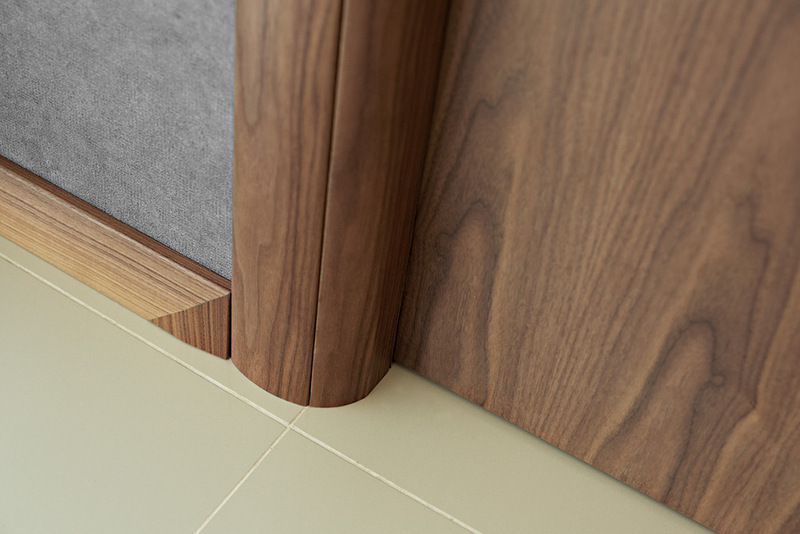 Almost hidden. 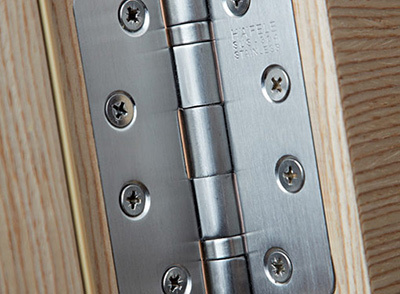 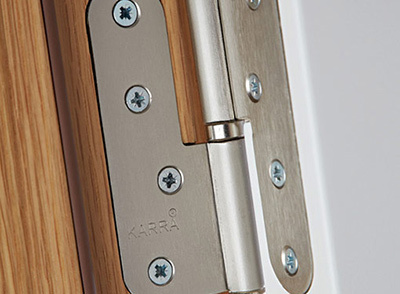 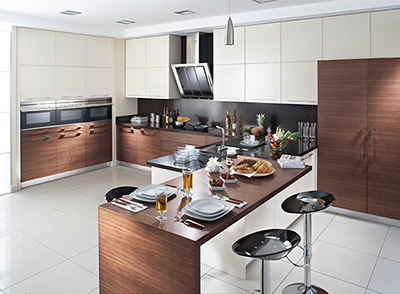 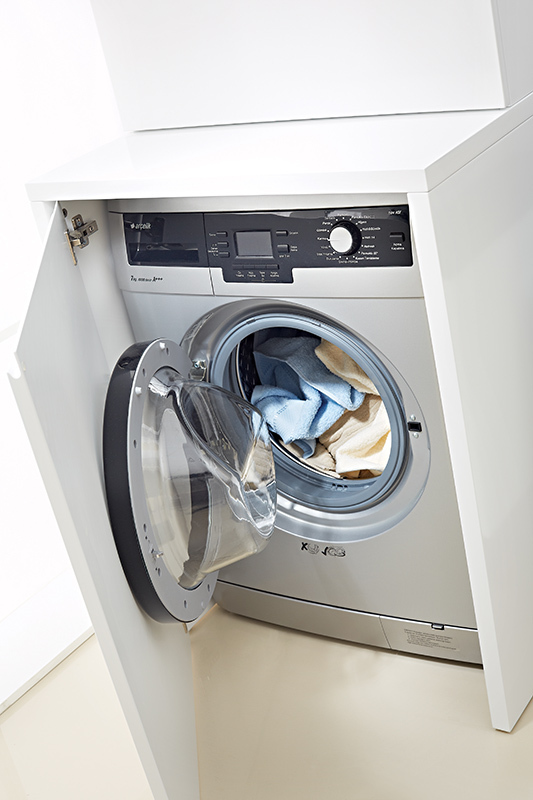 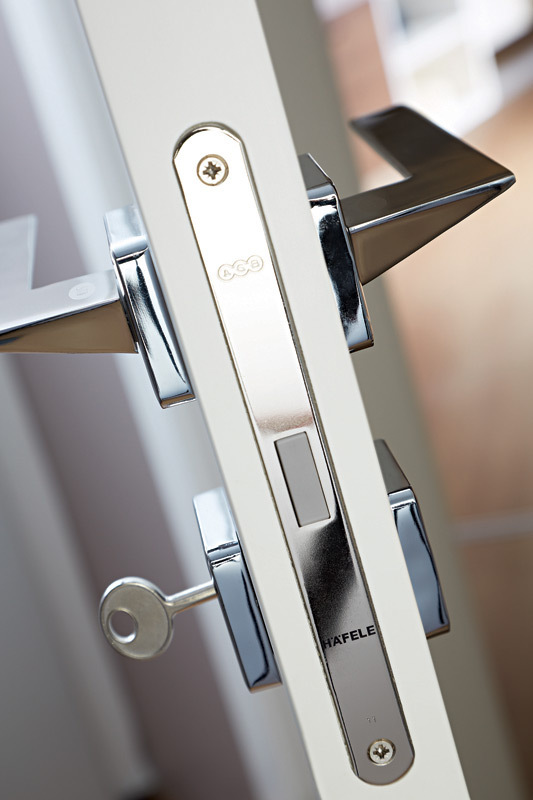 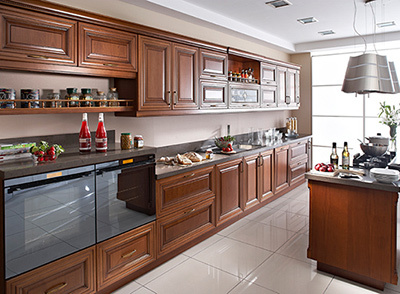 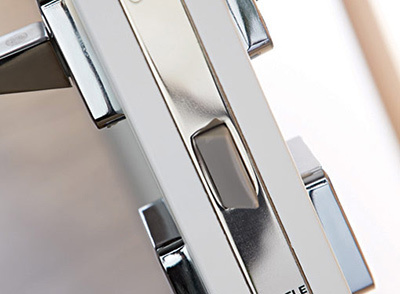 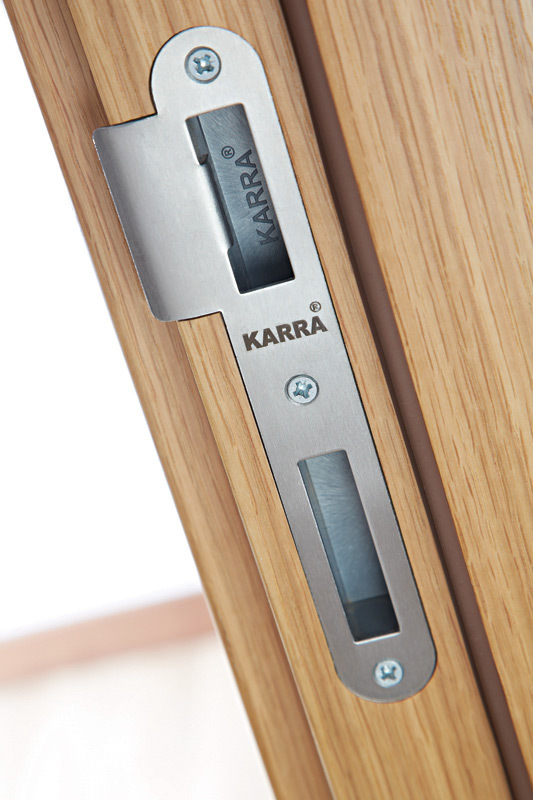 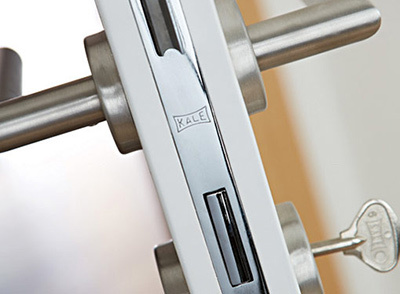 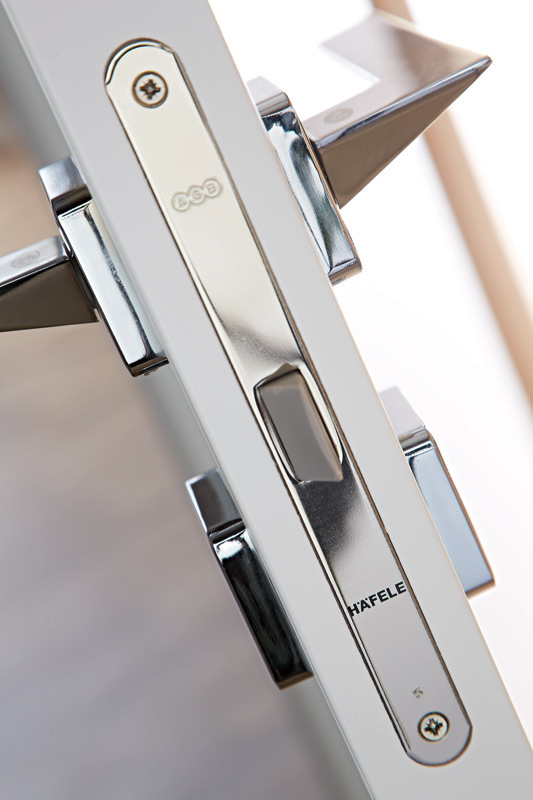 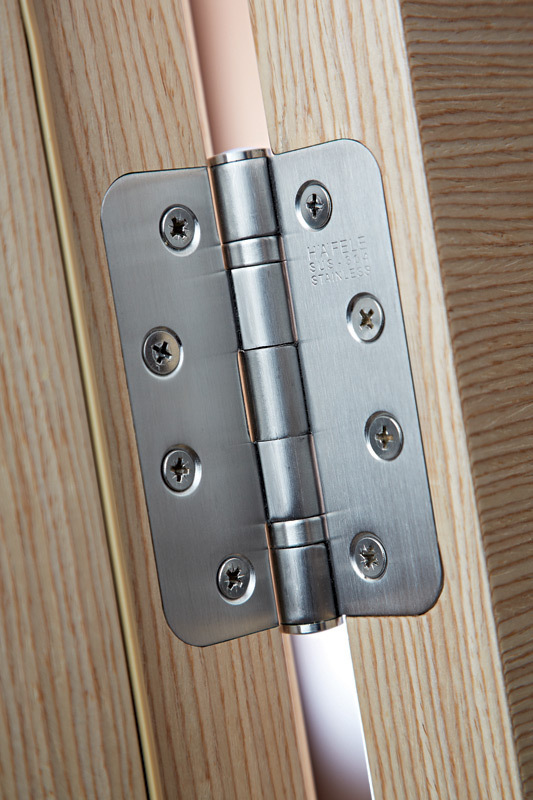 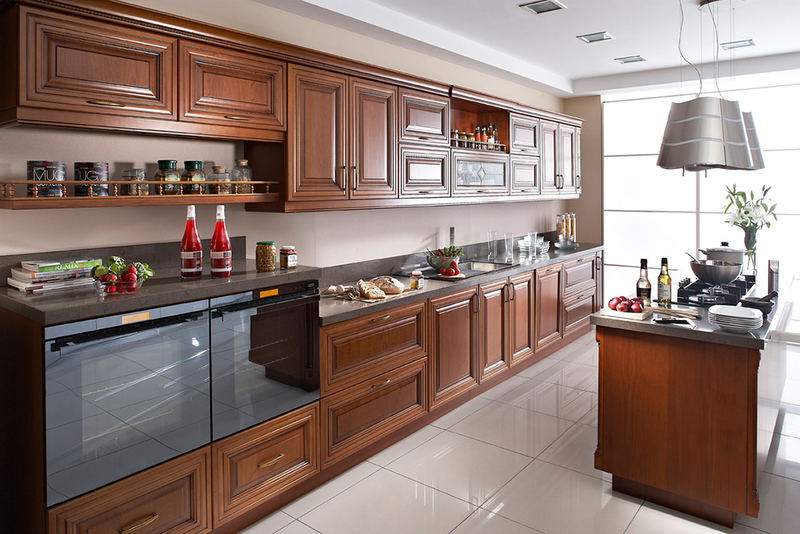 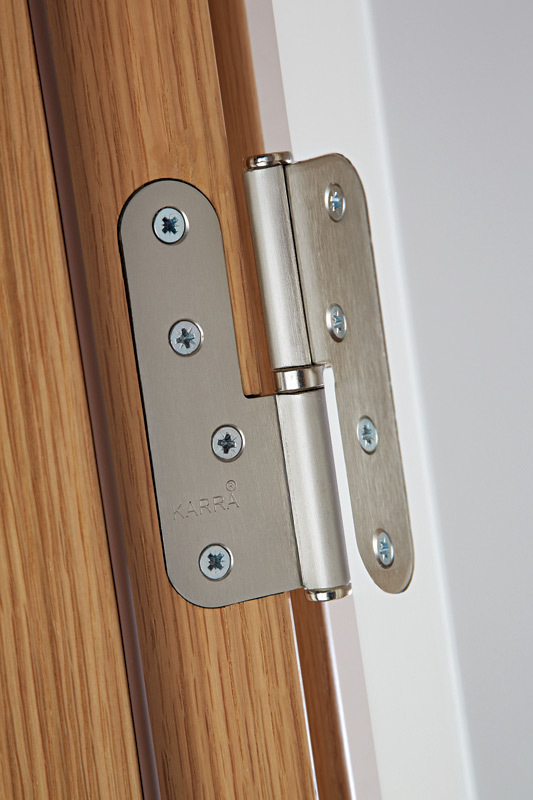 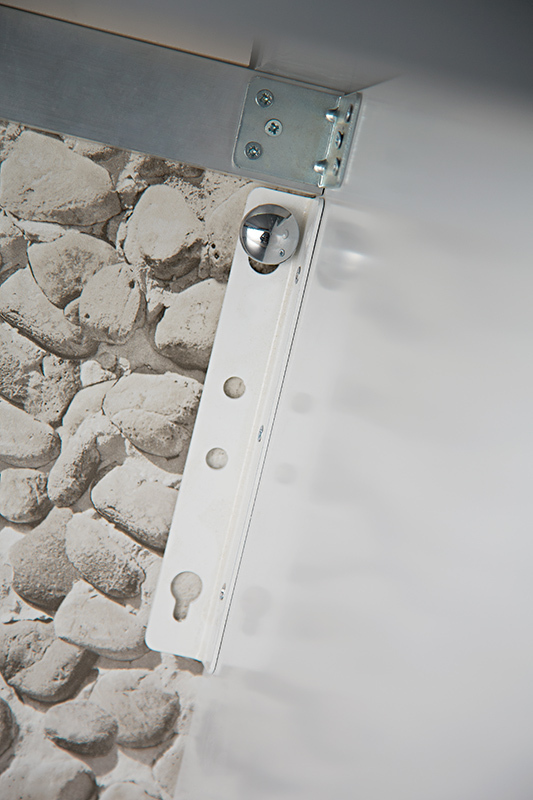 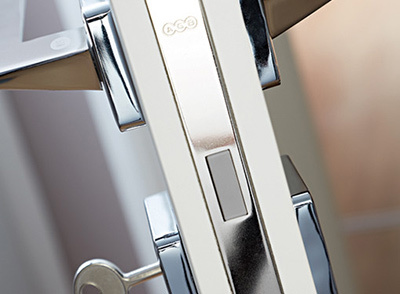 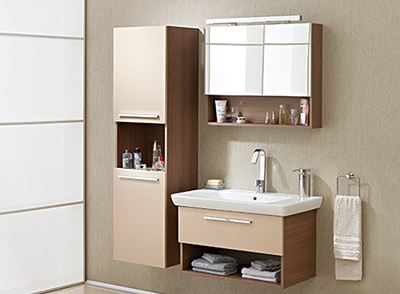 Adjustable sections designed with materials of utmost quality, everything is ready for use. 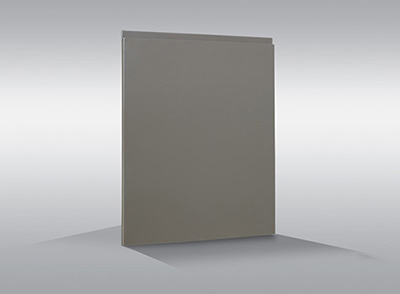 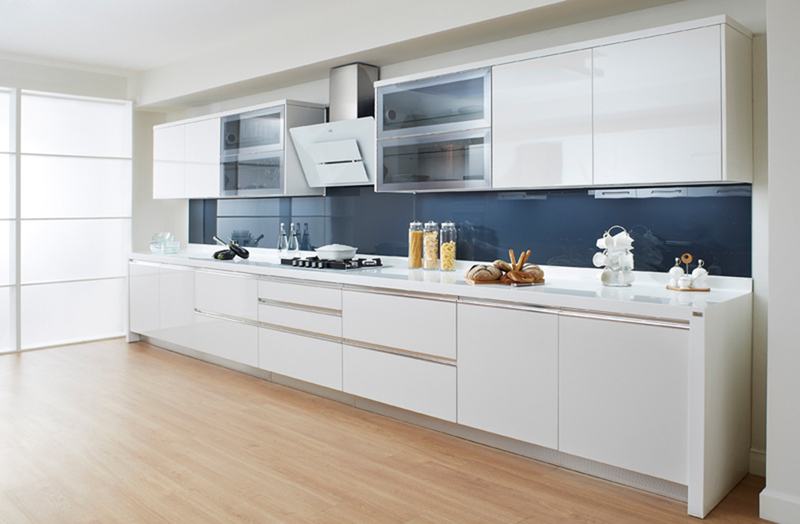 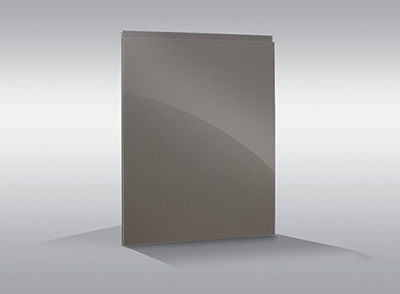 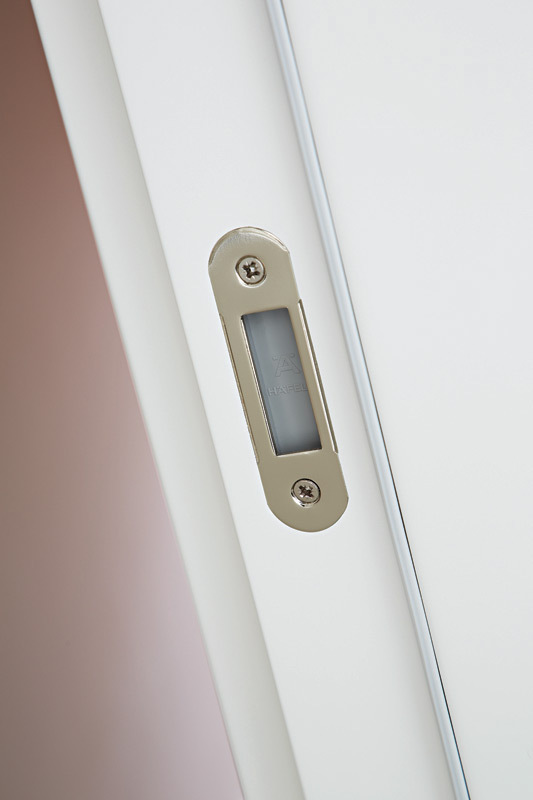 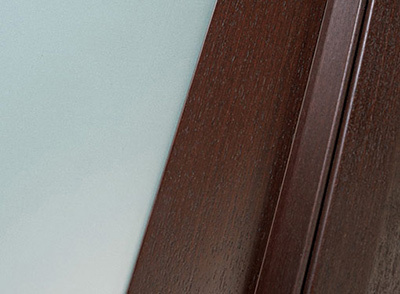 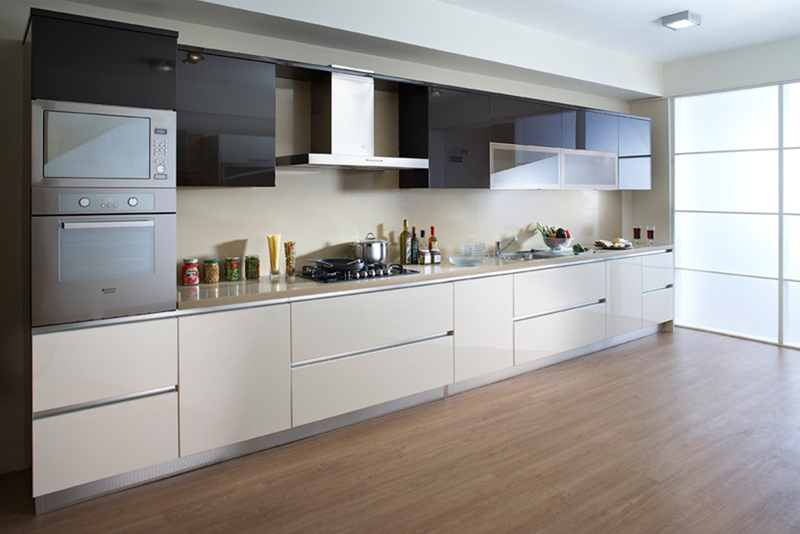 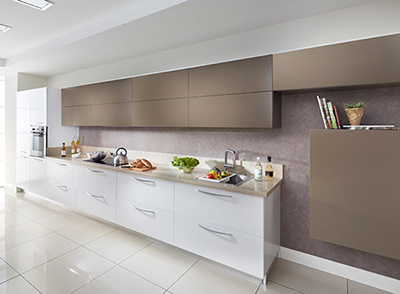 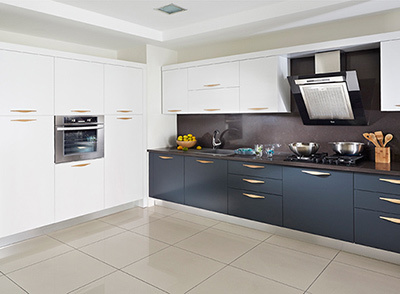 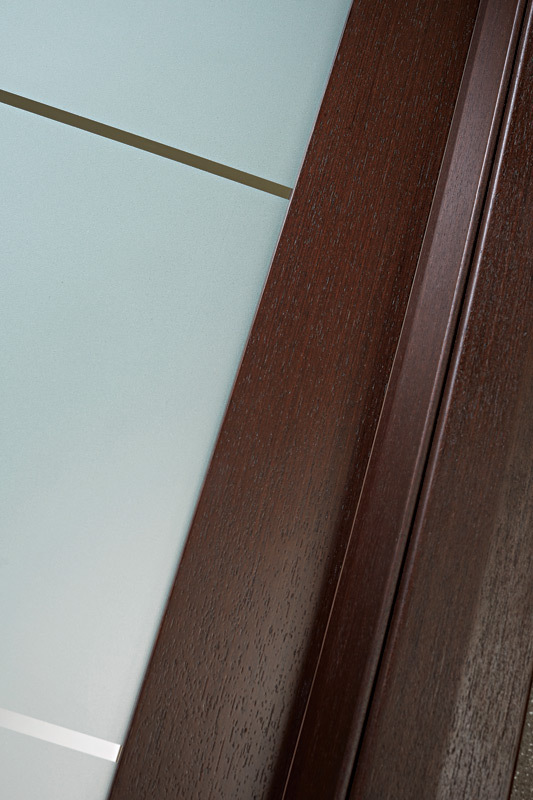 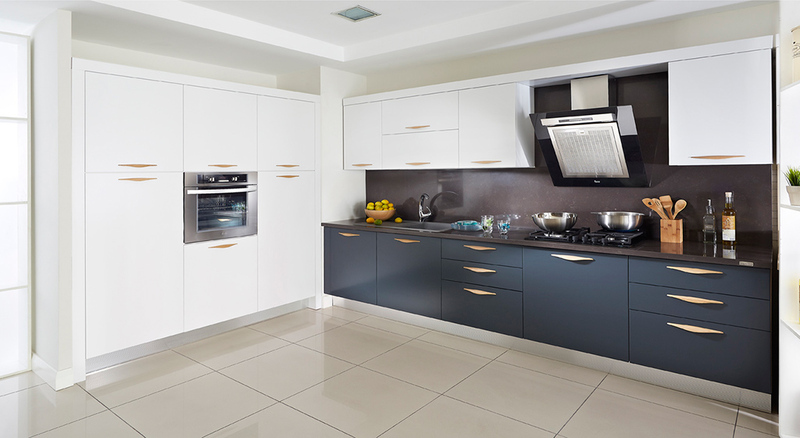 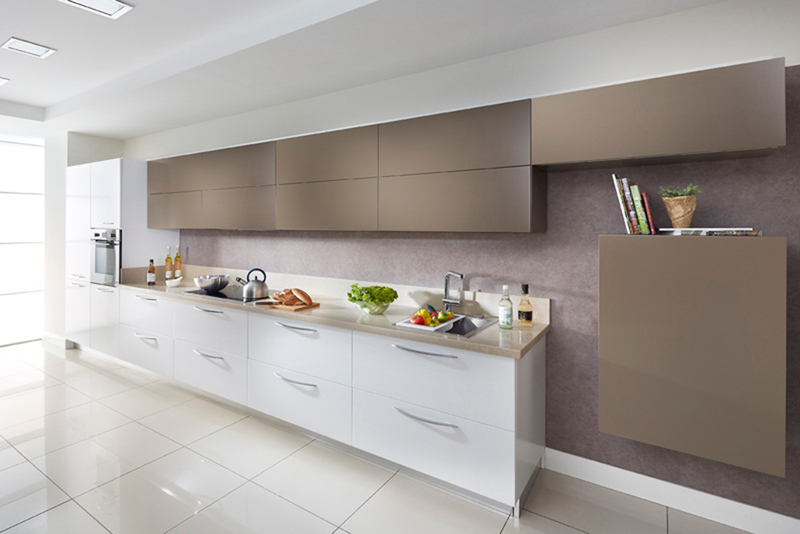 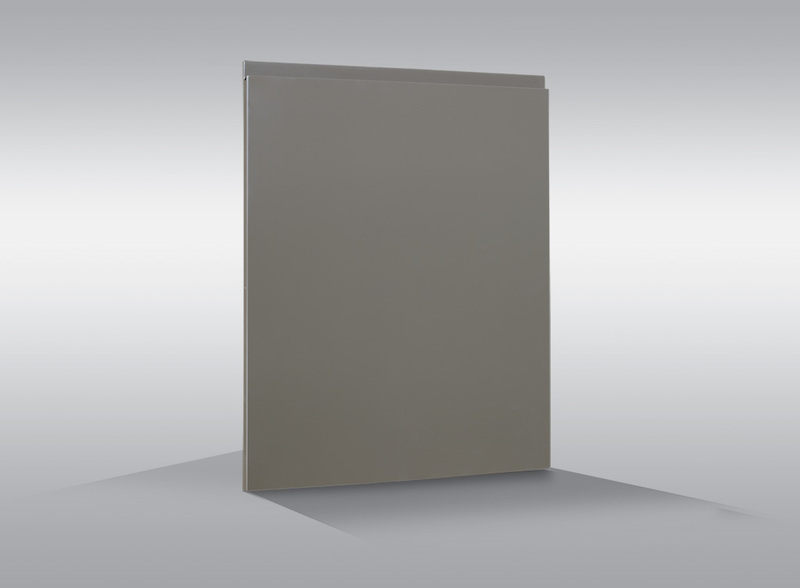 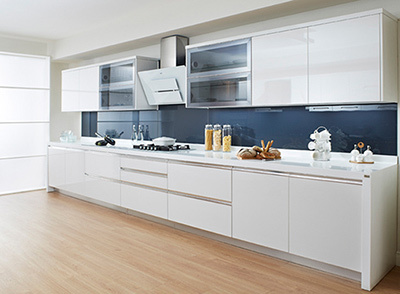 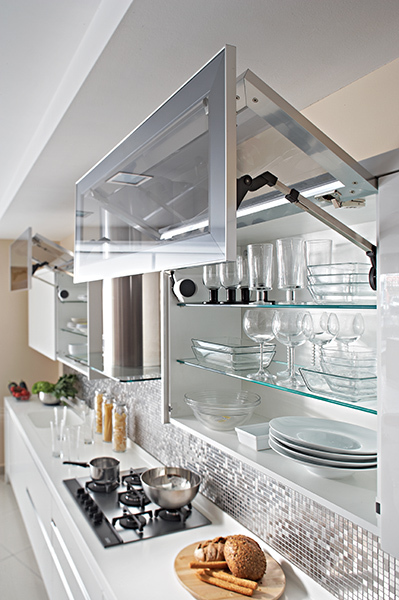 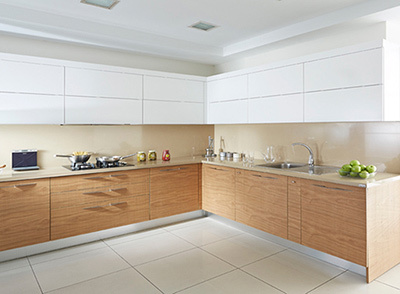 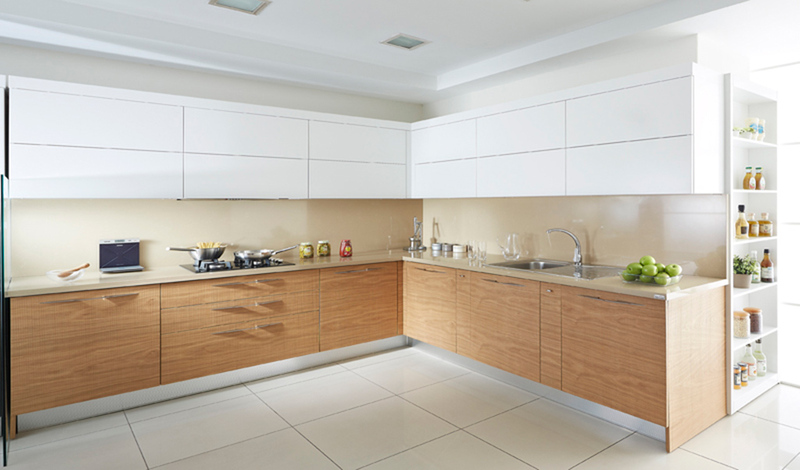 Upward and downward opening function of cabinet cover provides appropriate mirror utilization without interrupting the view. 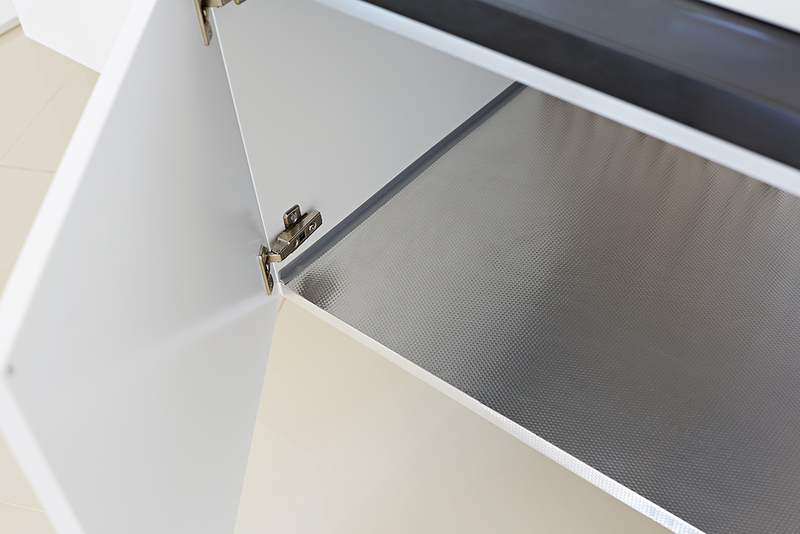 Also it makes access the entire cabinet easier. 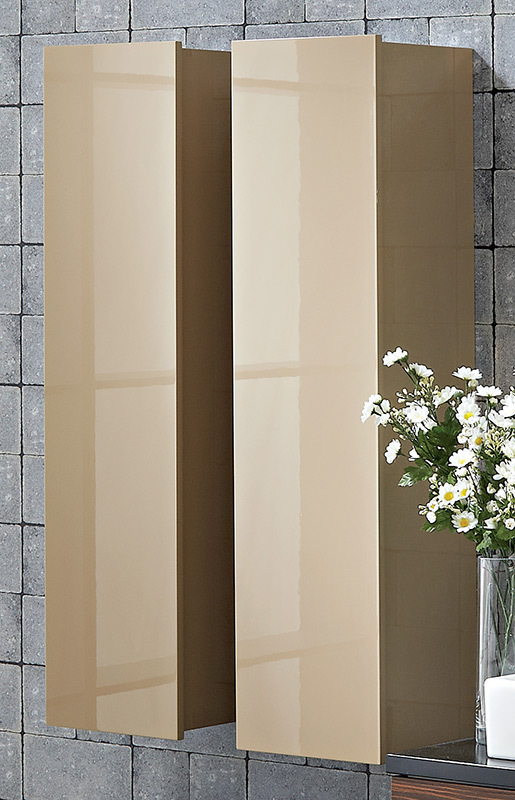 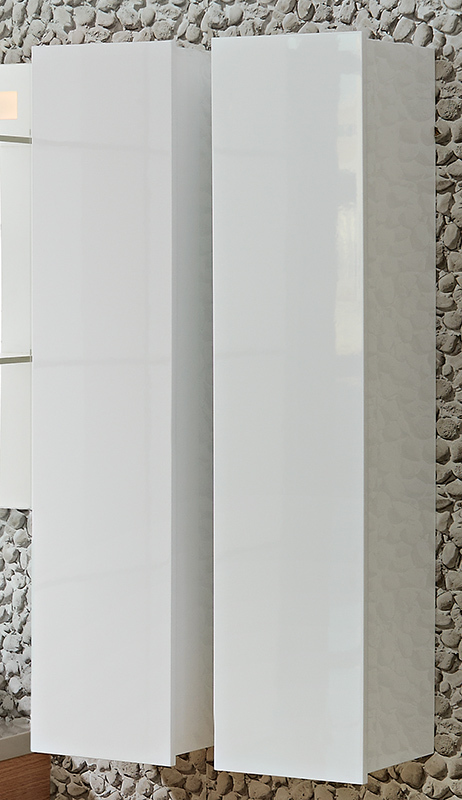 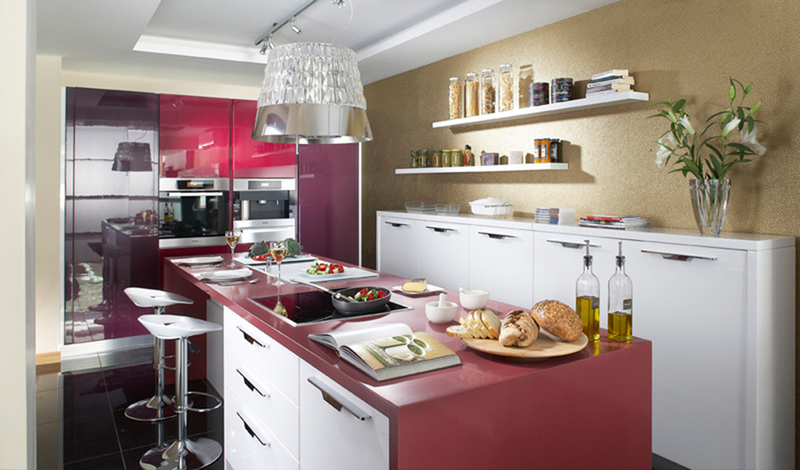 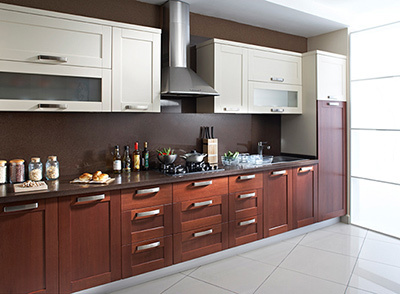 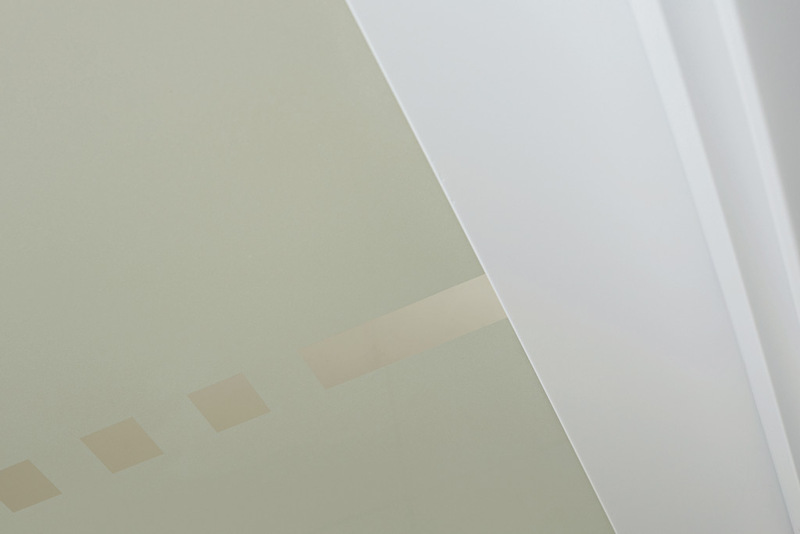 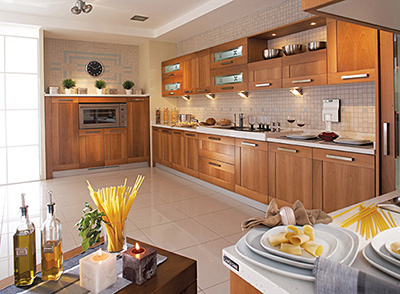 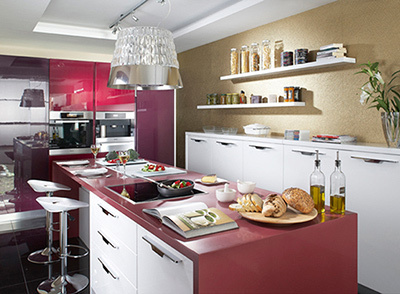 Decoration alternatives are enriched with the opportunity of colour and material selection. 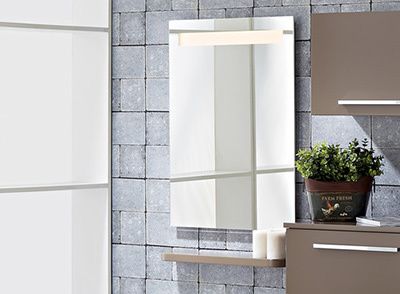 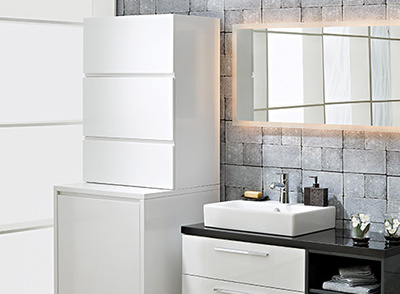 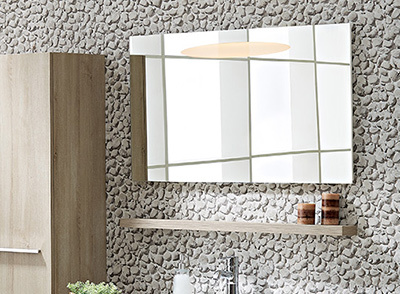 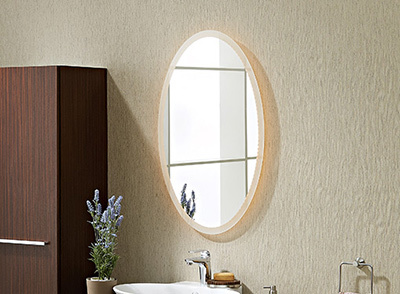 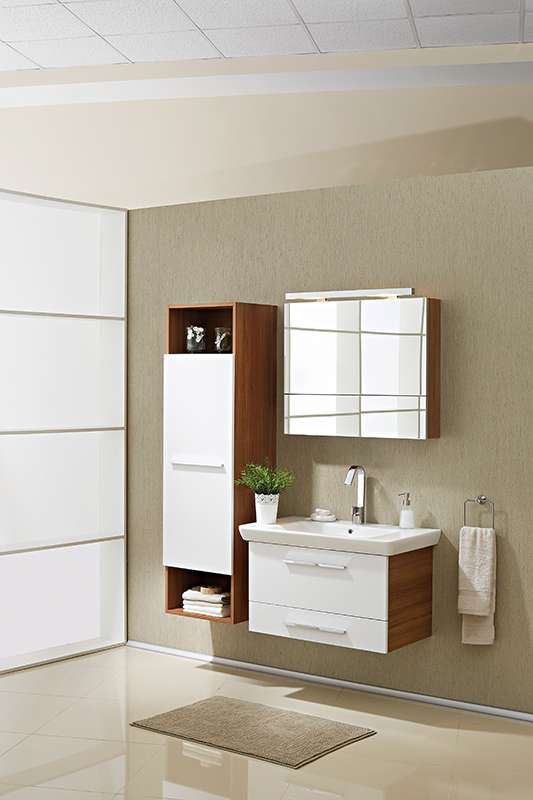 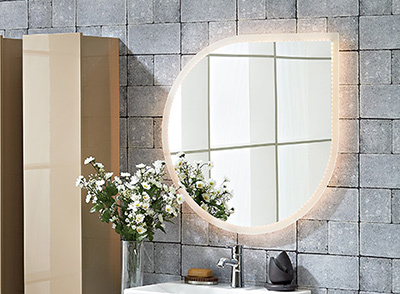 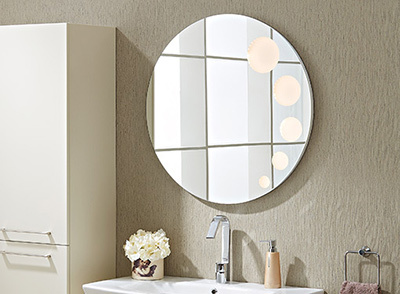 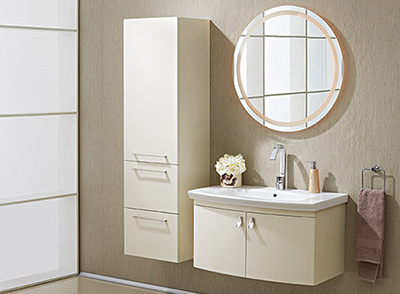 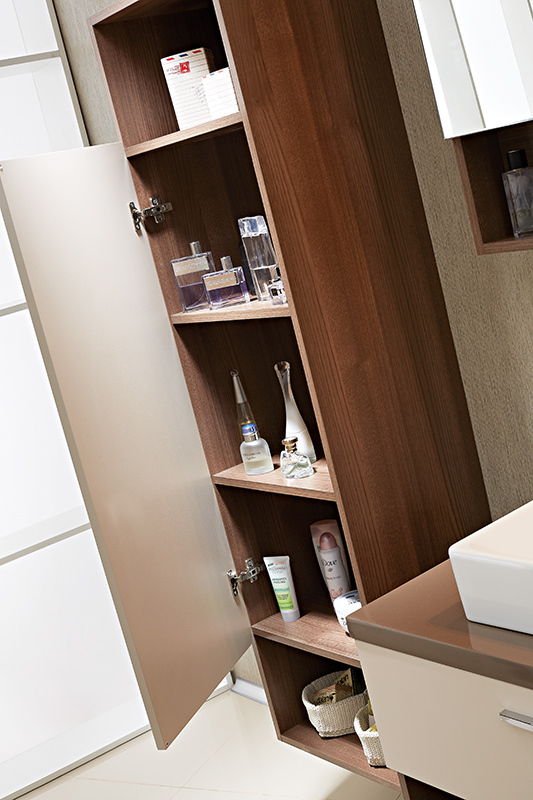 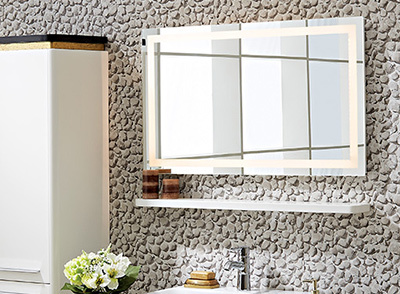 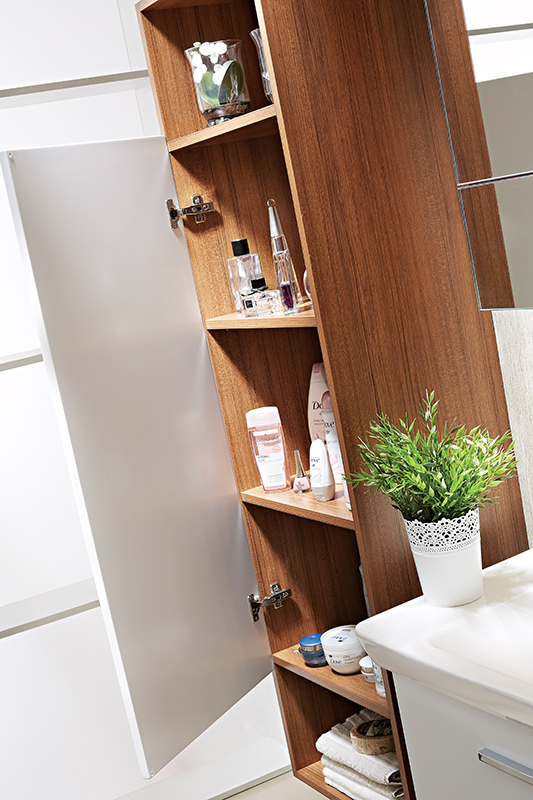 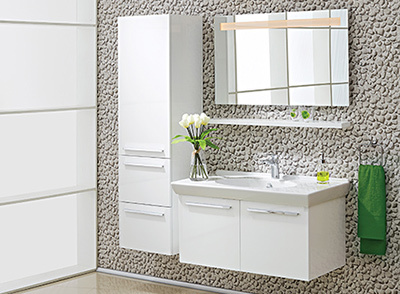 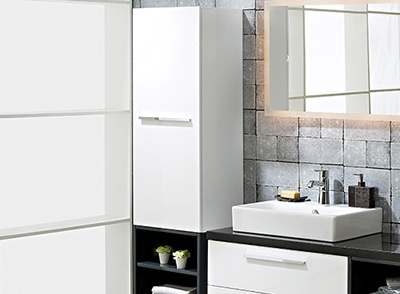 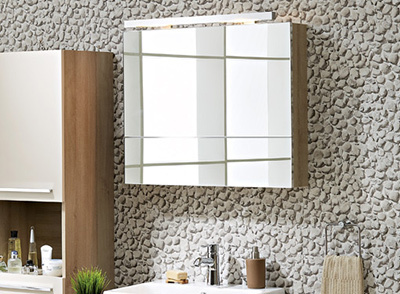 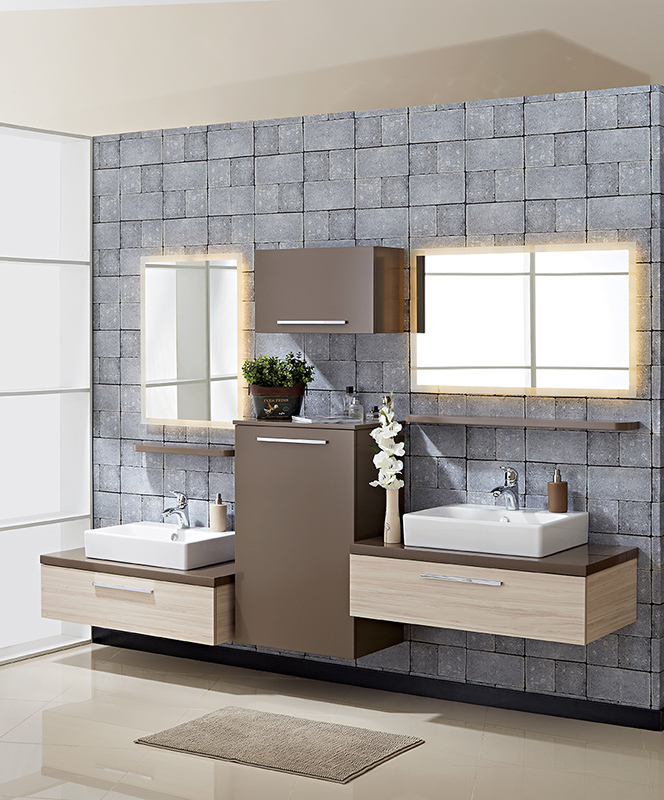 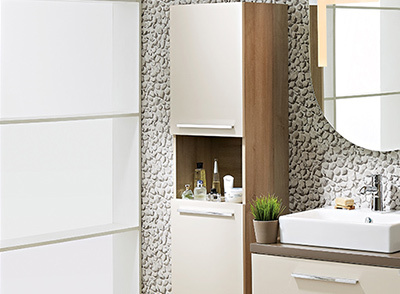 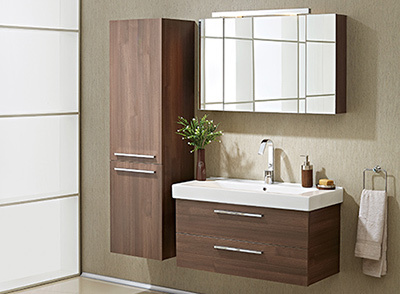 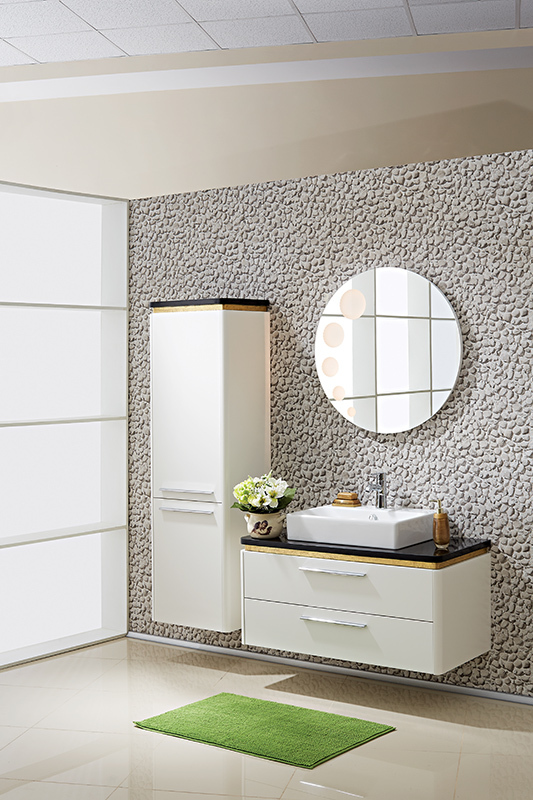 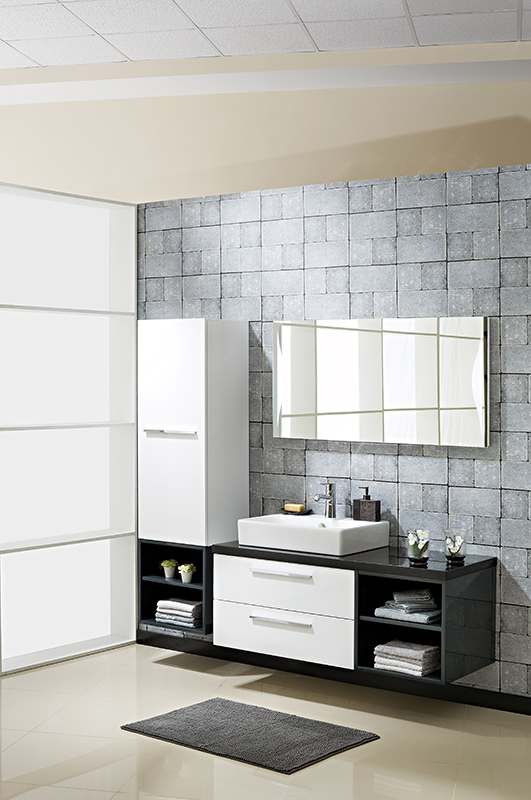 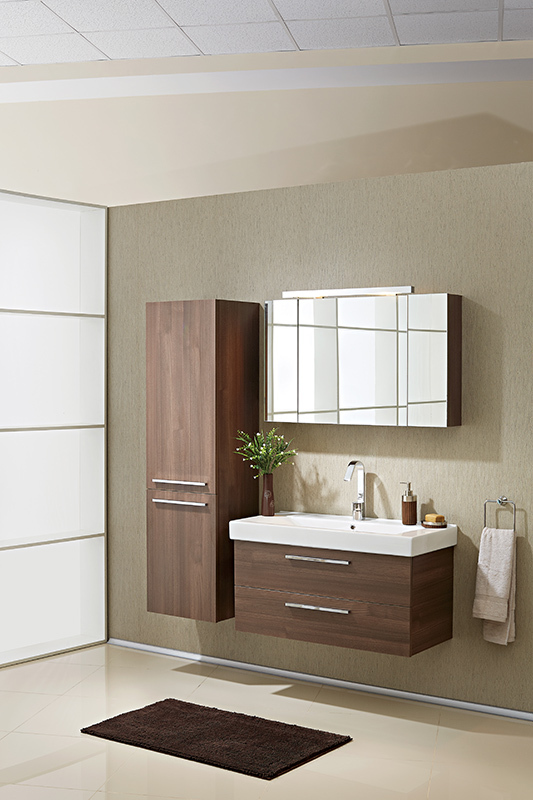 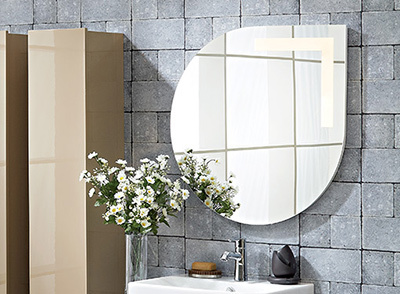 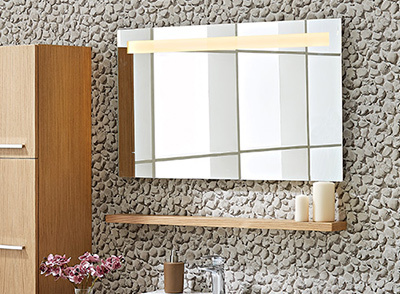 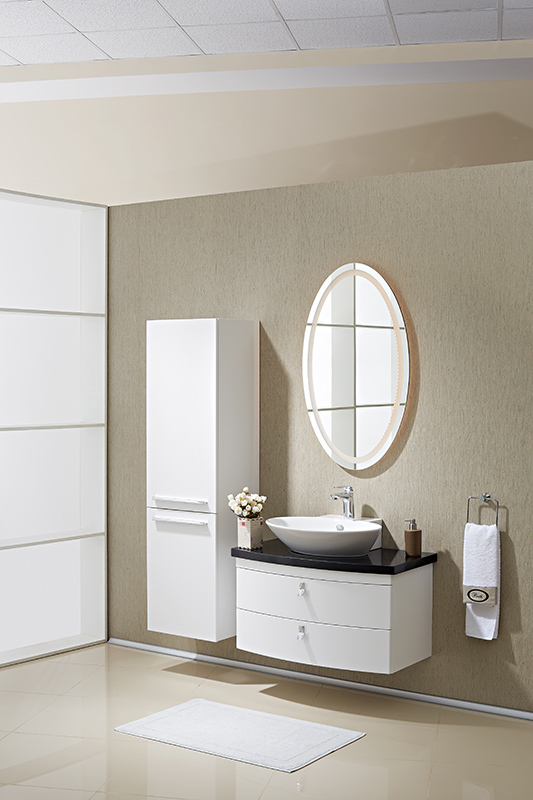 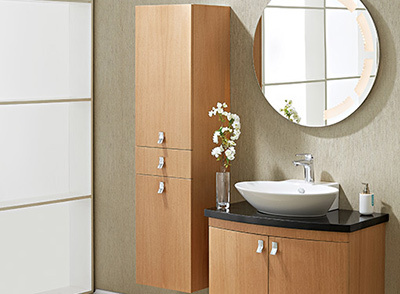 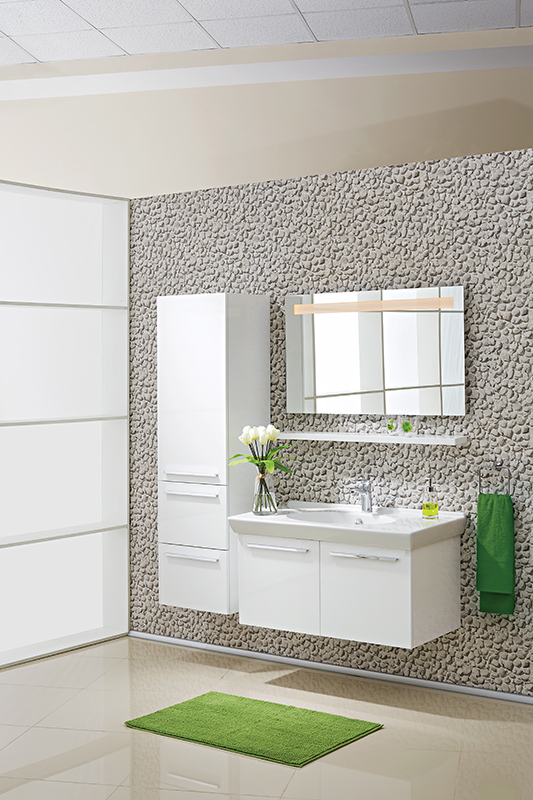 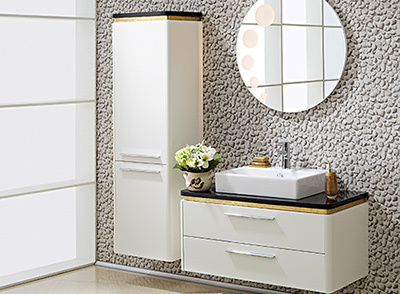 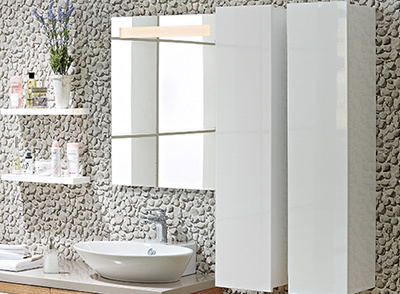 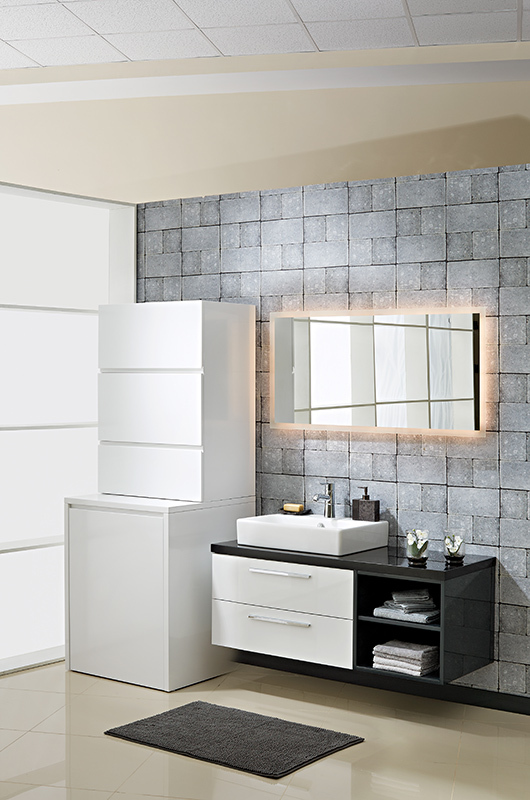 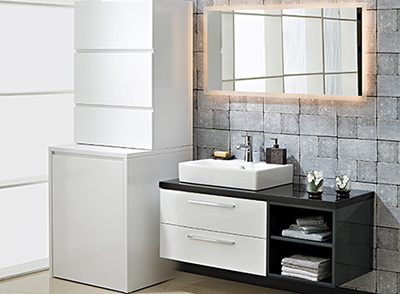 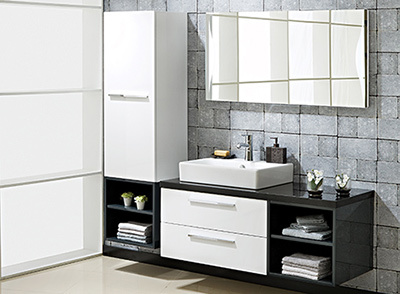 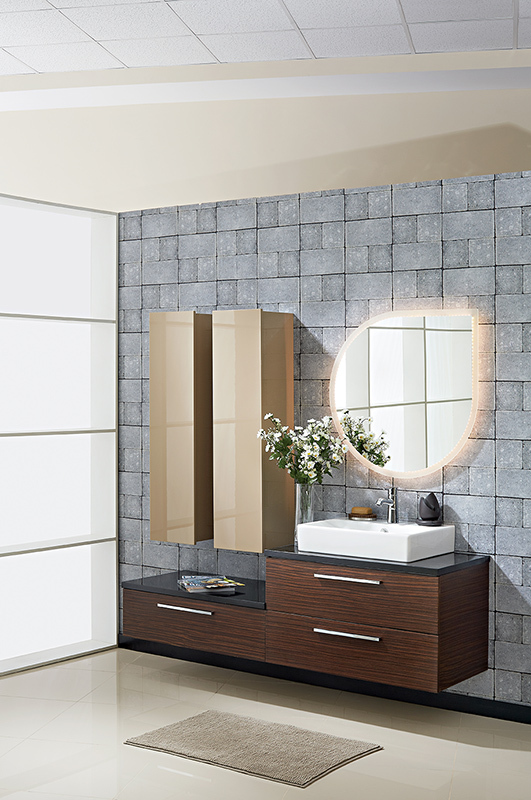 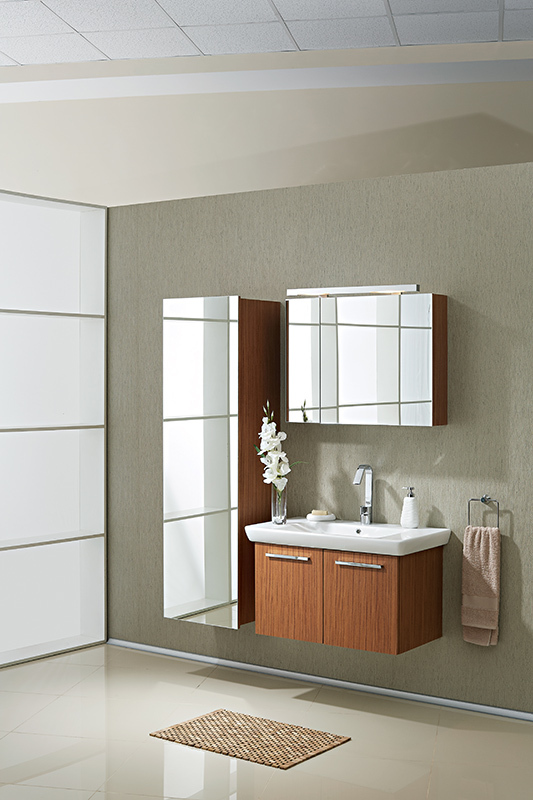 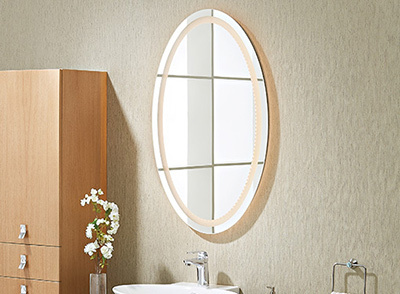 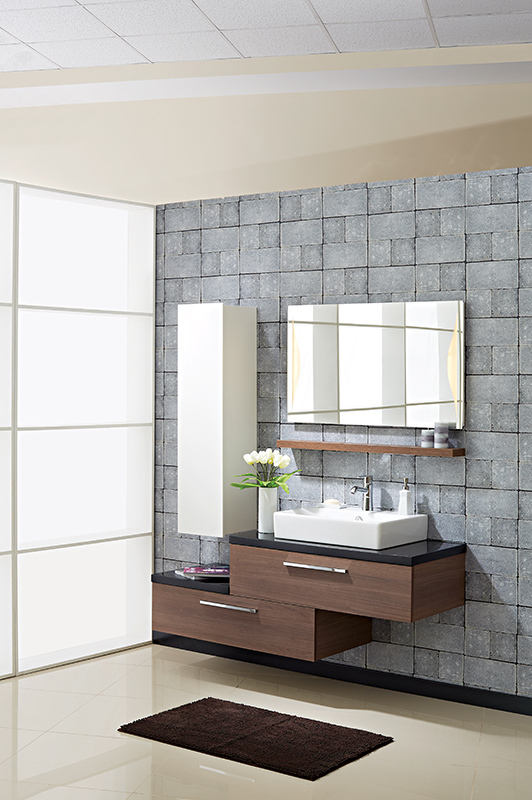 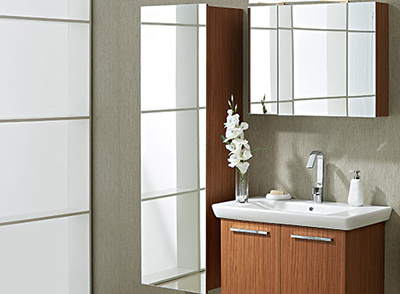 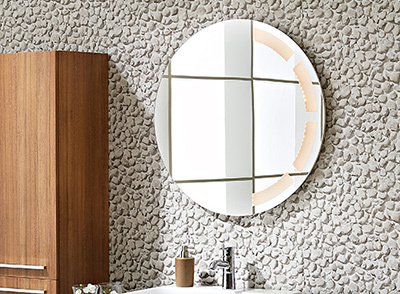 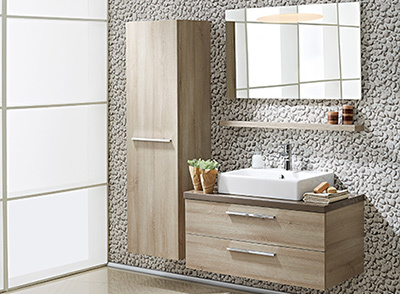 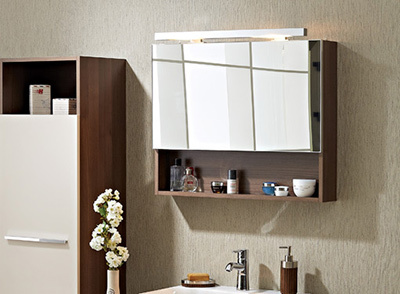 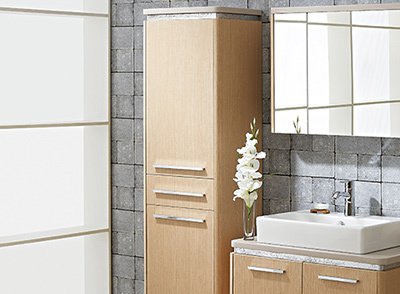 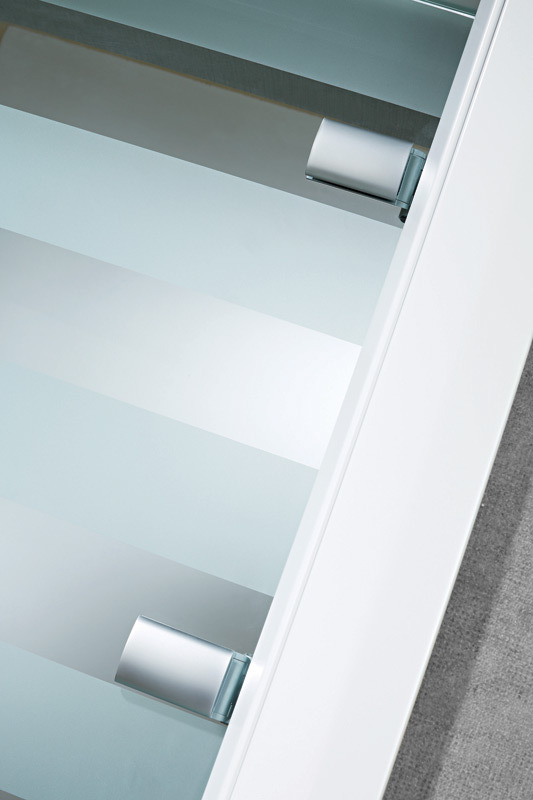 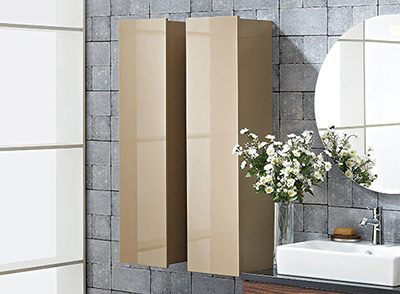 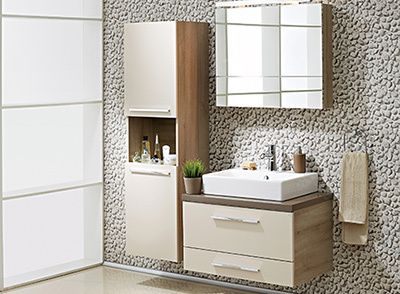 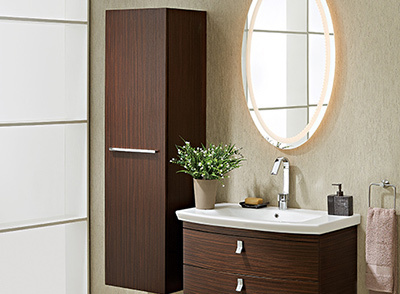 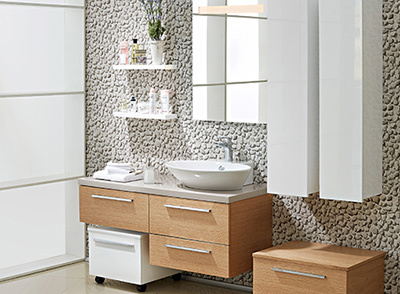 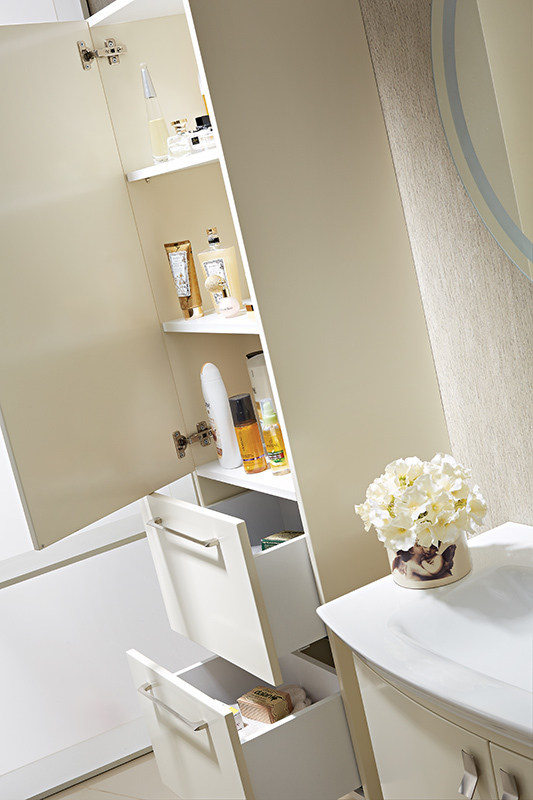 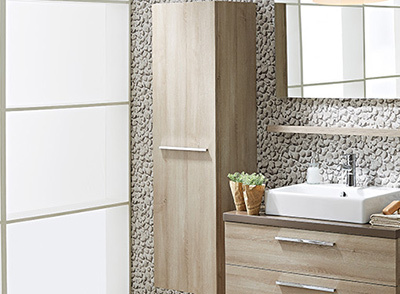 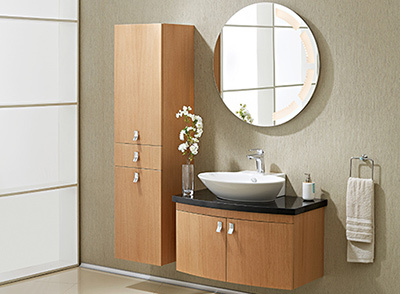 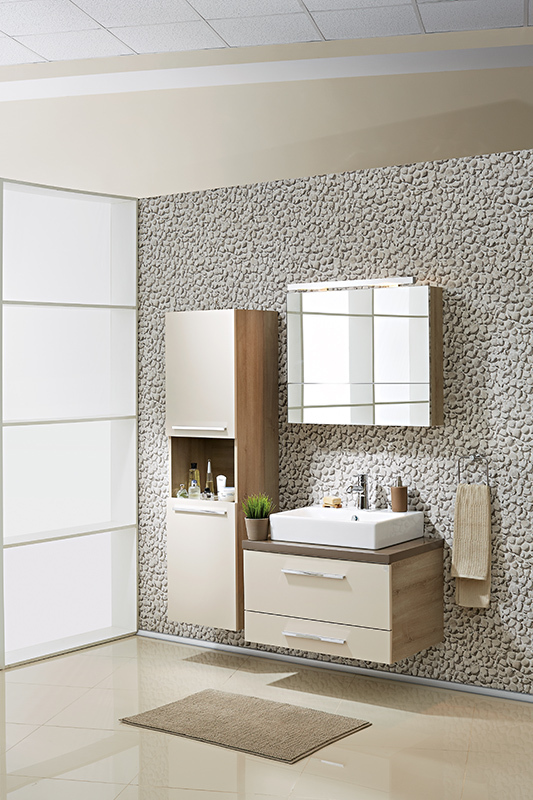 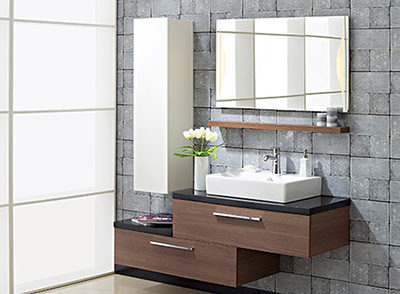 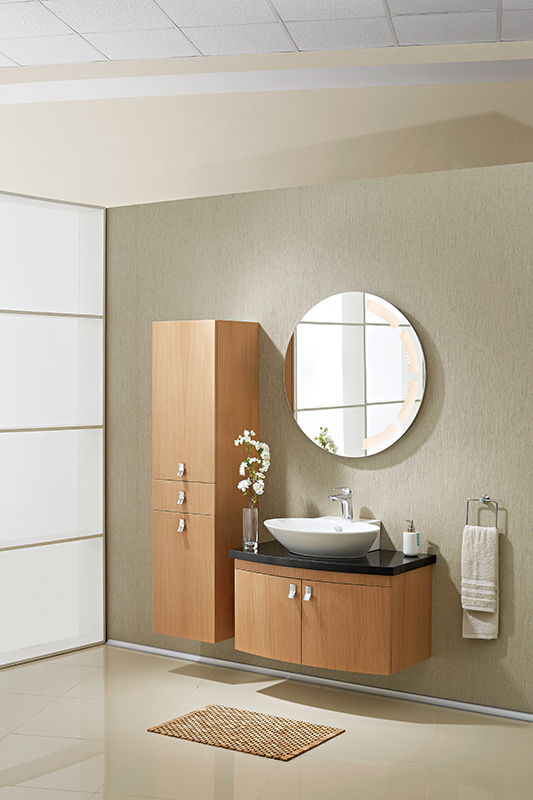 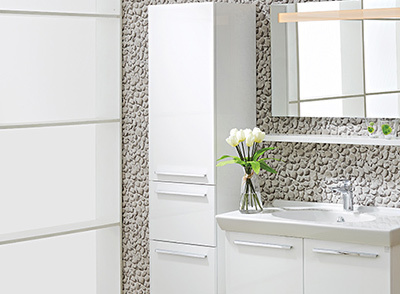 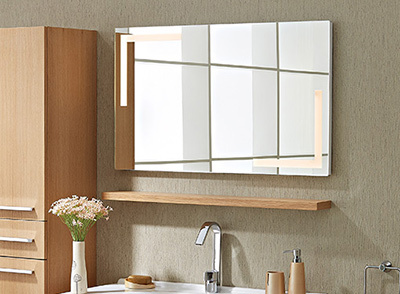 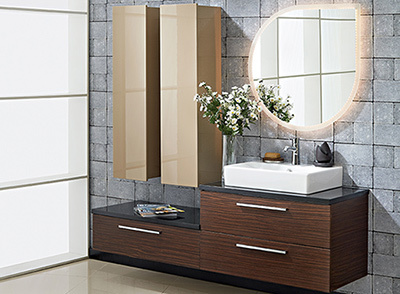 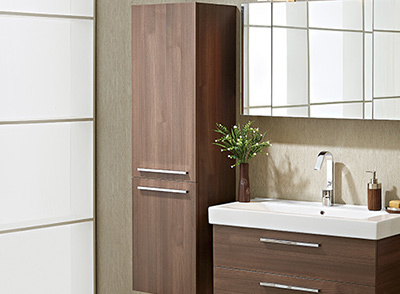 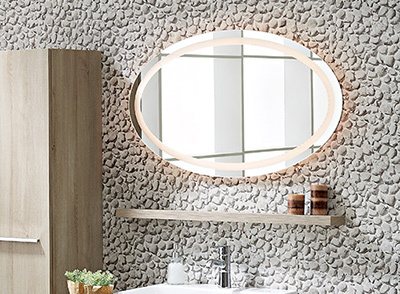 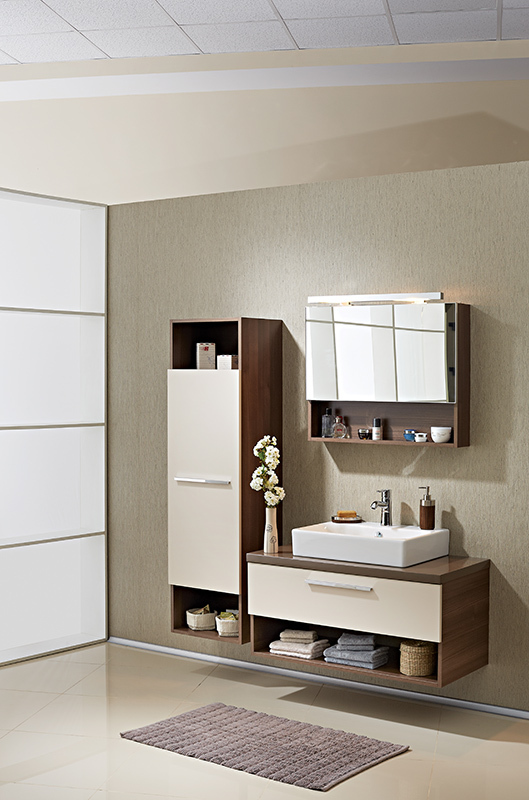 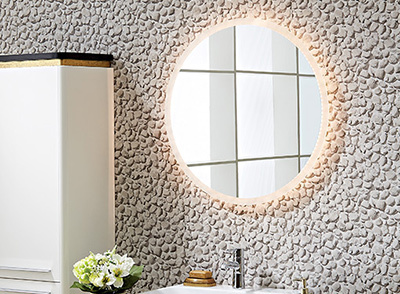 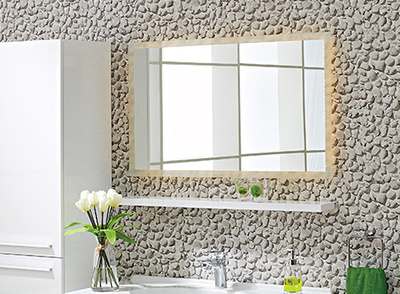 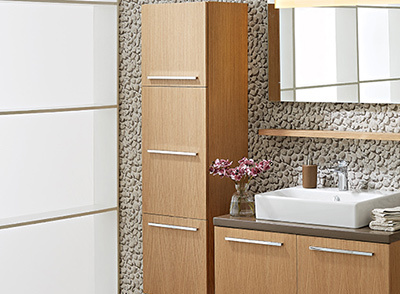 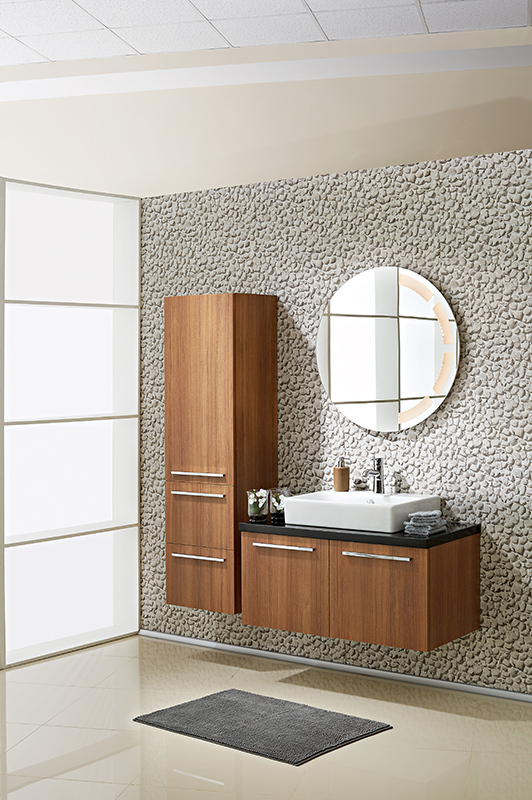 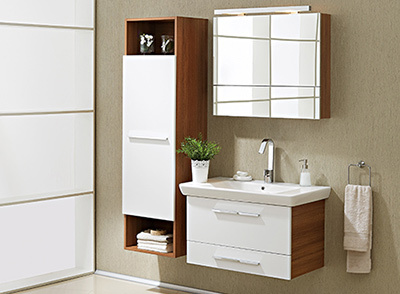 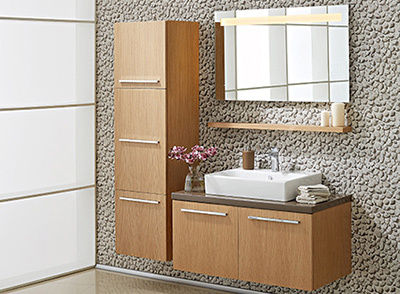 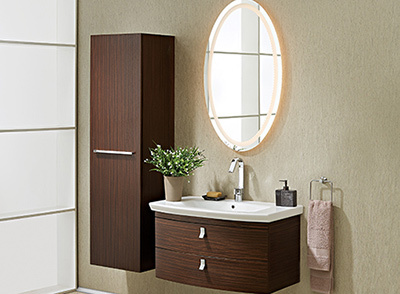 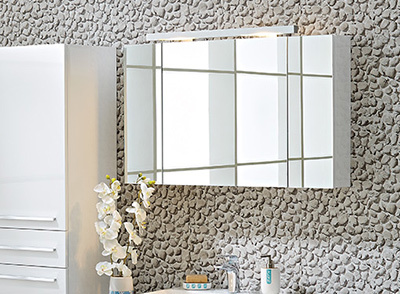 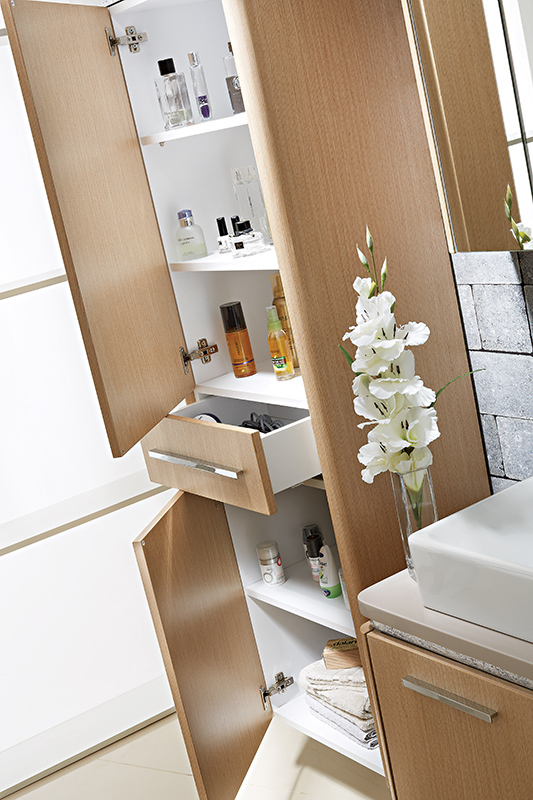 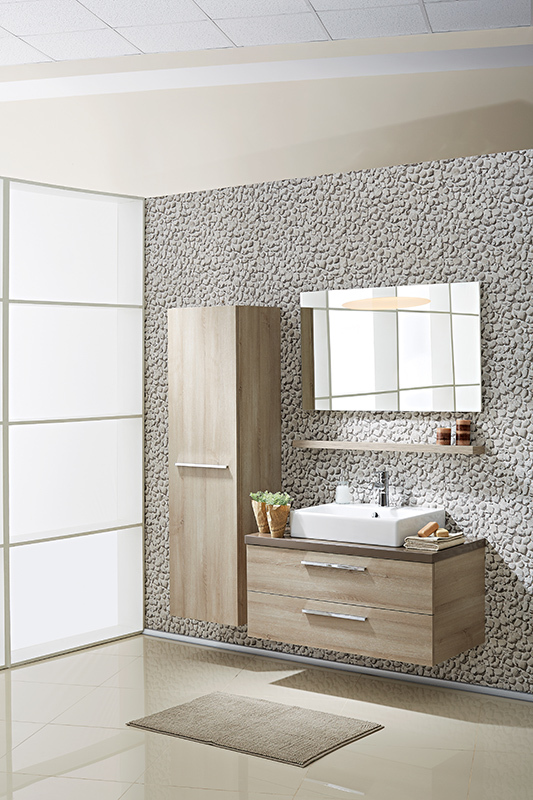 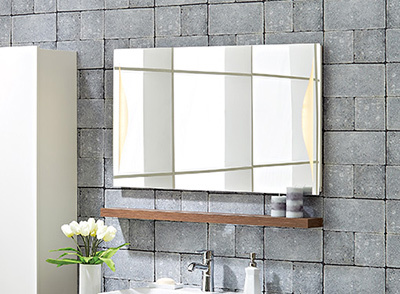 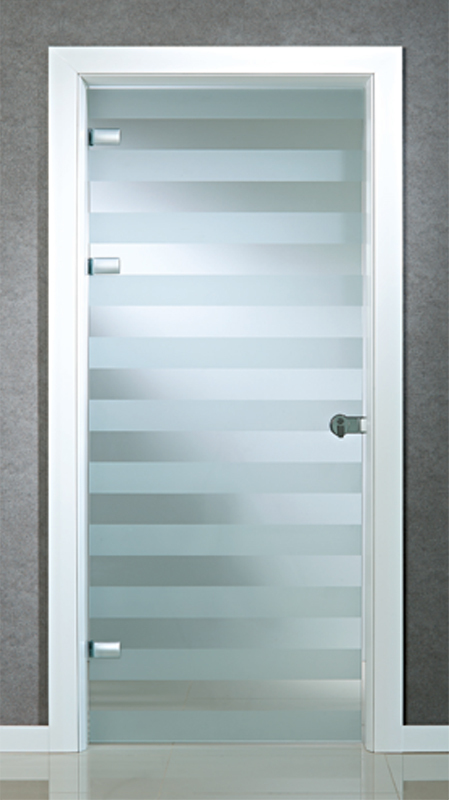 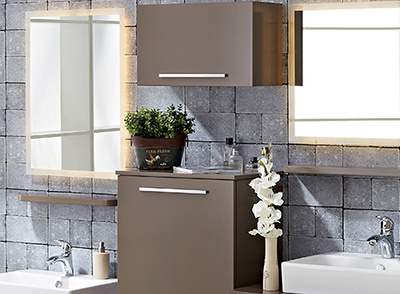 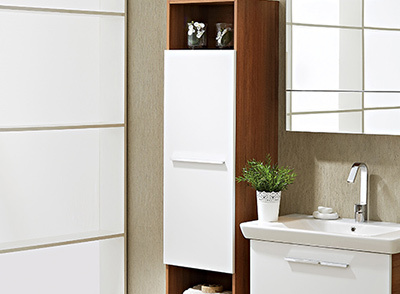 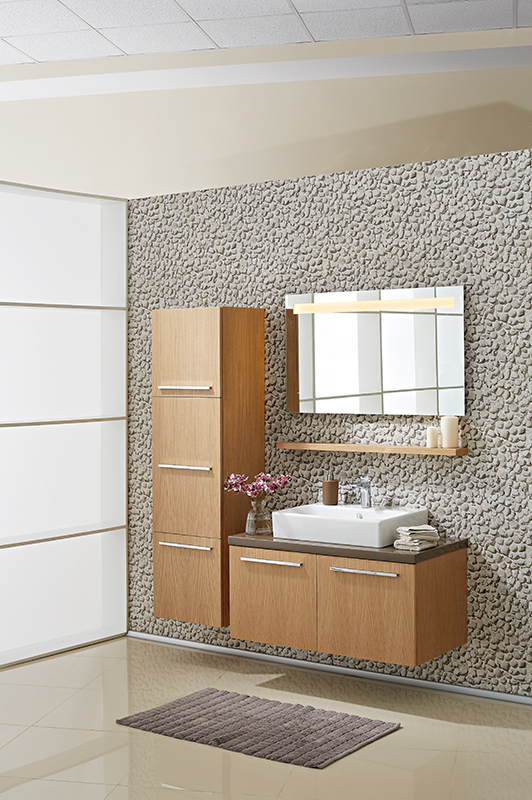 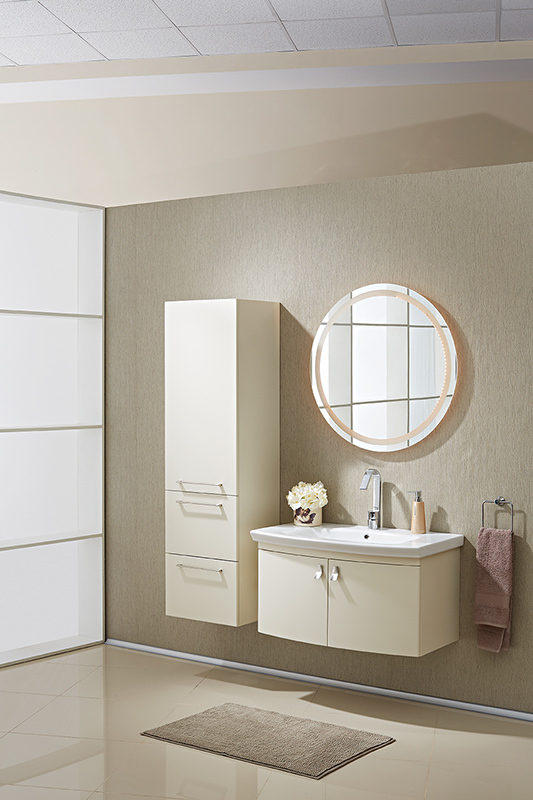 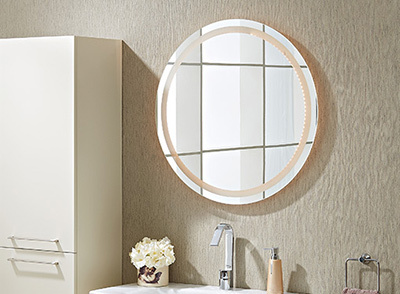 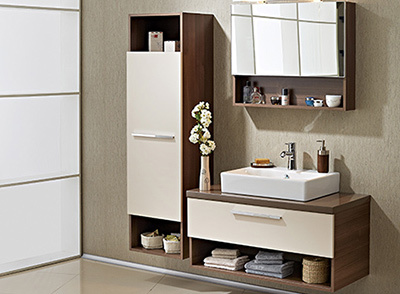 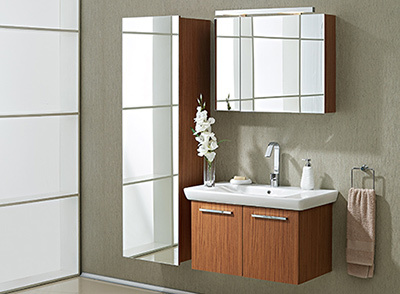 Reflection of grace into your bathroom by means of functional and aesthetic solutions. 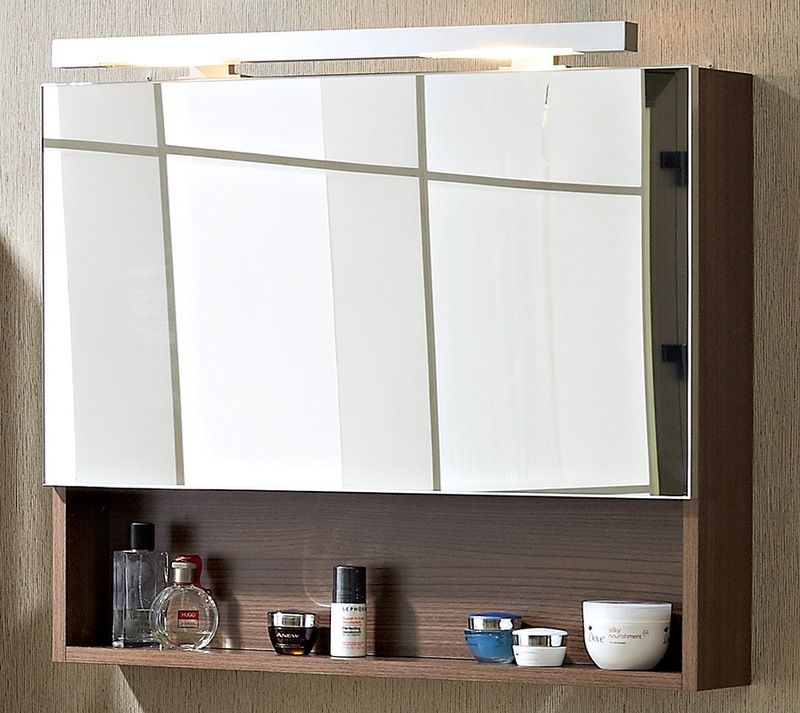 Simple and stylish side module, additions may be made when required. 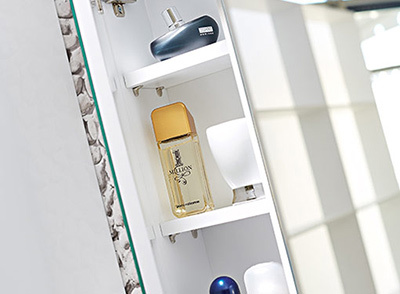 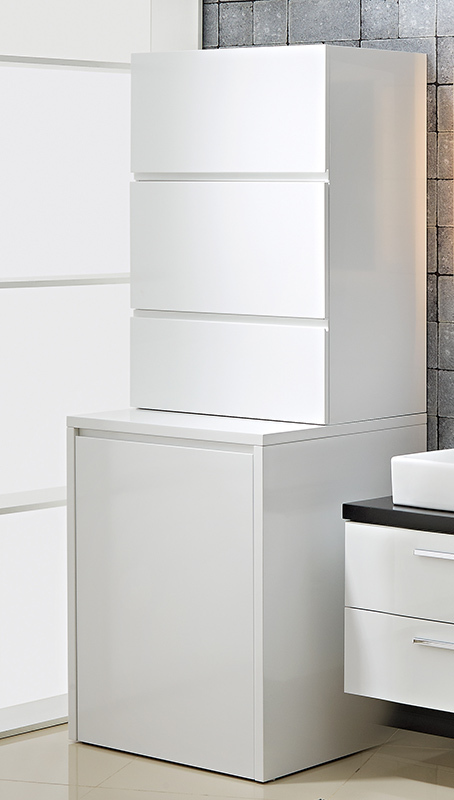 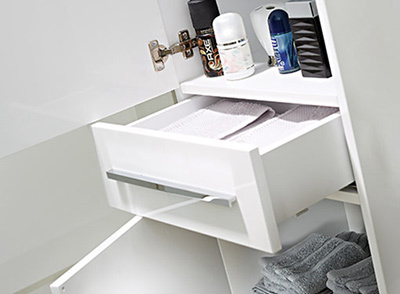 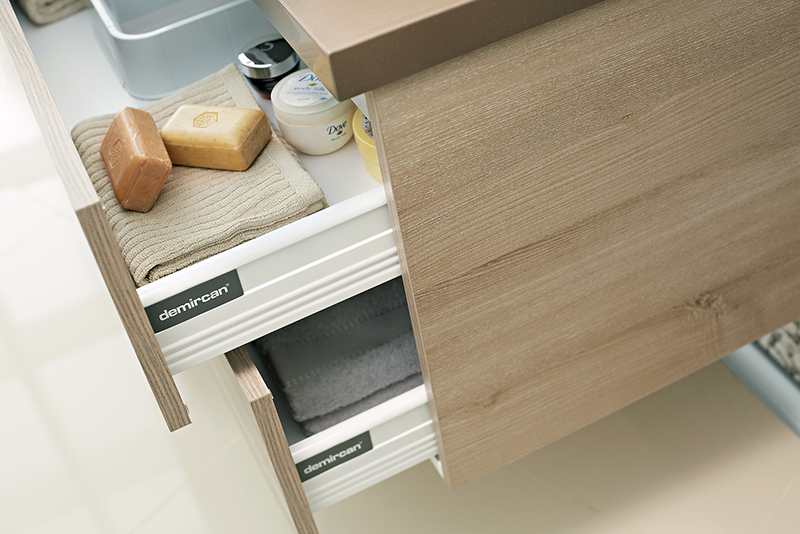 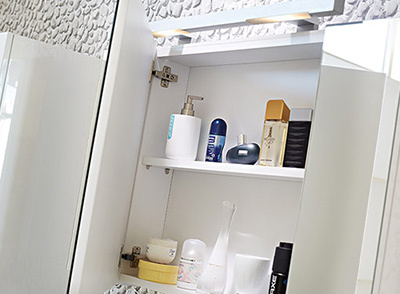 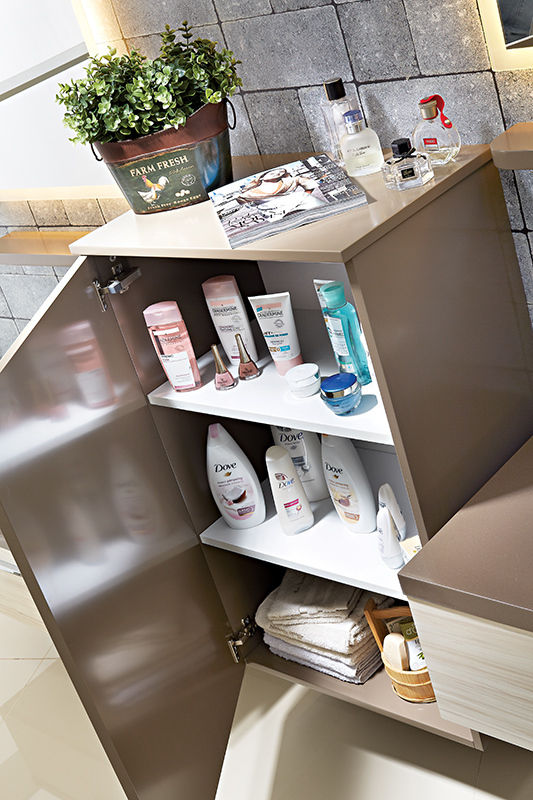 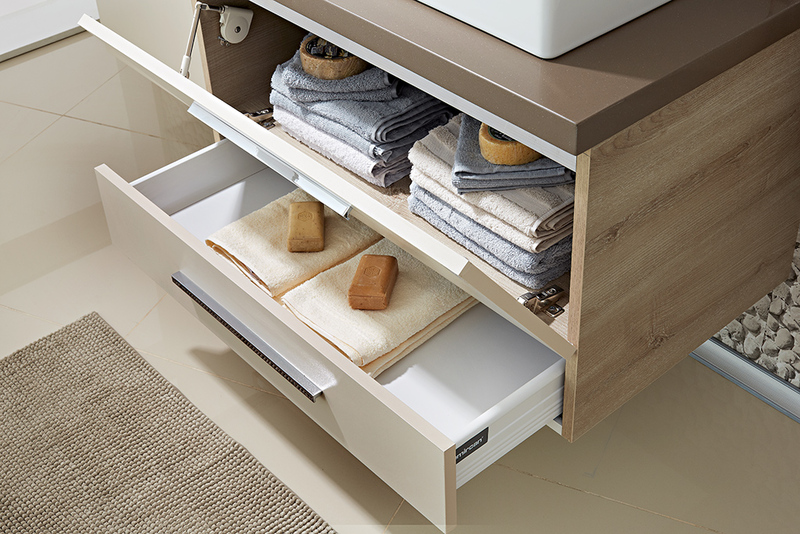 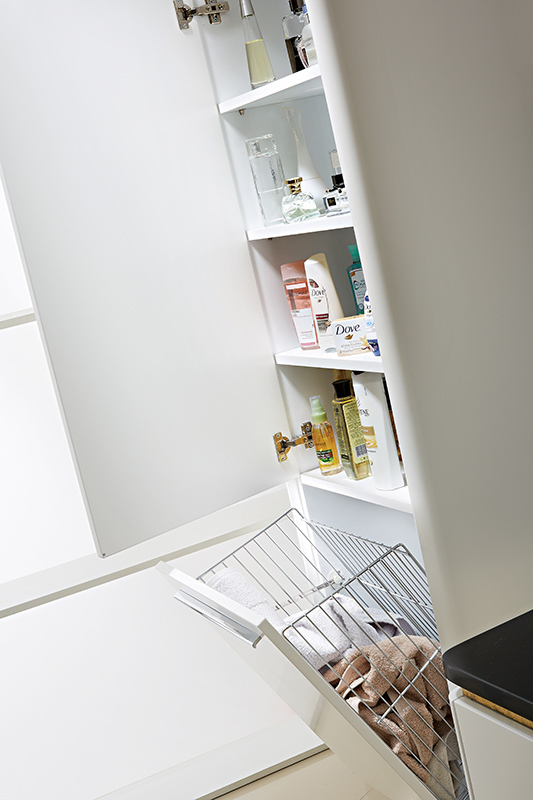 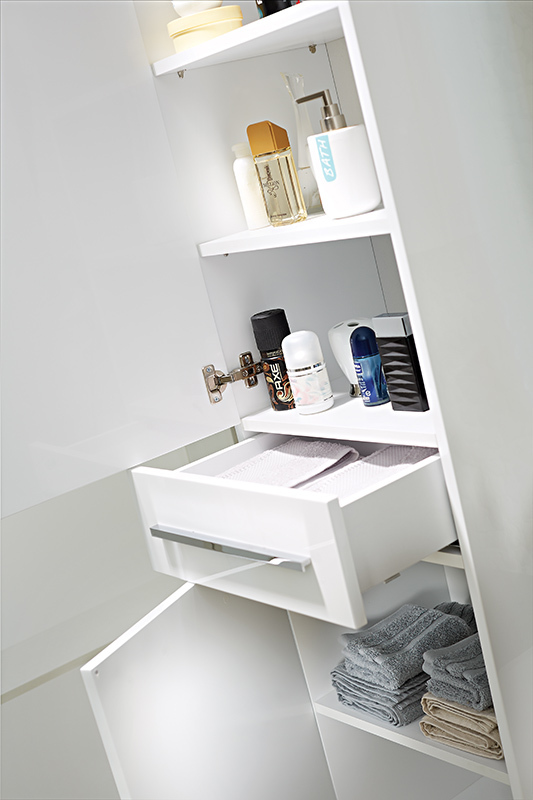 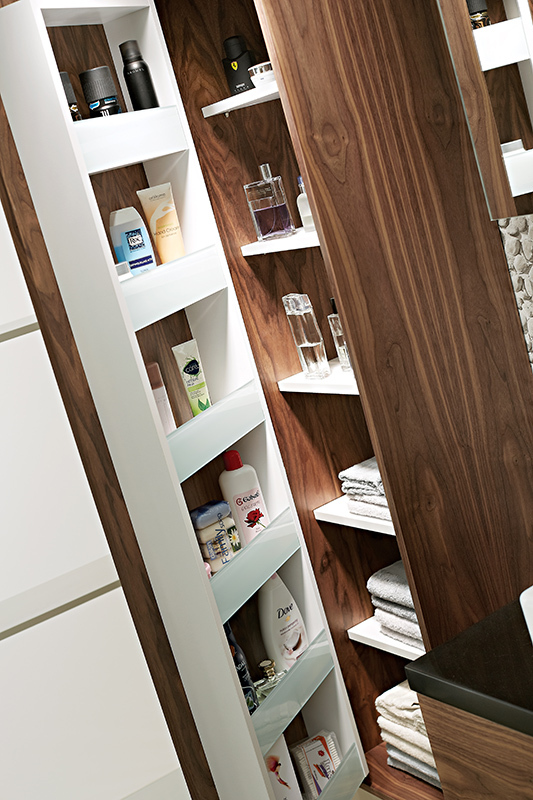 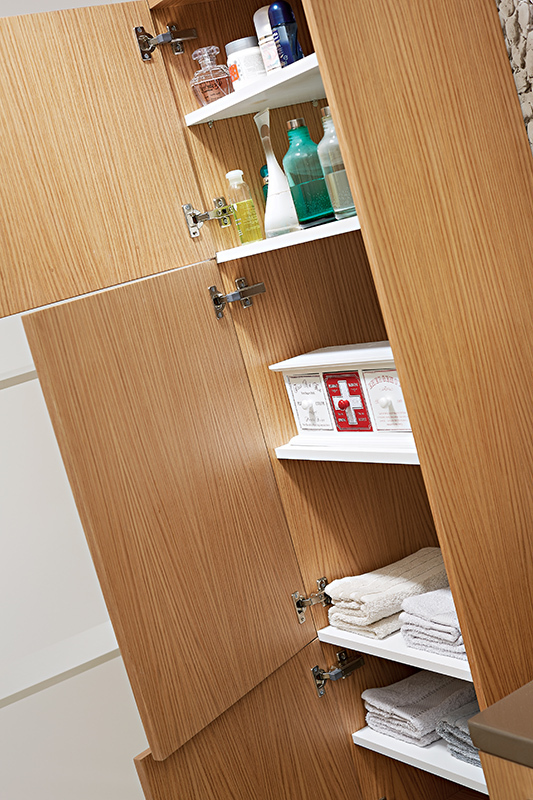 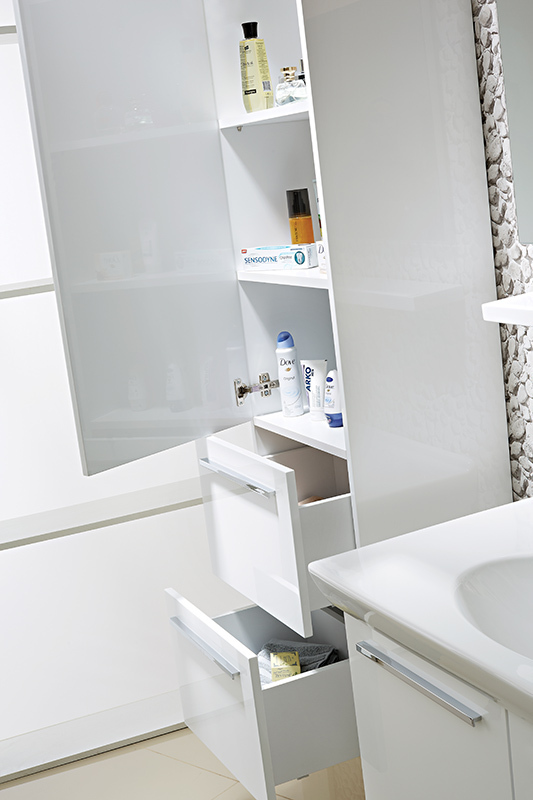 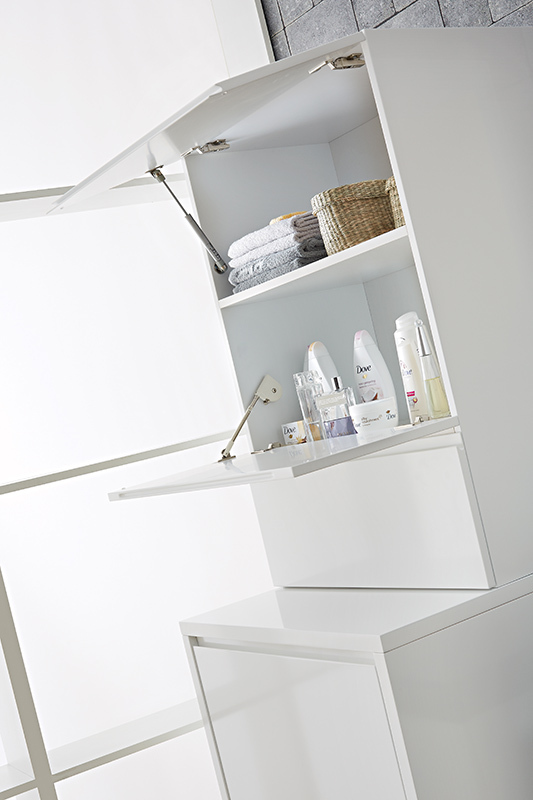 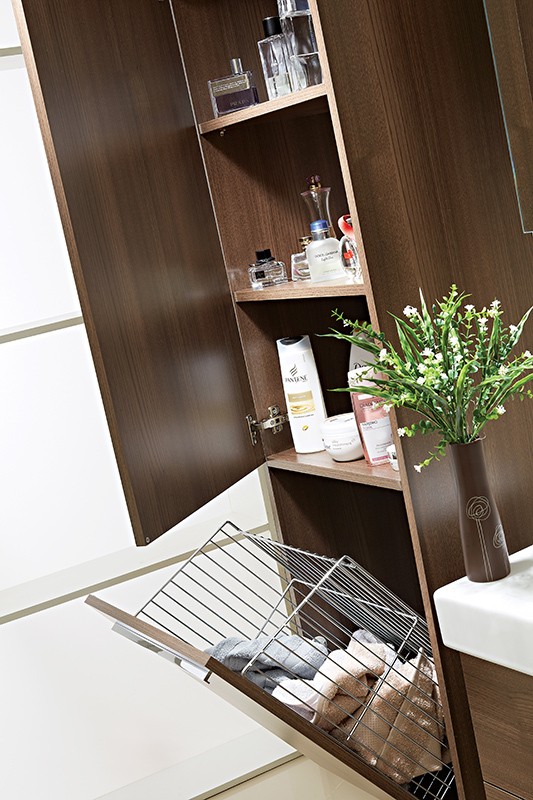 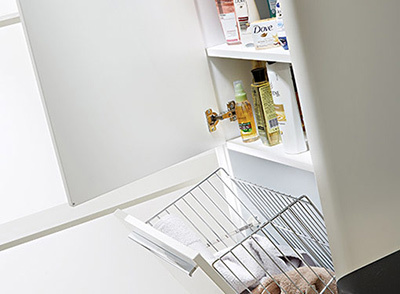 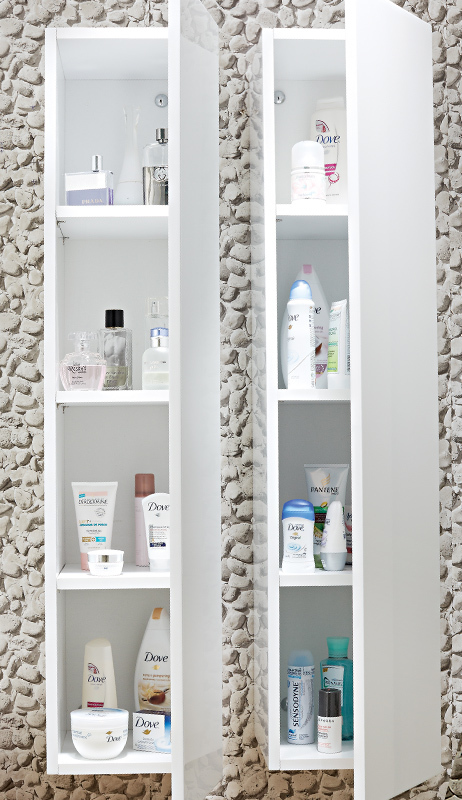 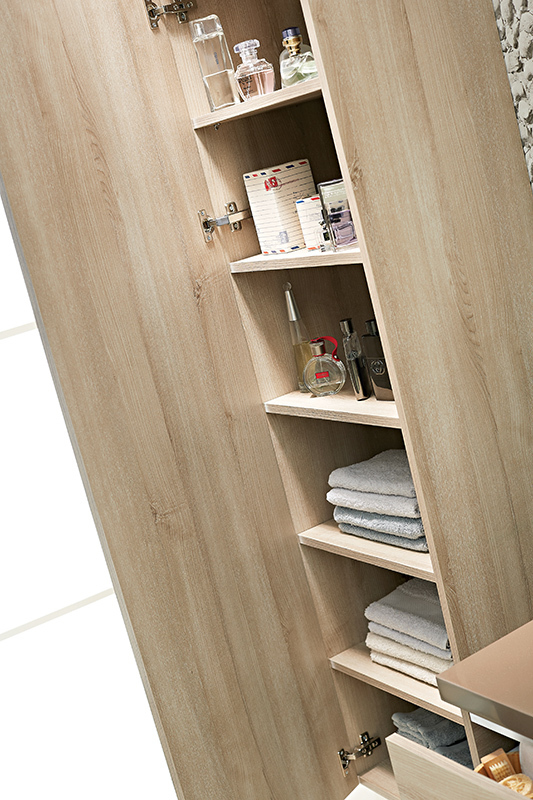 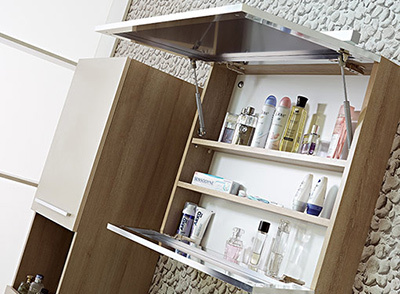 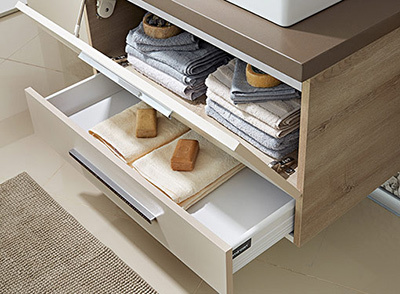 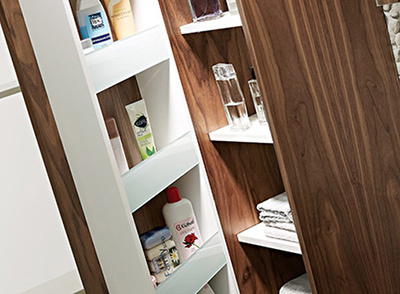 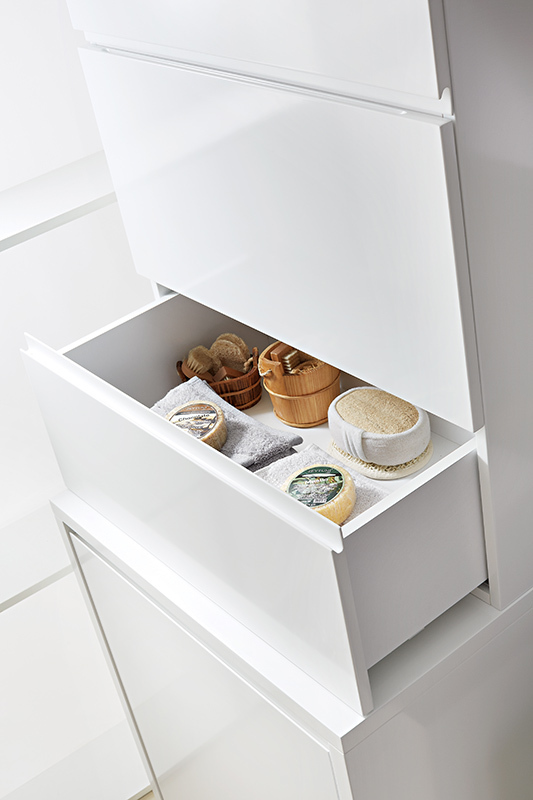 De-attached bottom module creates a useful storage area and makes the cabinet bigger depending on the available bathroom space. 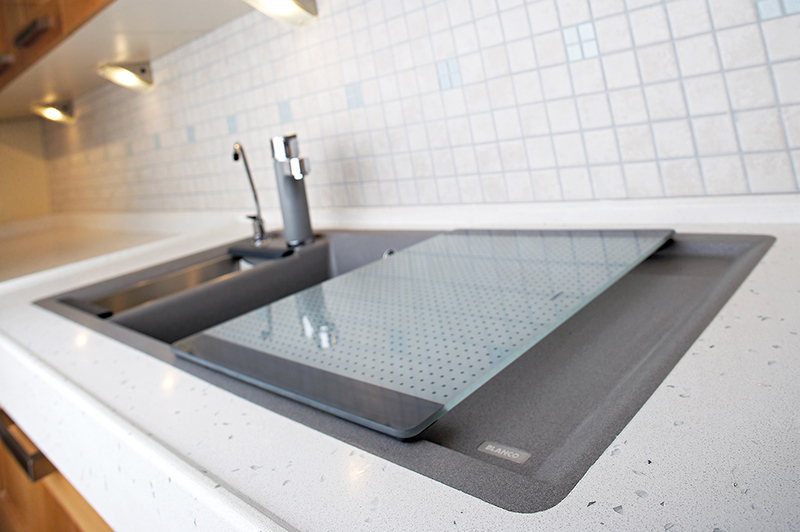 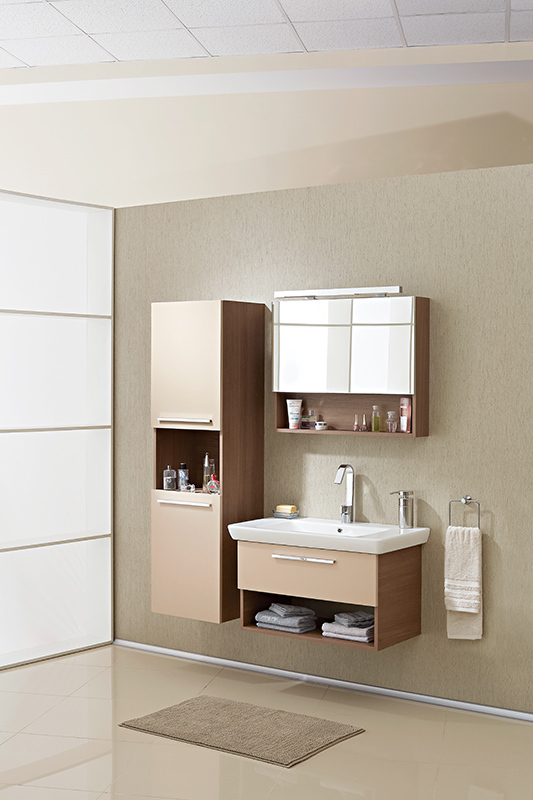 Perfectly compatible model for alternatives with cover and ceramic sink. 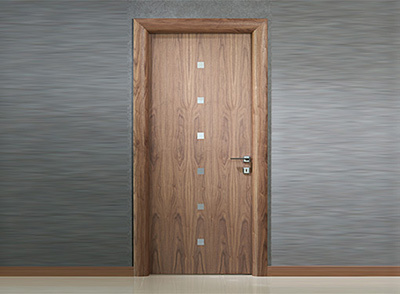 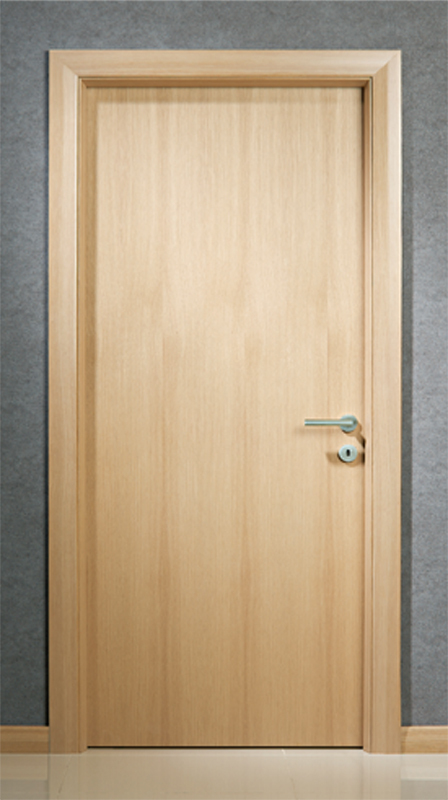 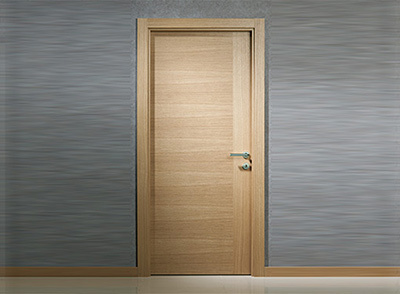 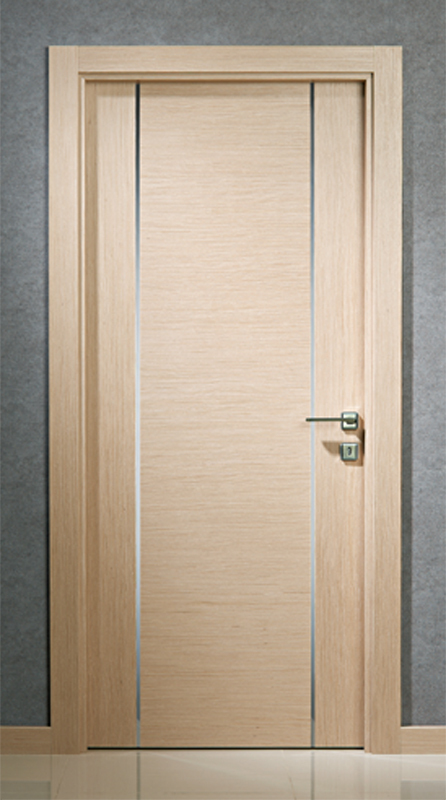 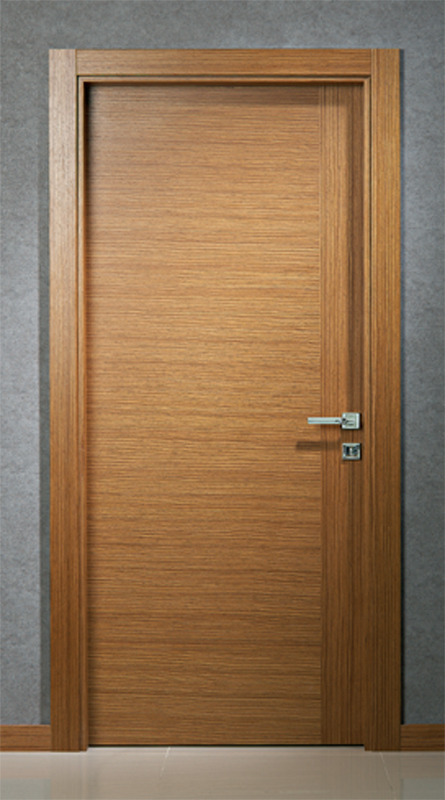 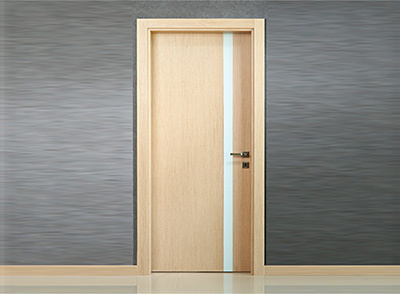 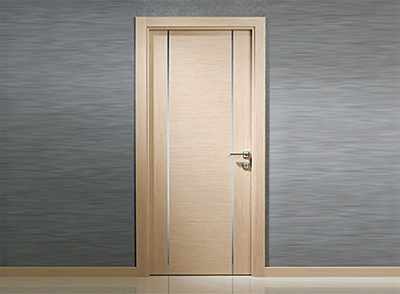 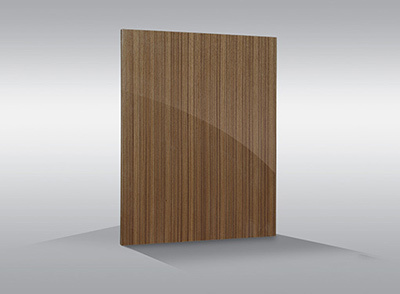 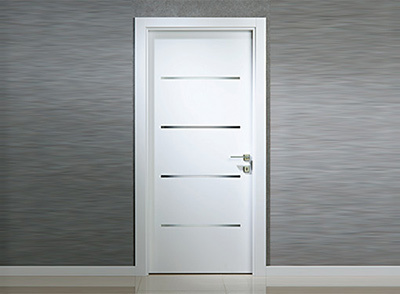 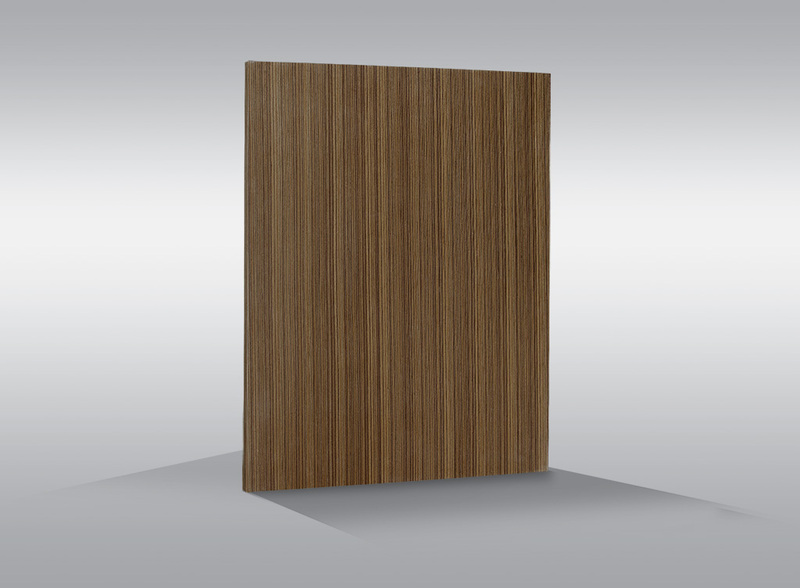 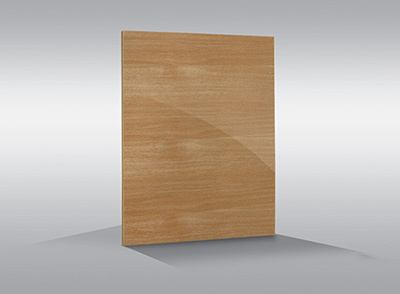 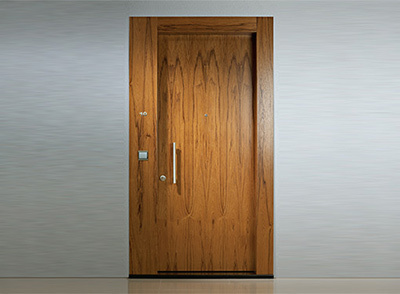 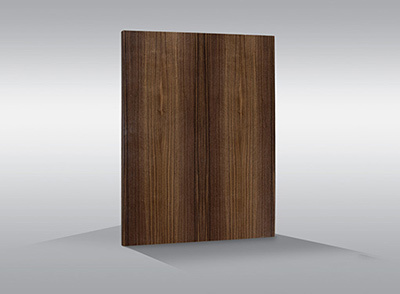 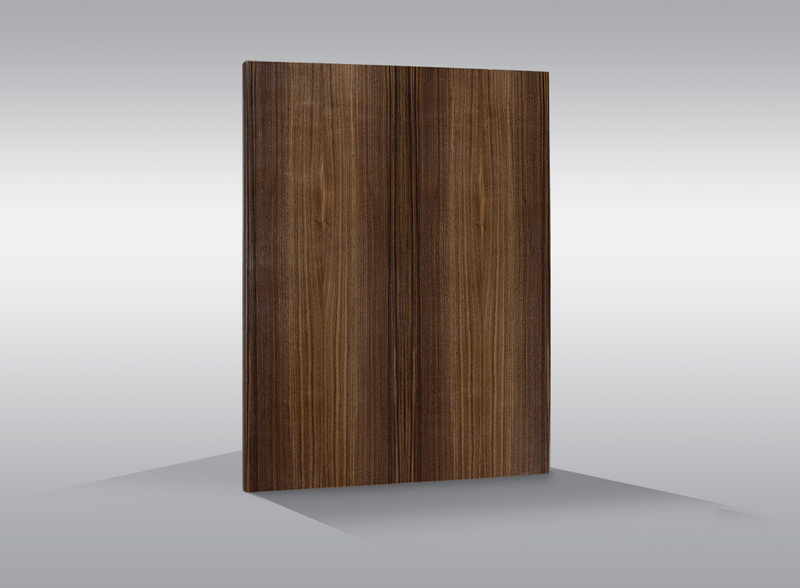 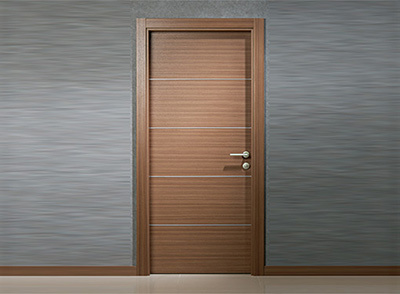 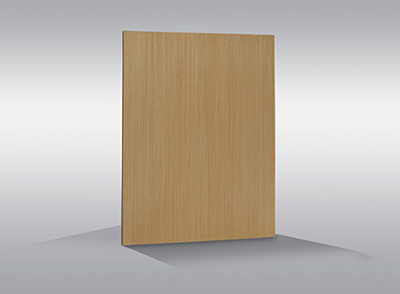 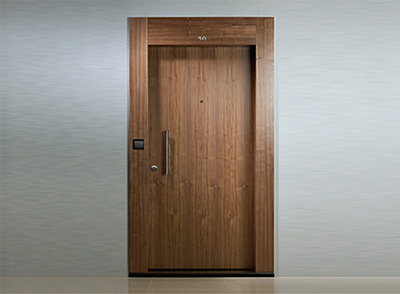 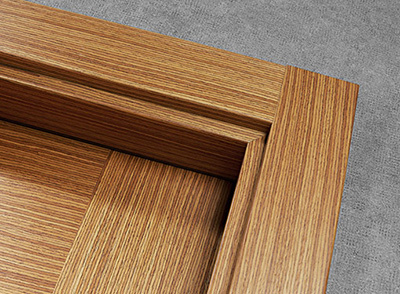 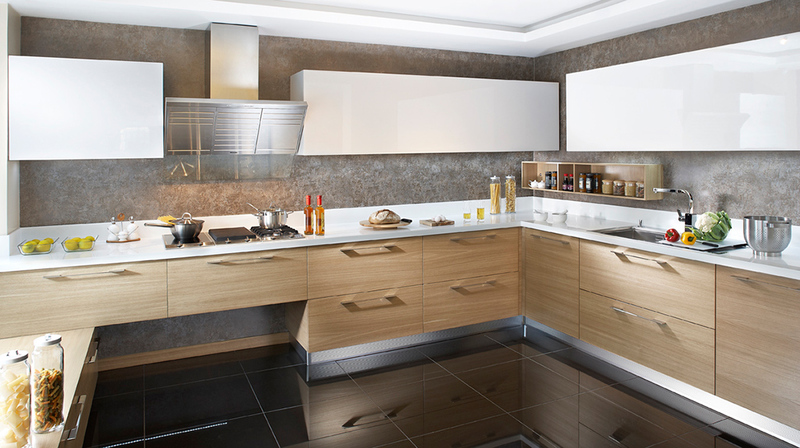 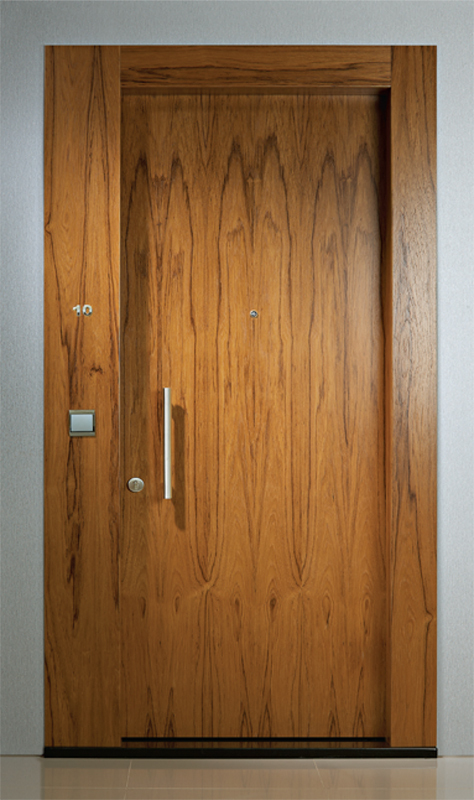 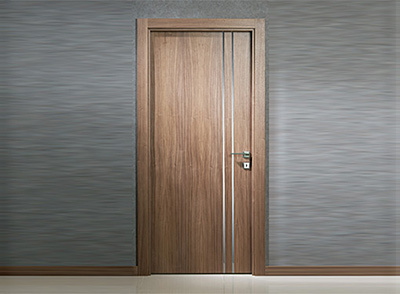 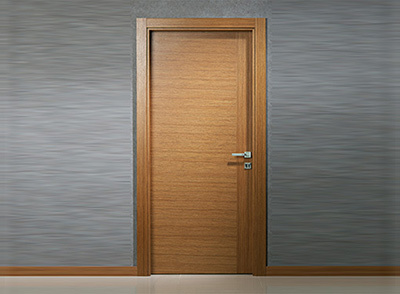 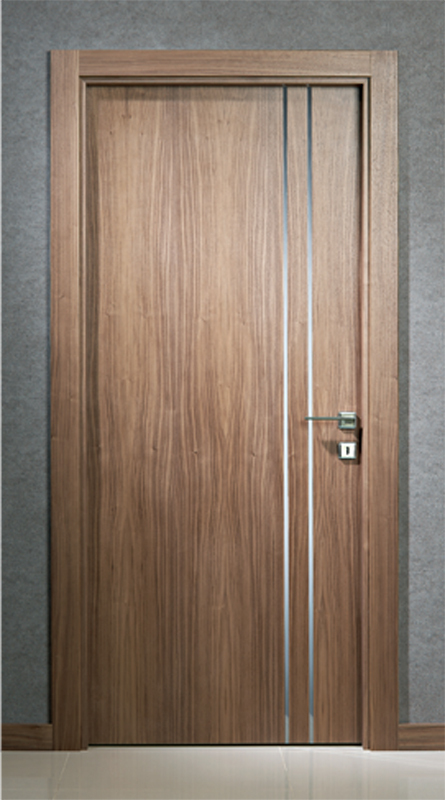 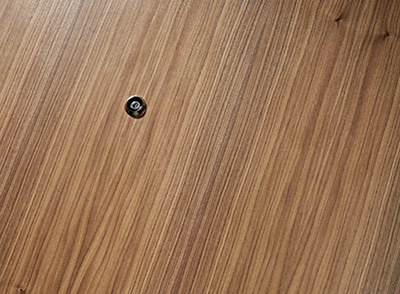 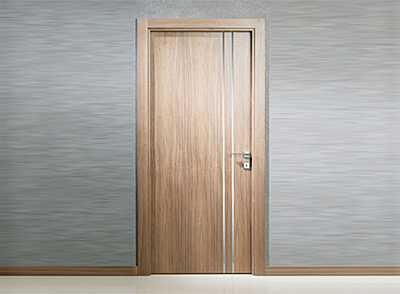 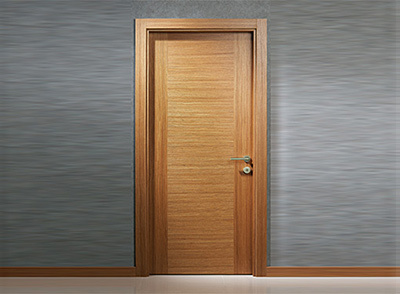 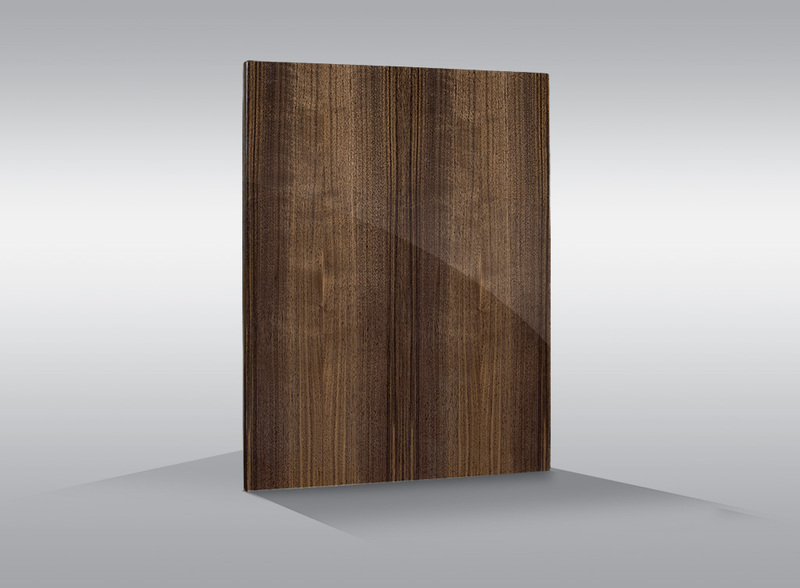 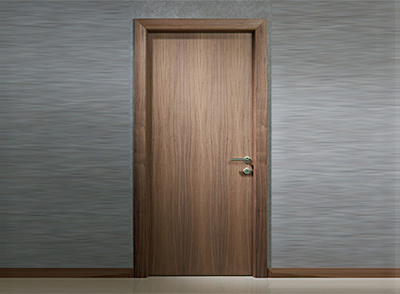 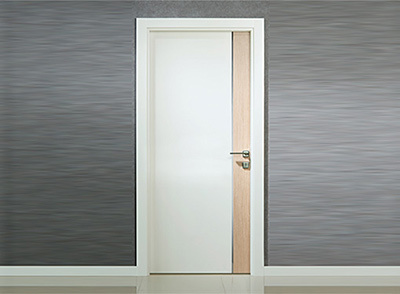 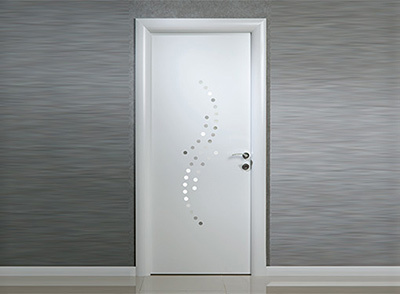 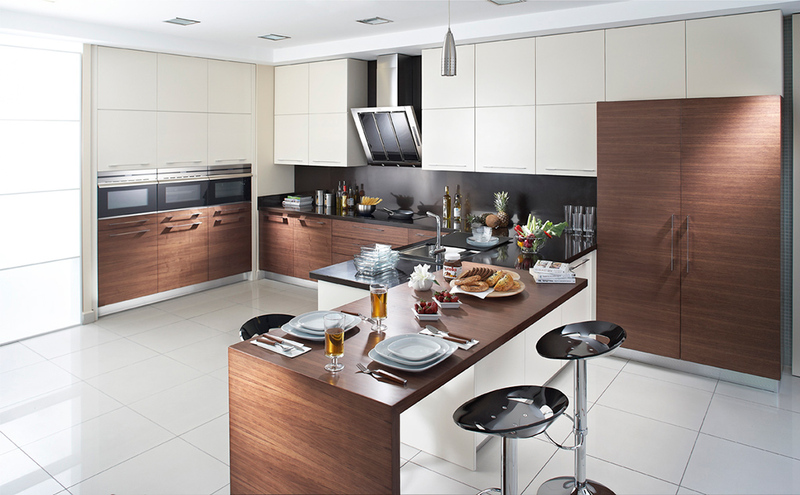 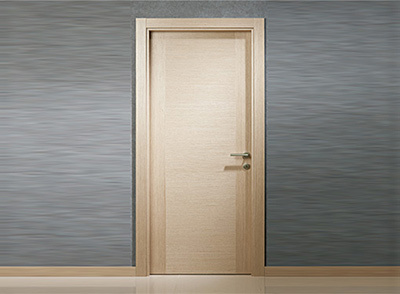 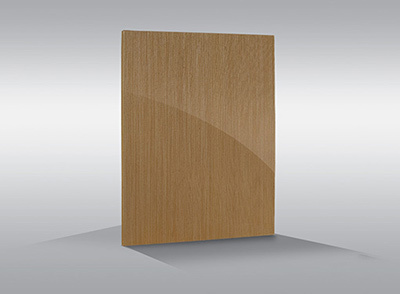 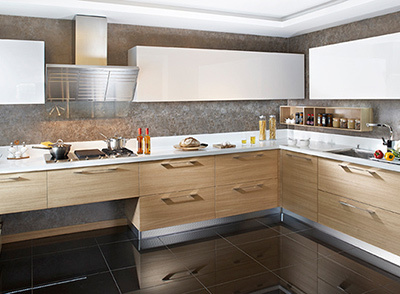 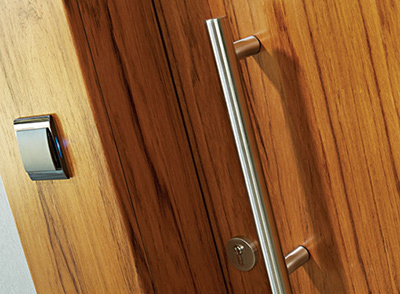 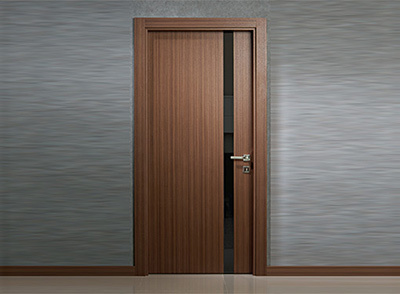 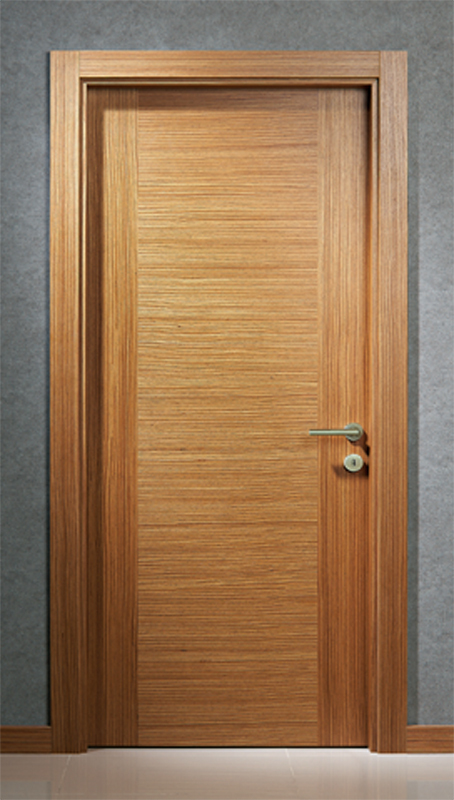 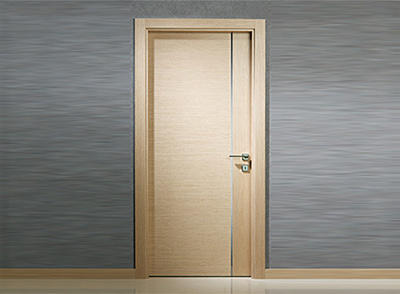 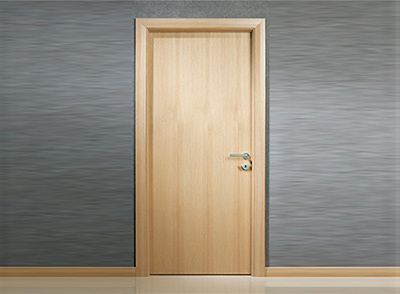 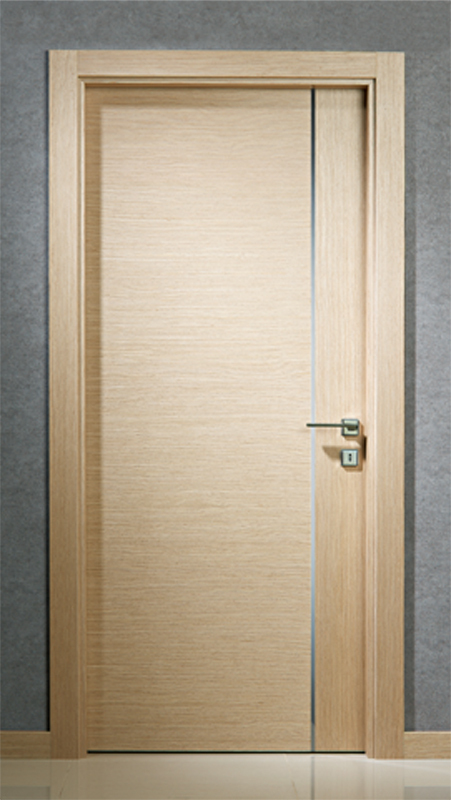 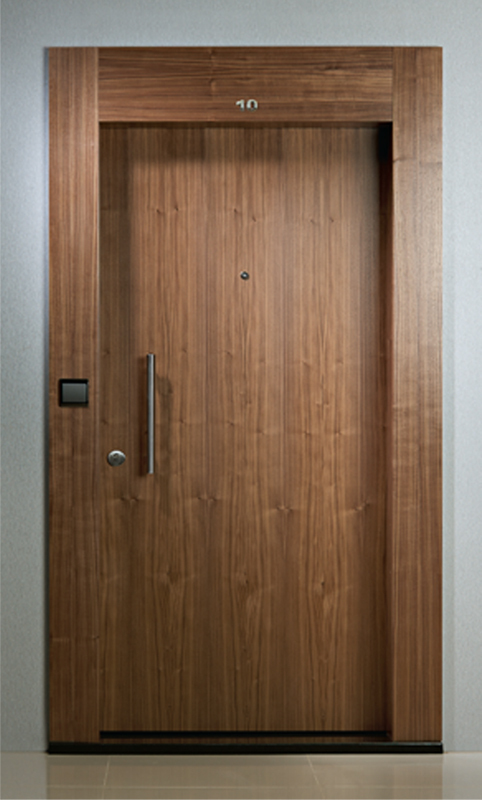 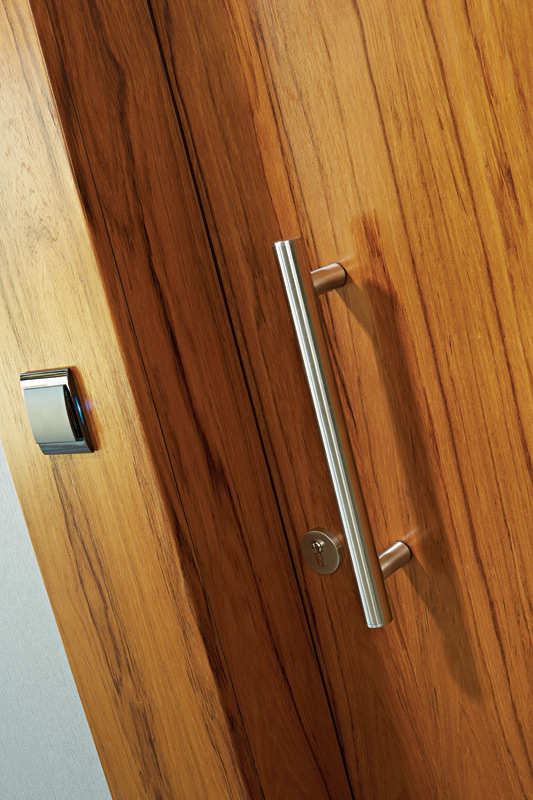 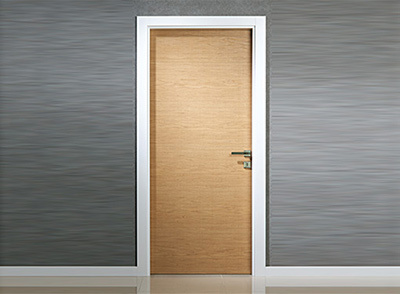 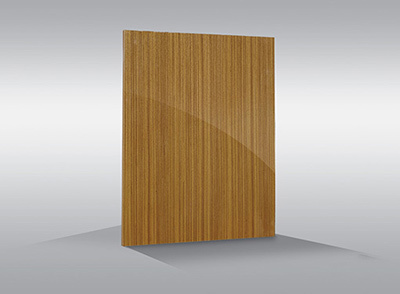 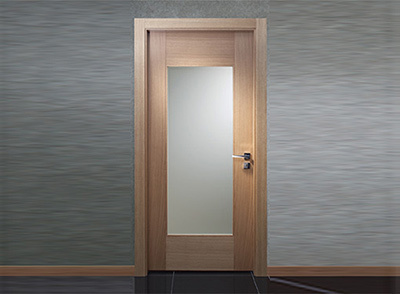 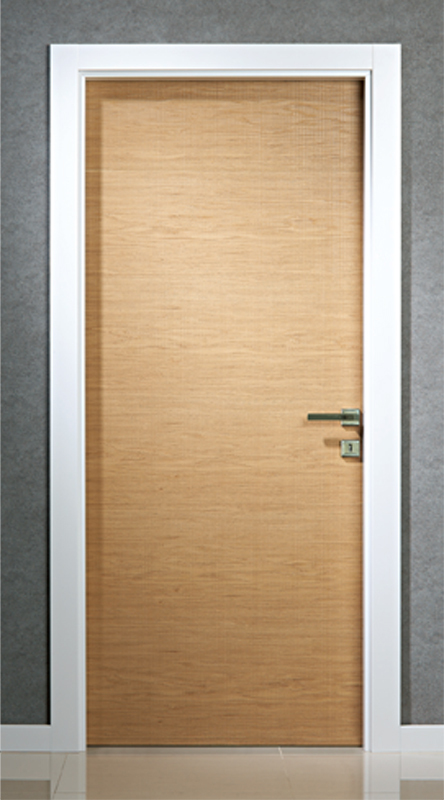 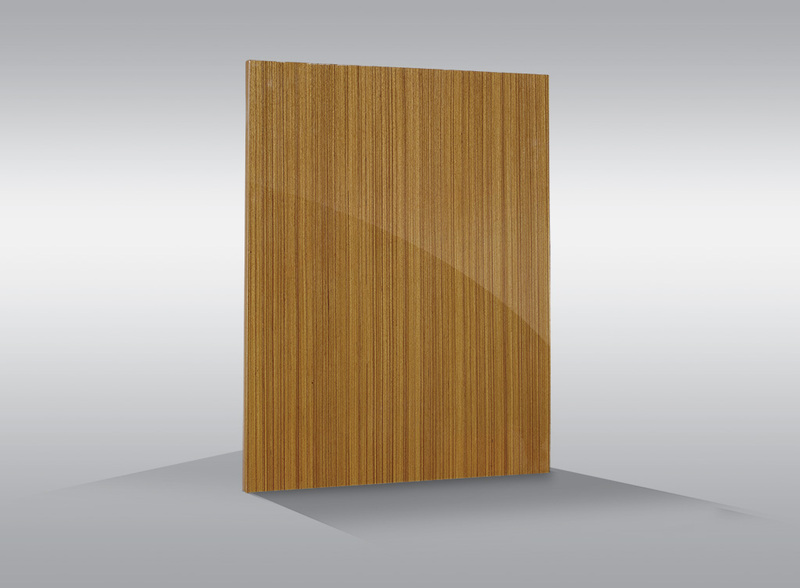 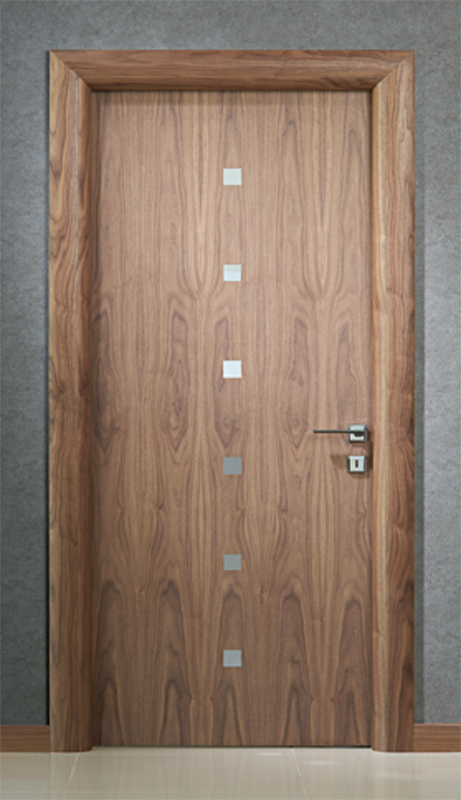 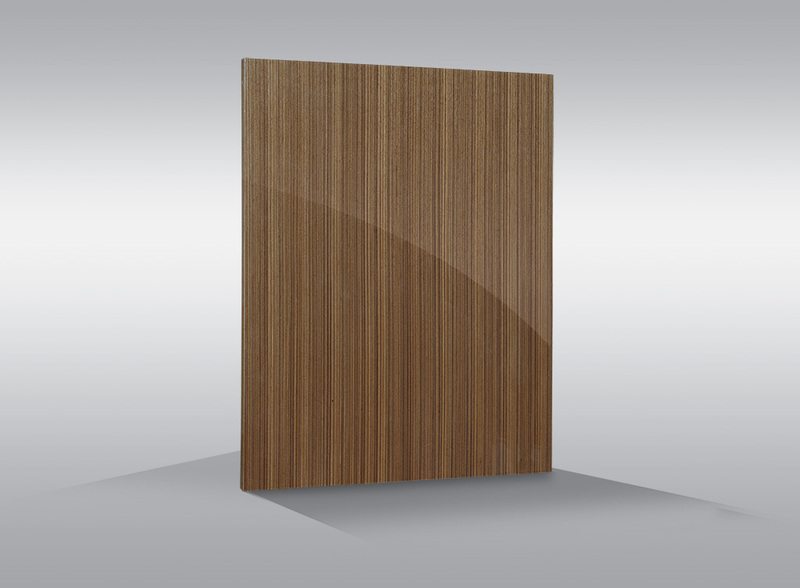 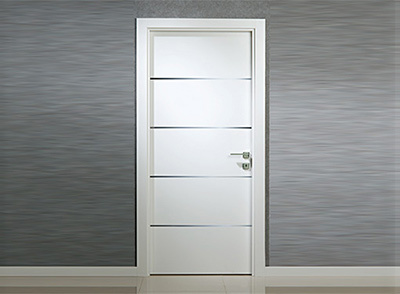 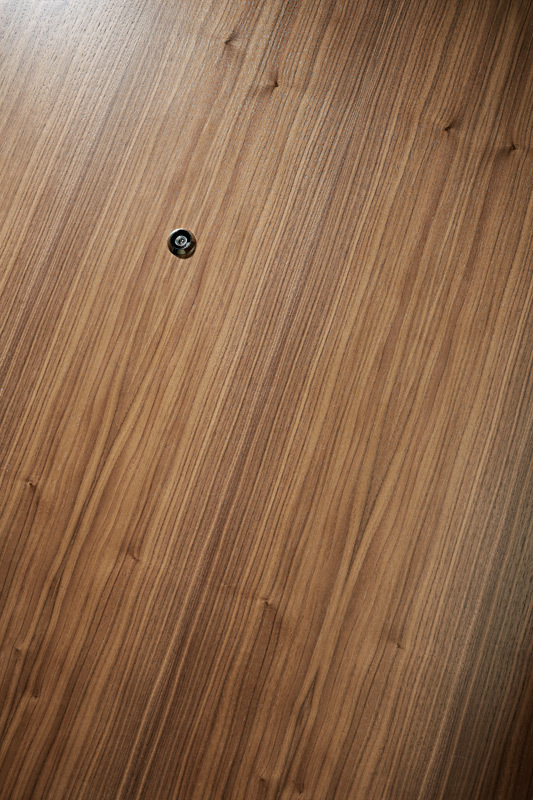 Unique design with various veneering and colour alternatives, soft lines, silver-gold lamination applications. 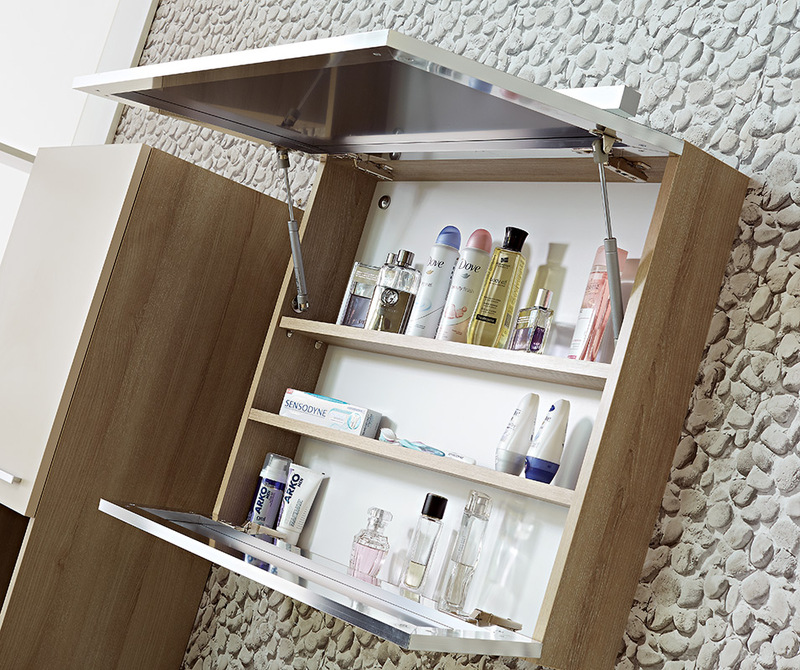 Perfect harmony of module with shelved cover with paltrow module. 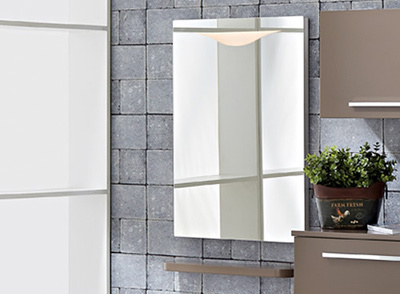 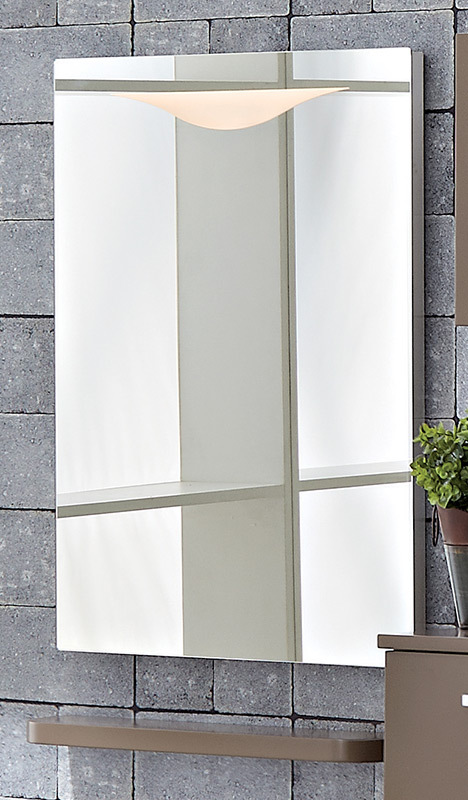 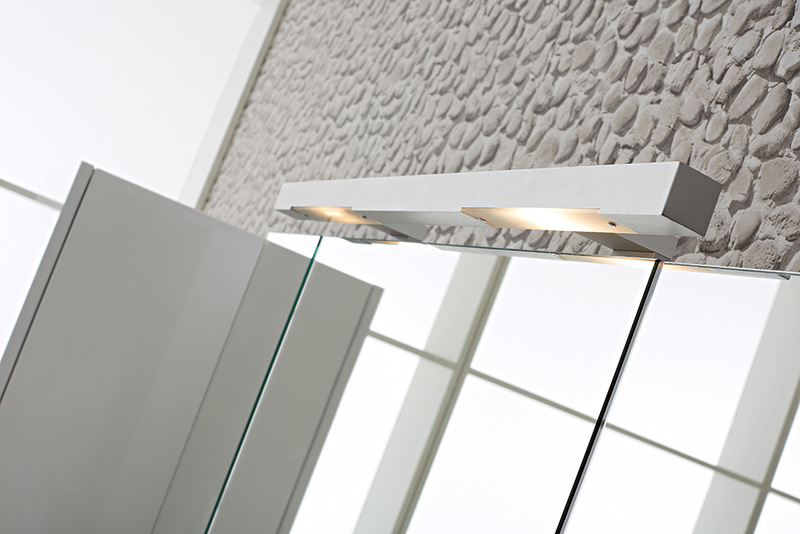 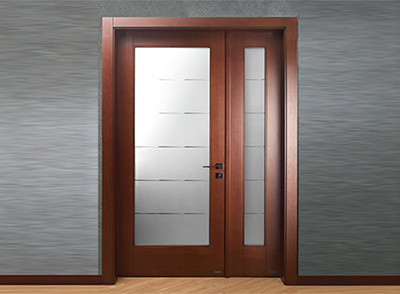 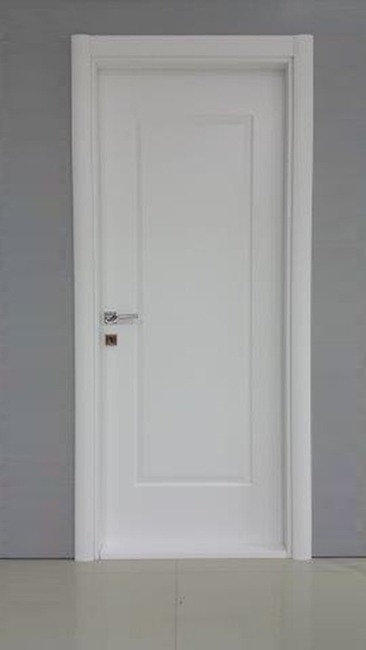 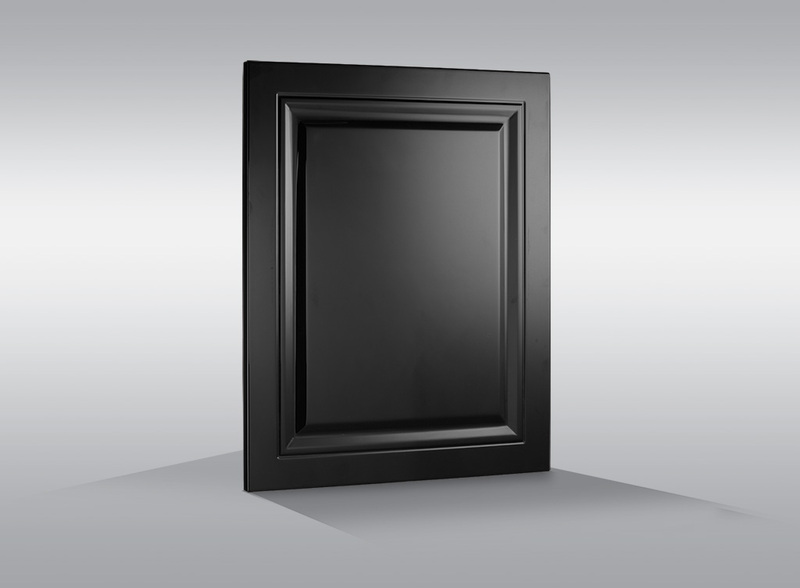 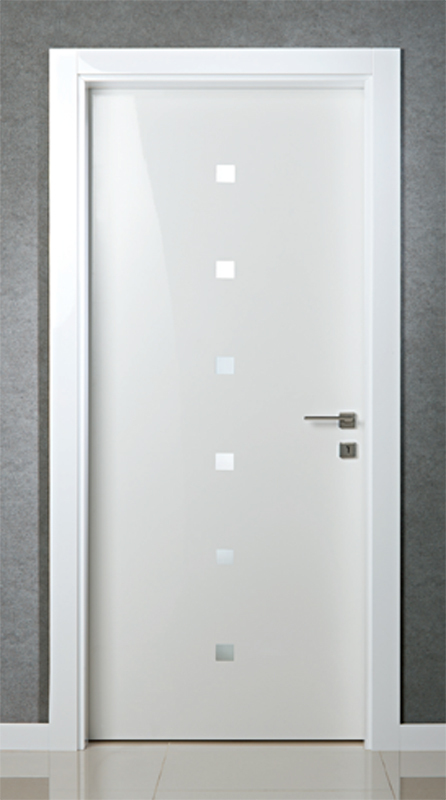 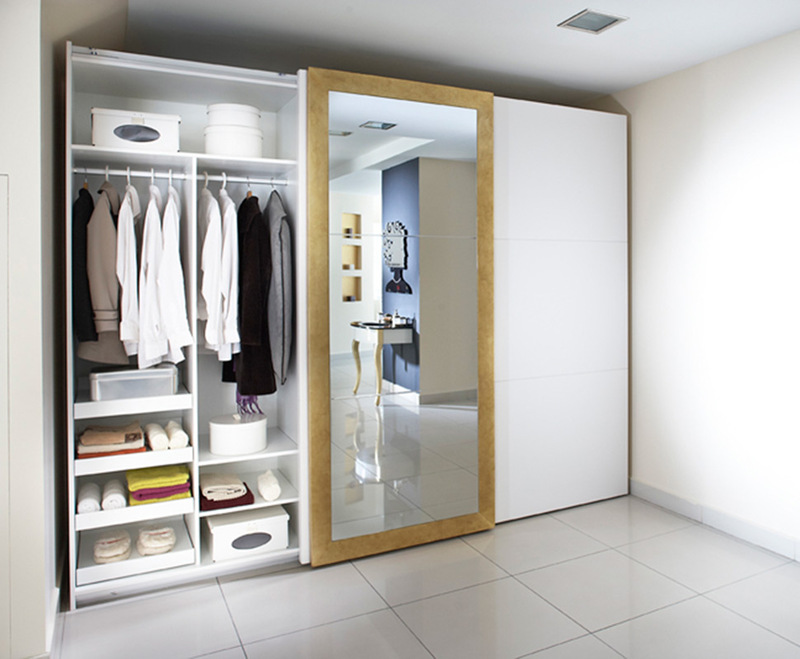 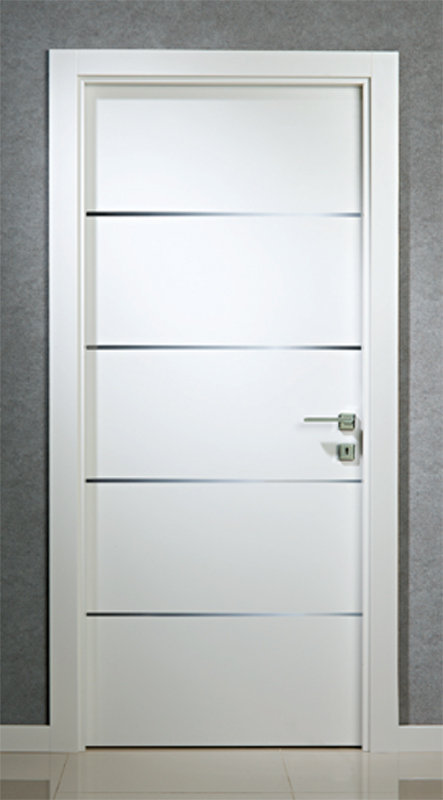 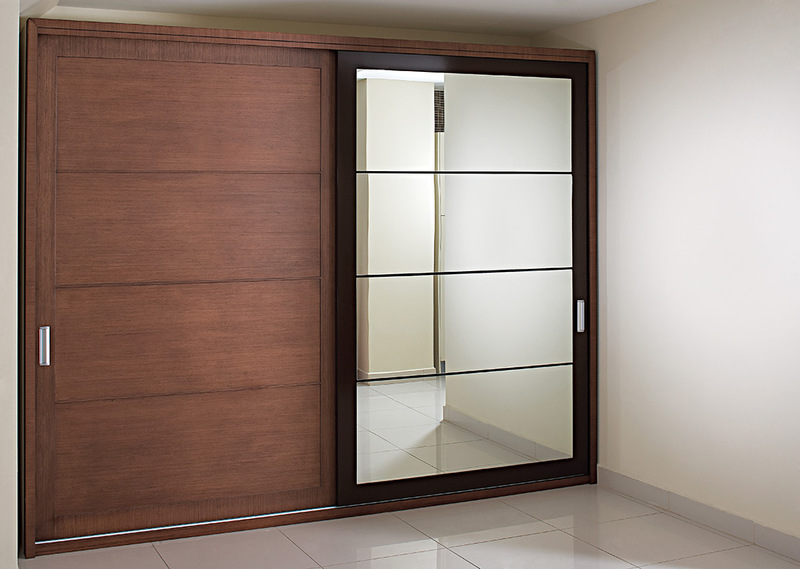 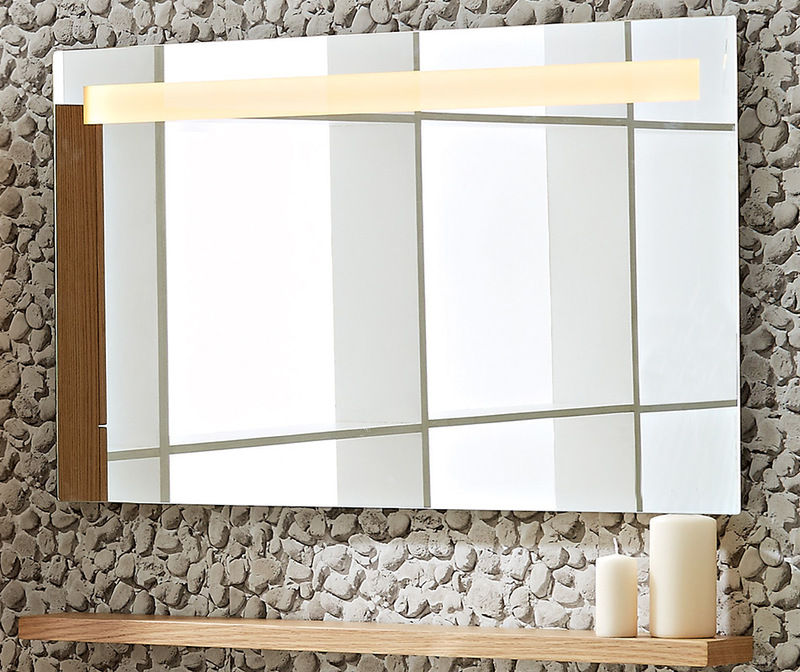 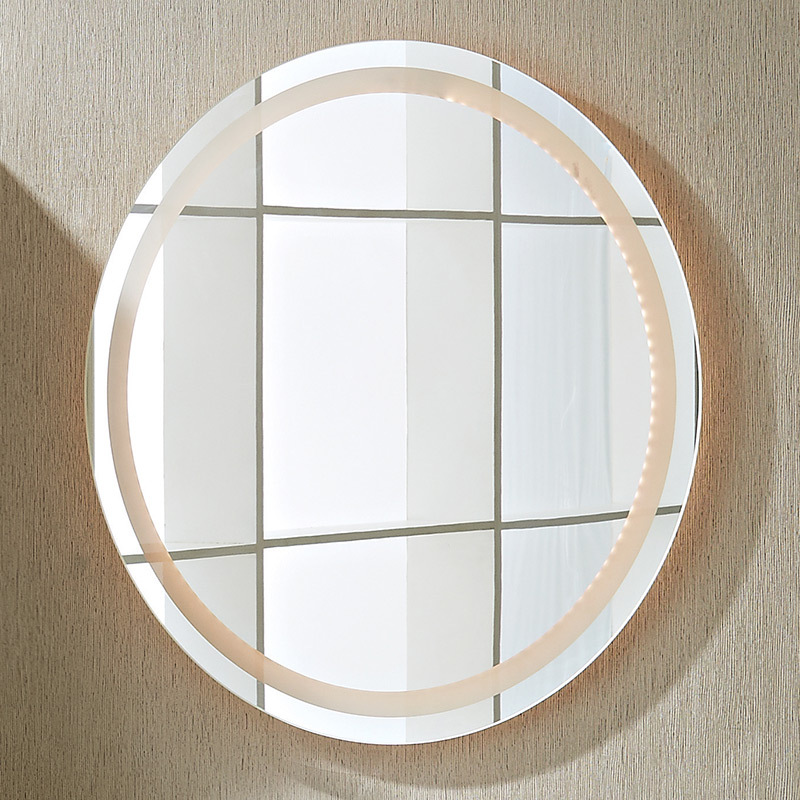 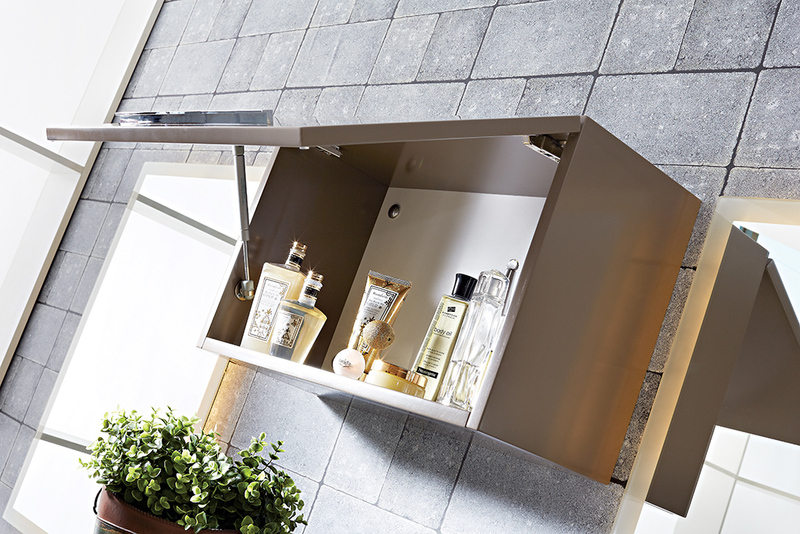 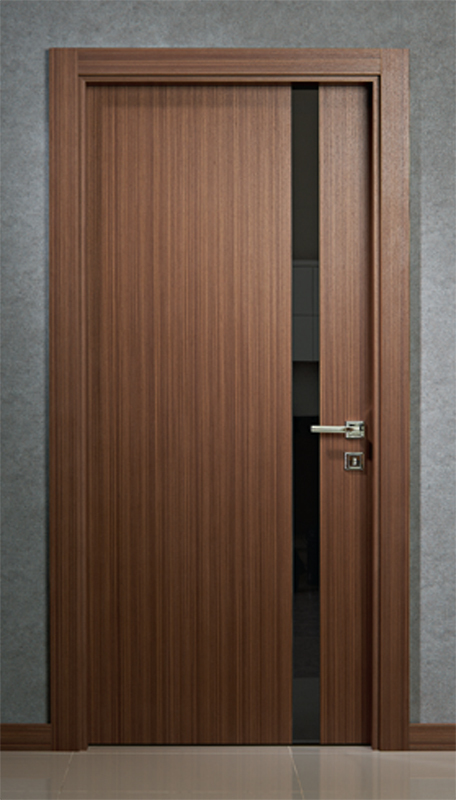 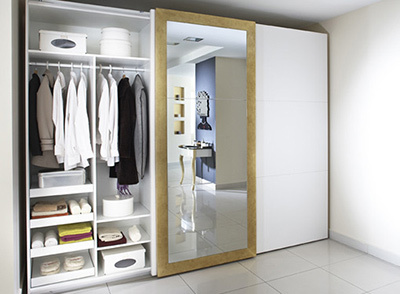 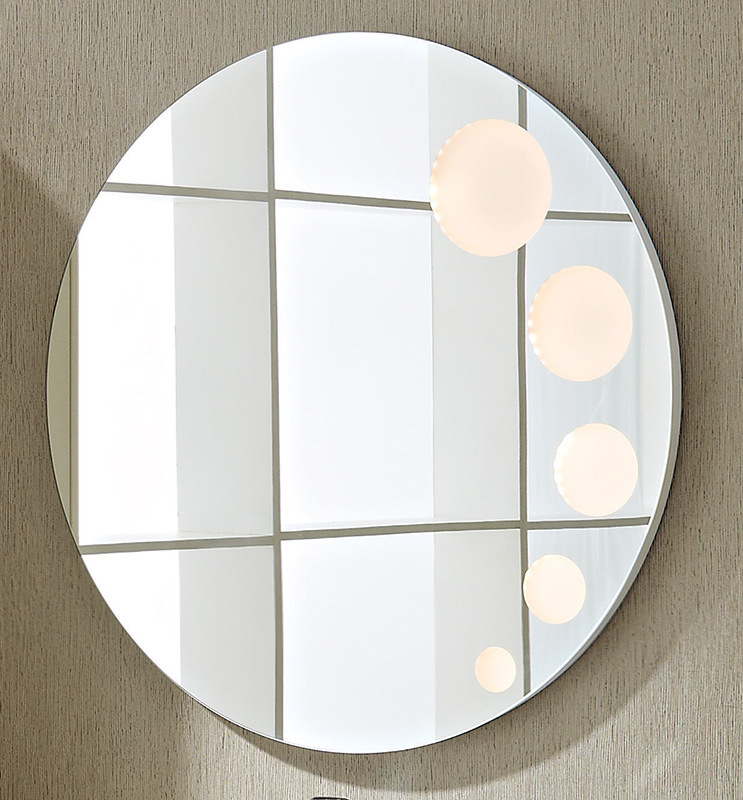 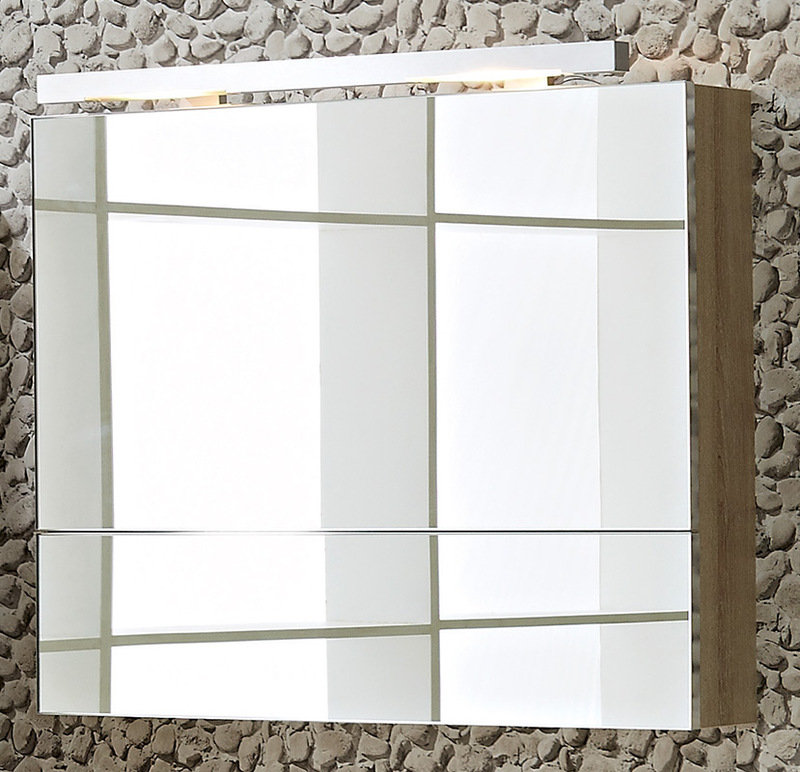 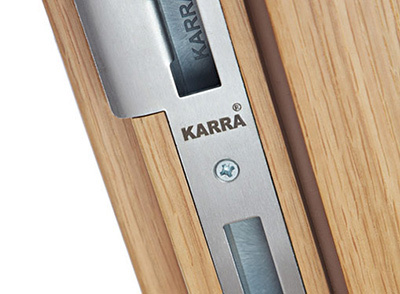 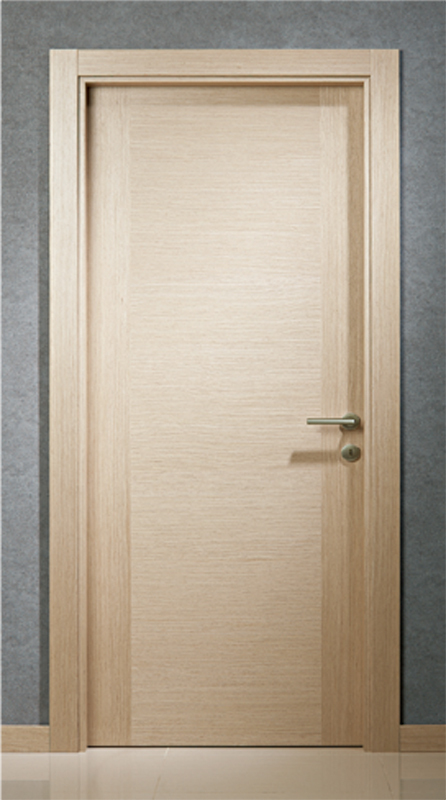 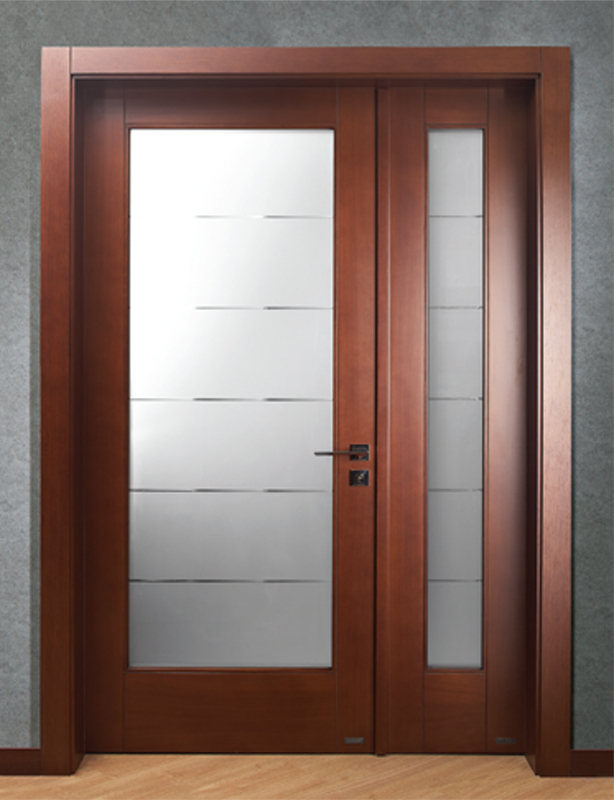 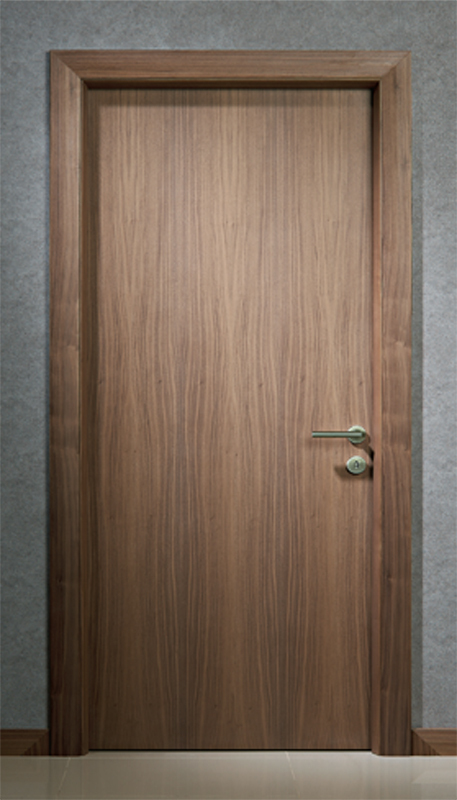 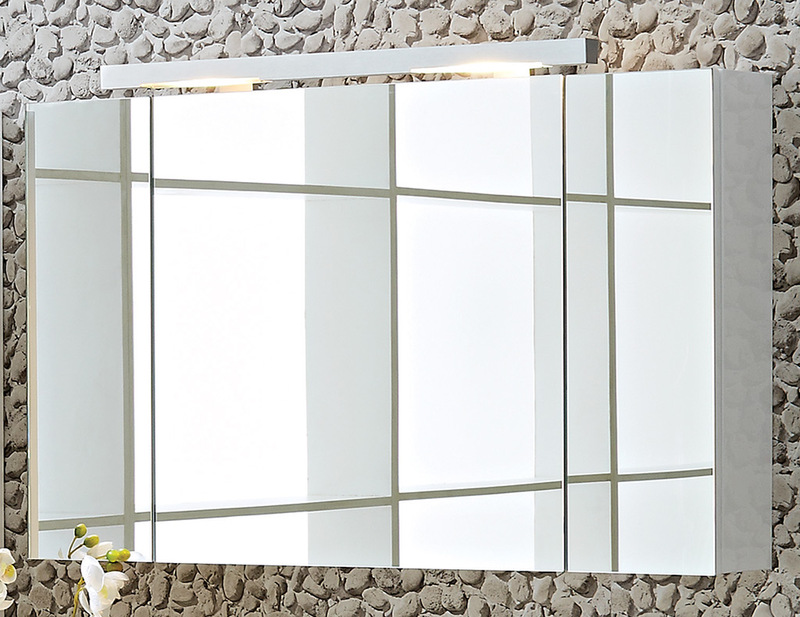 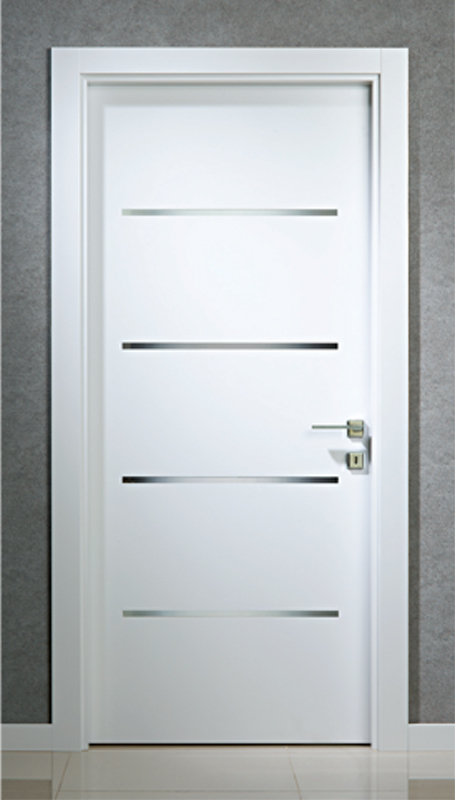 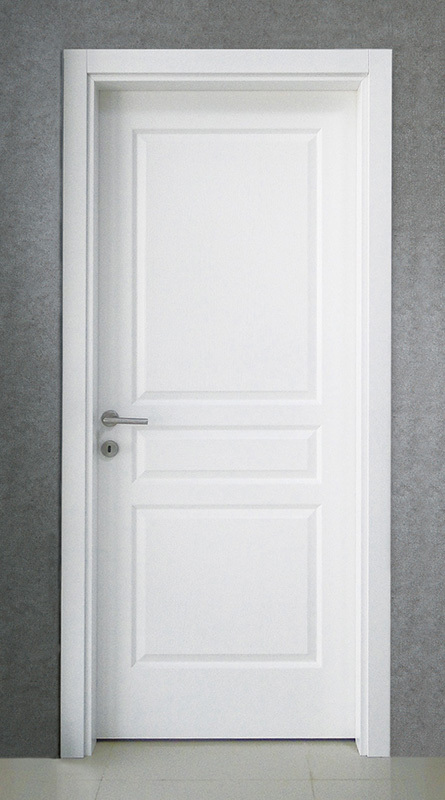 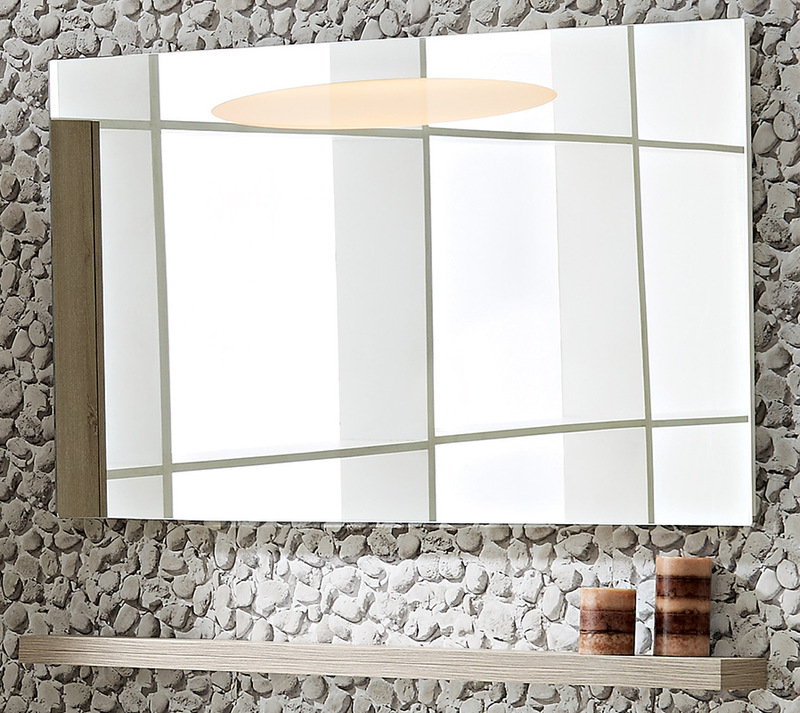 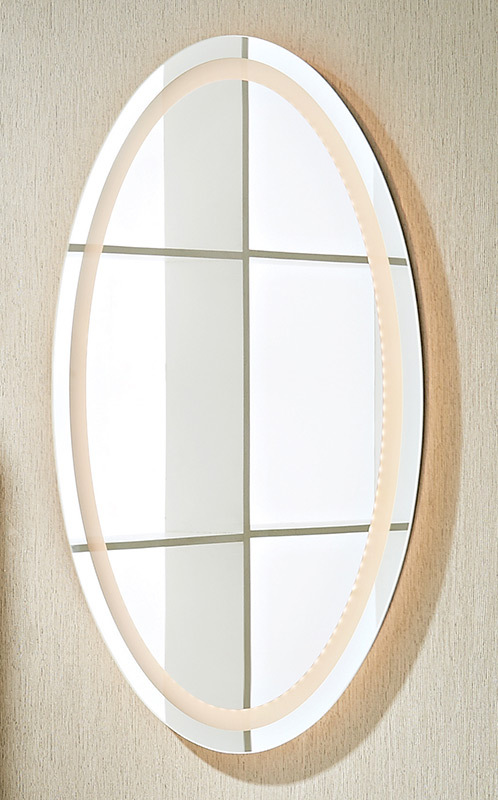 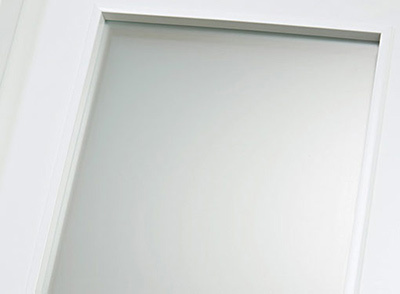 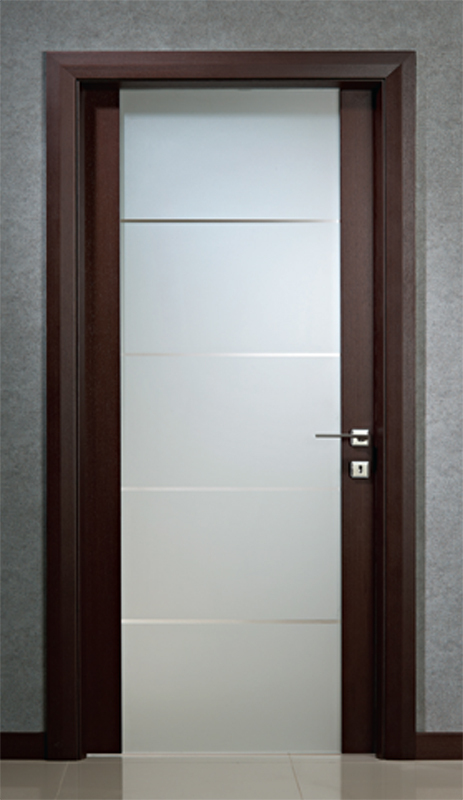 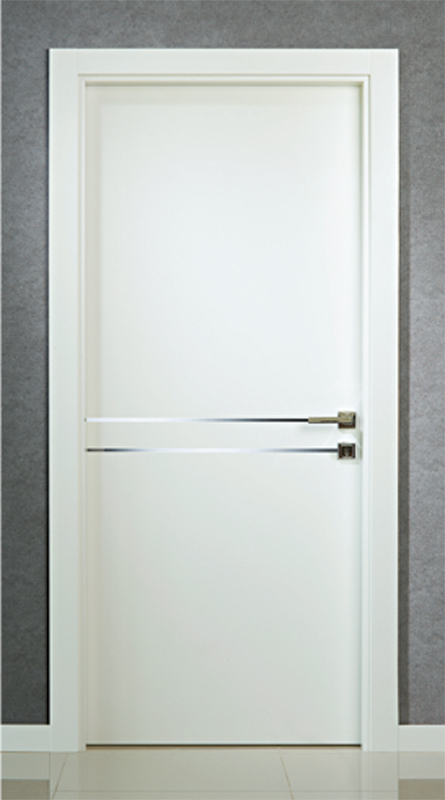 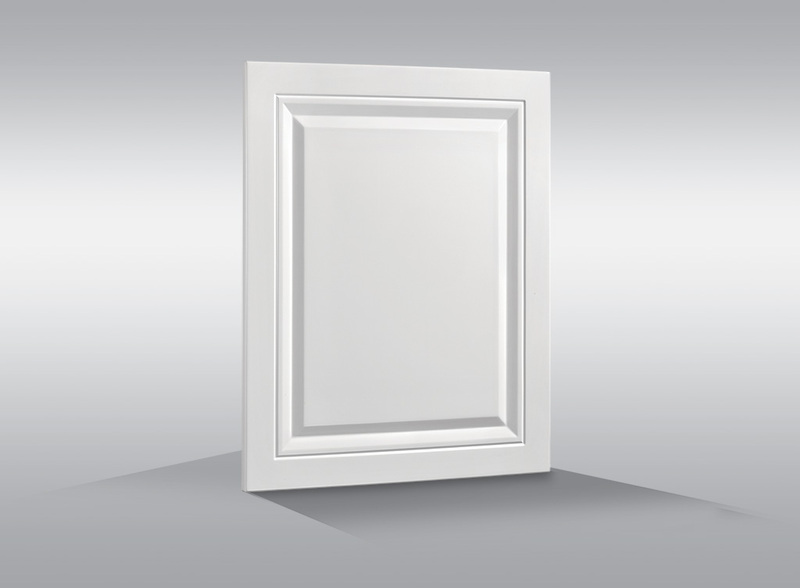 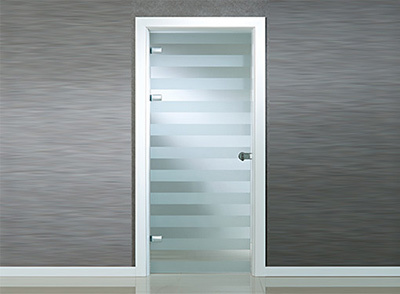 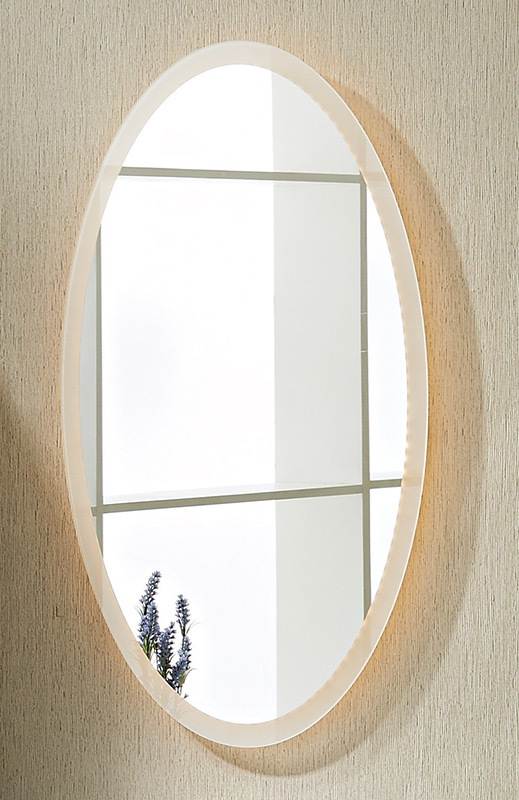 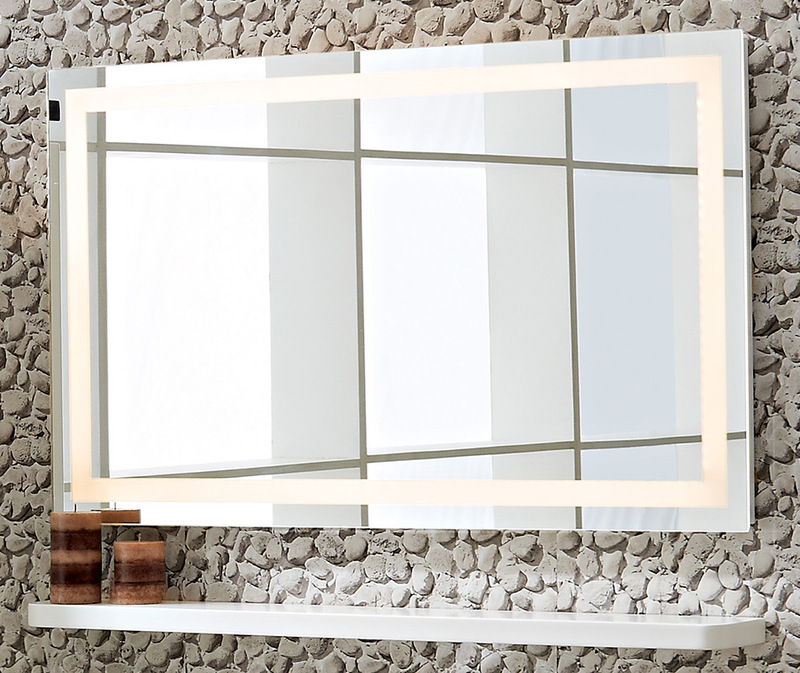 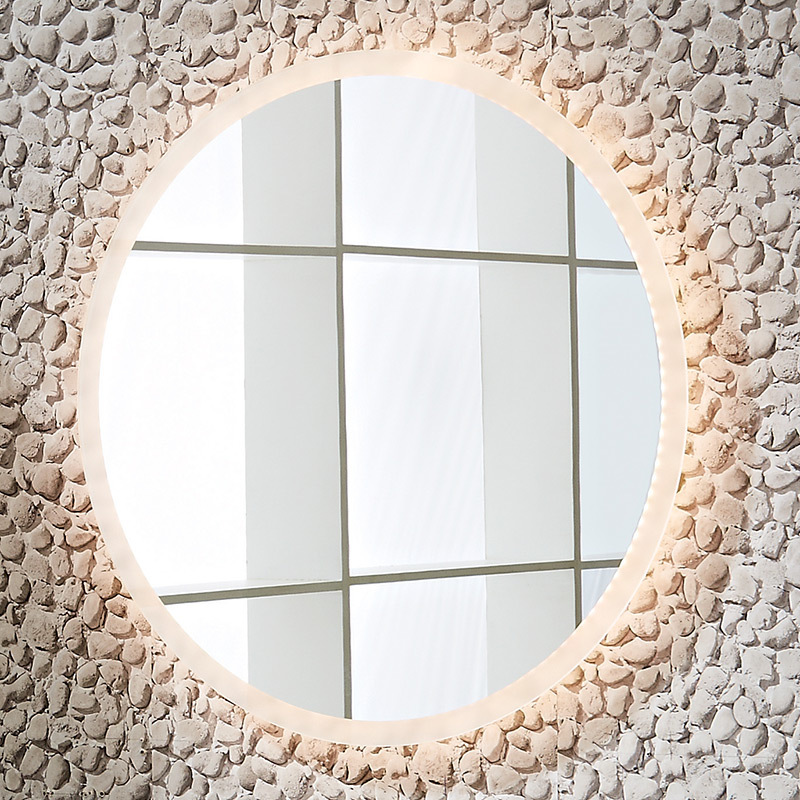 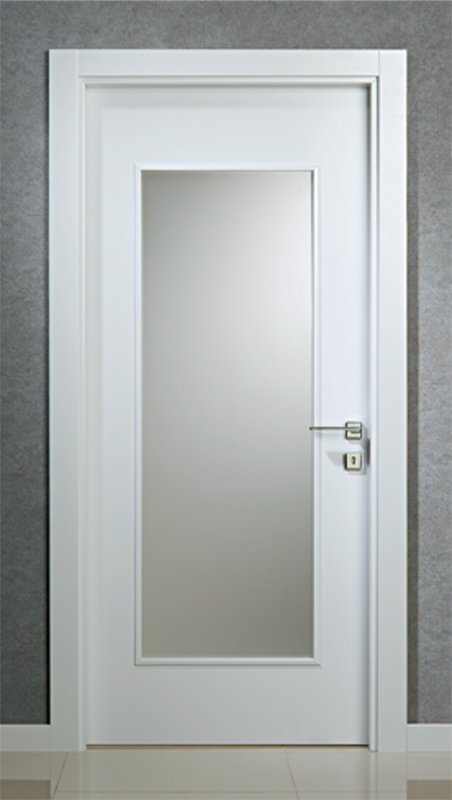 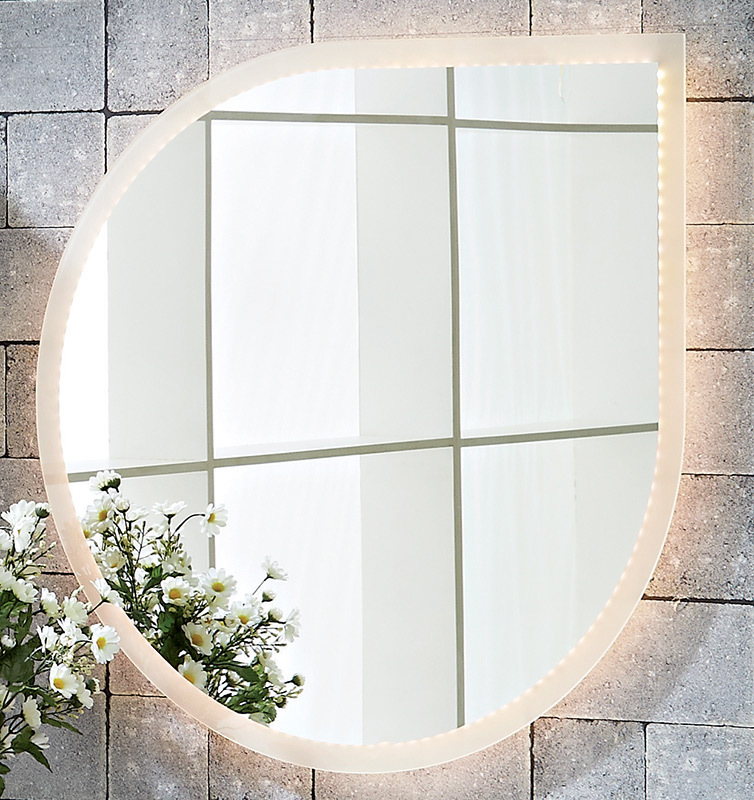 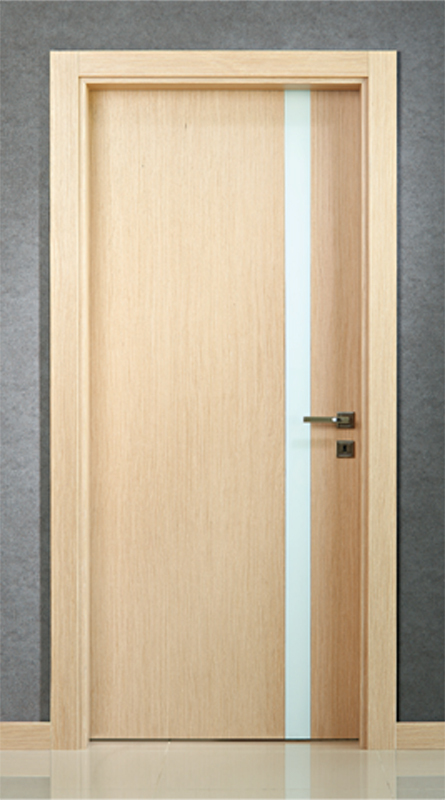 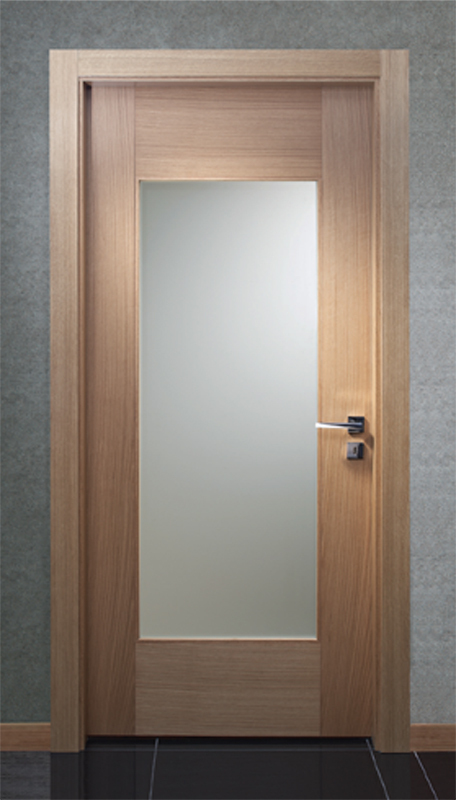 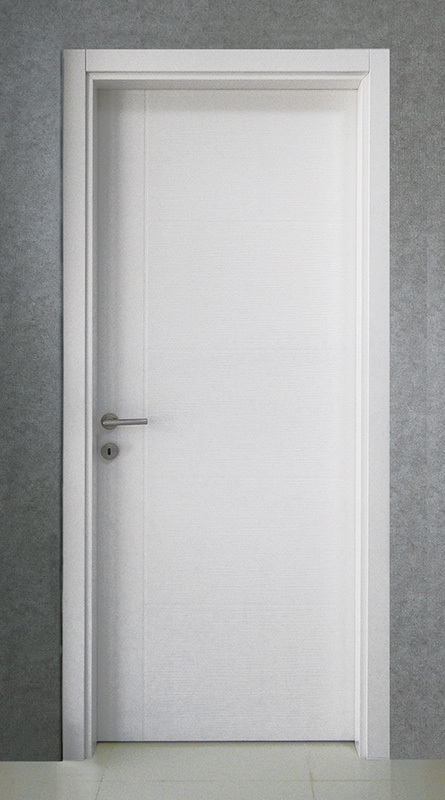 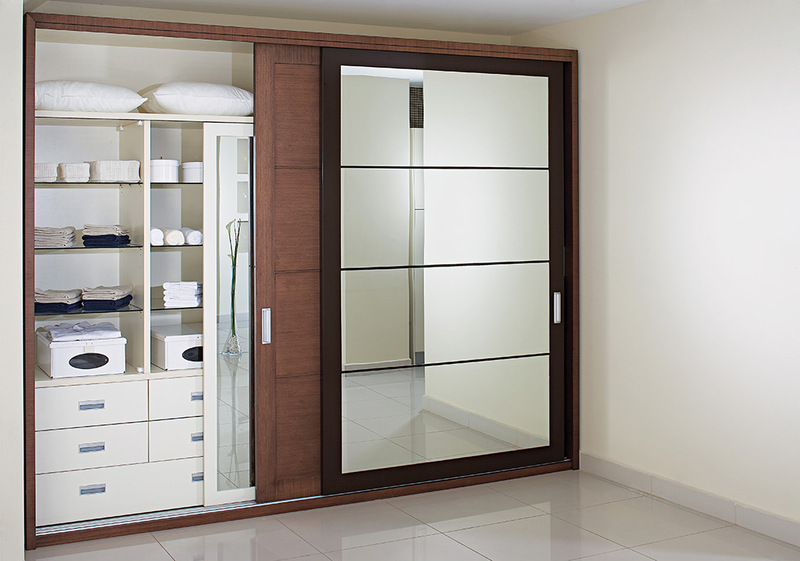 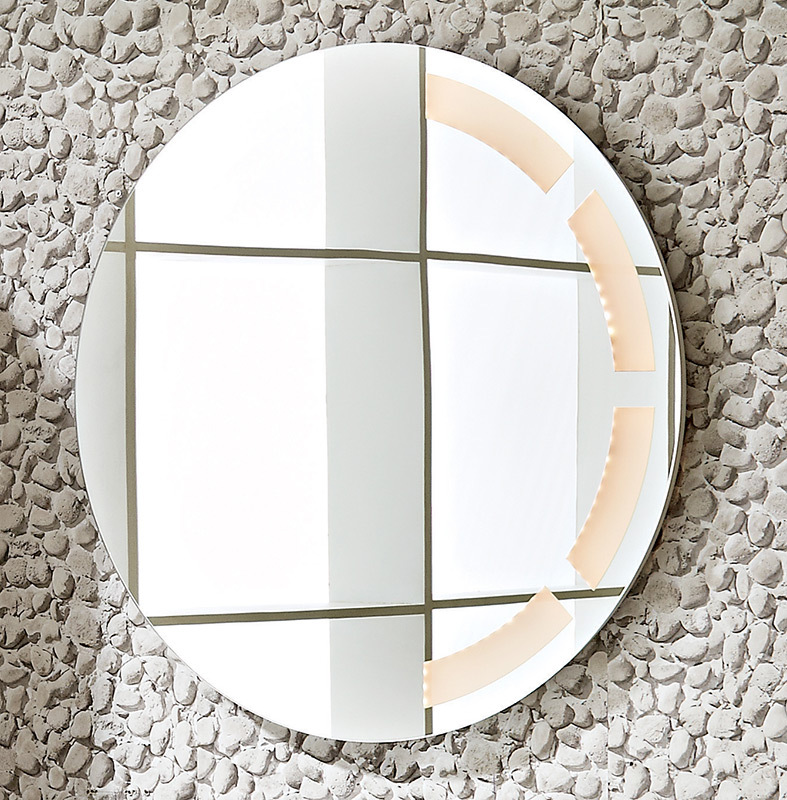 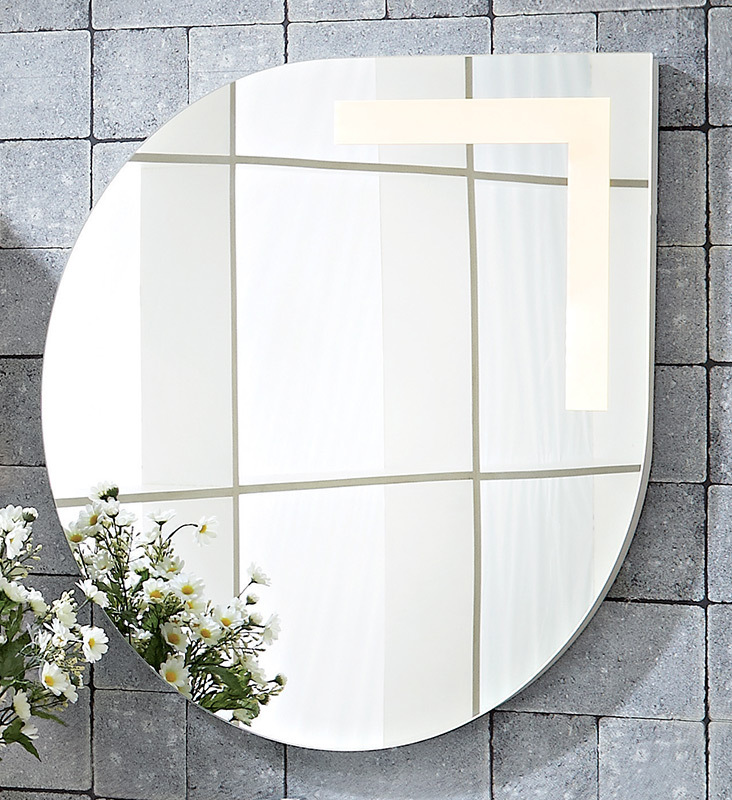 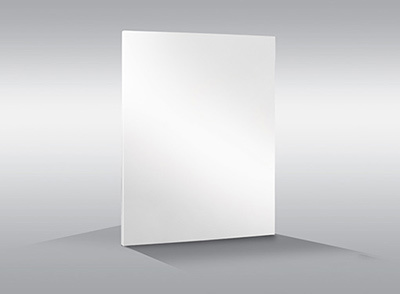 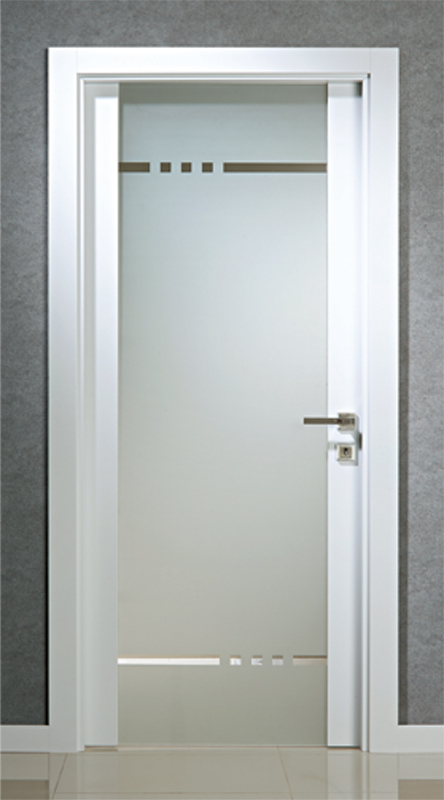 An aesthetical richness is obtained in overall appearance thanks to the upwards opening mirror. 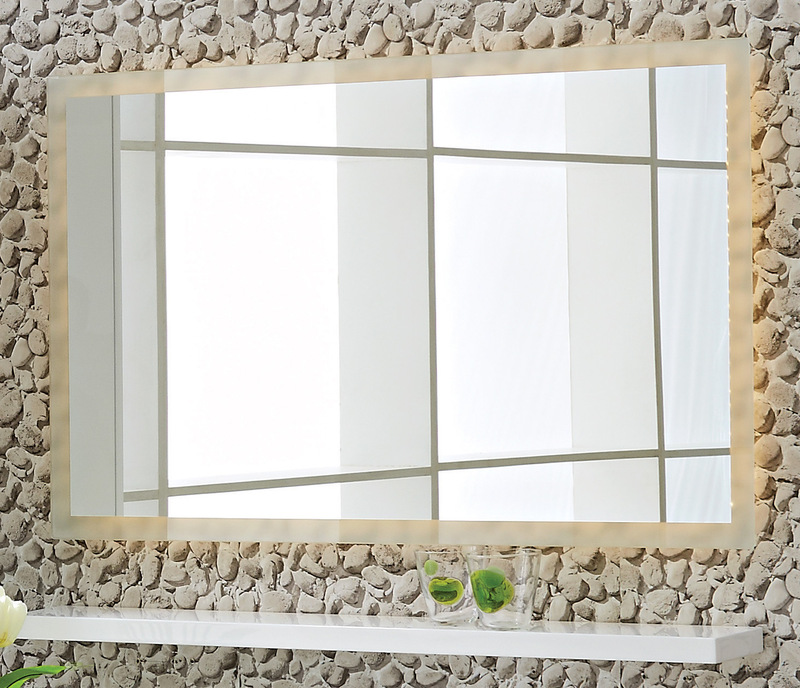 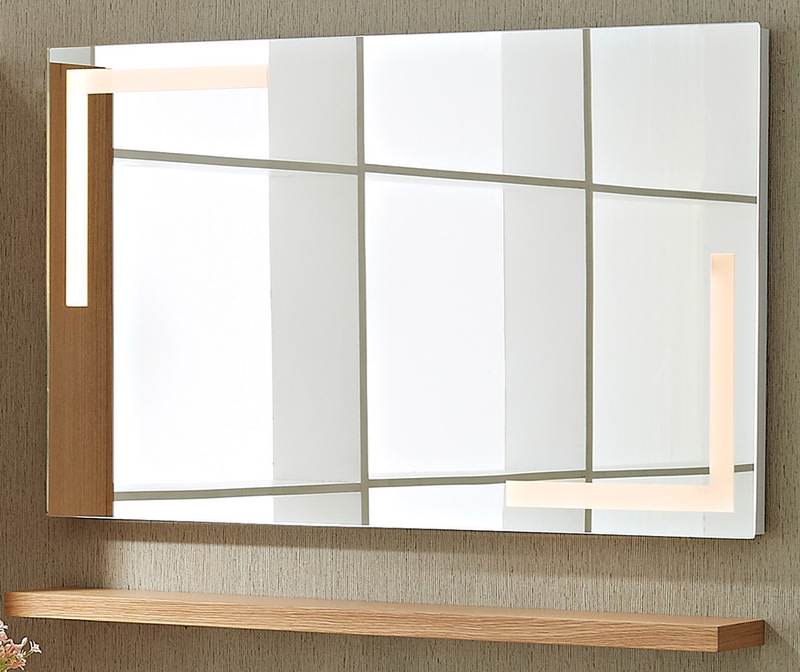 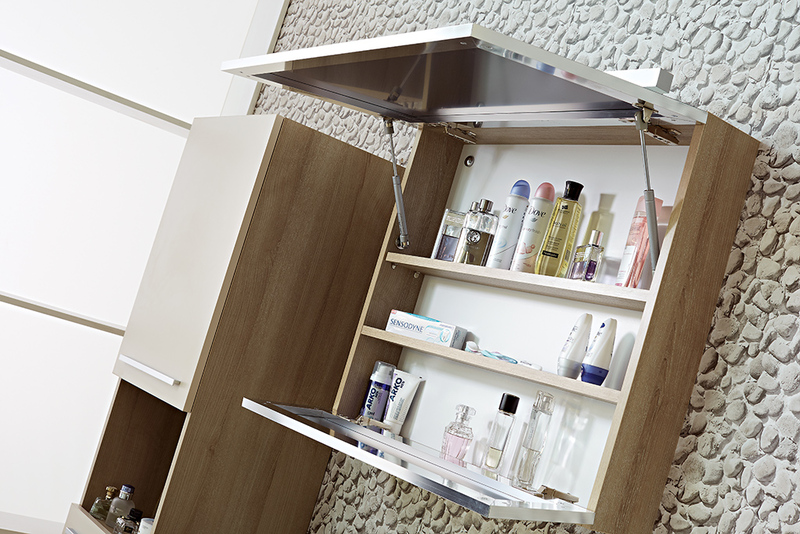 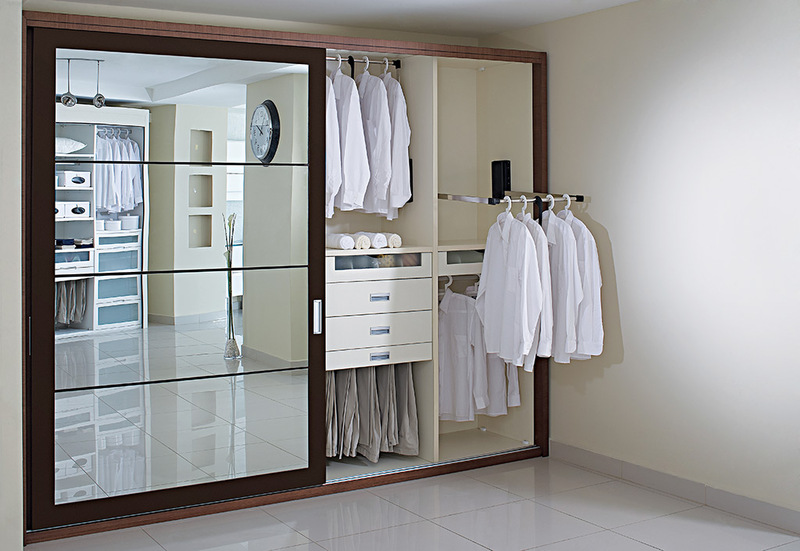 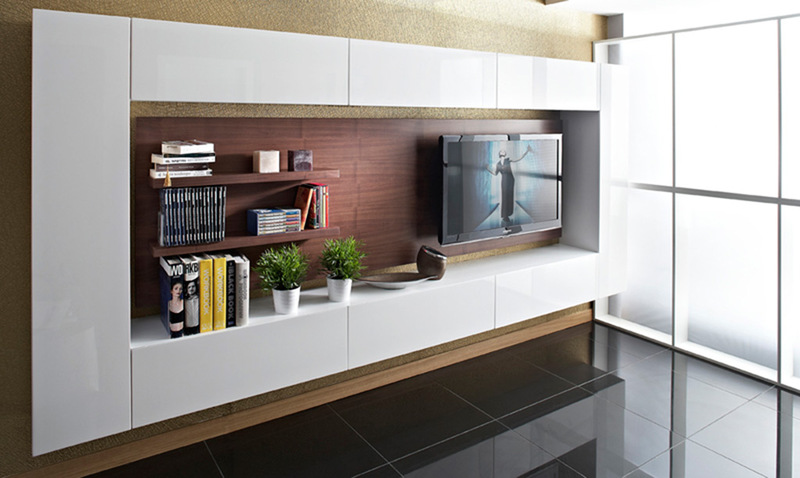 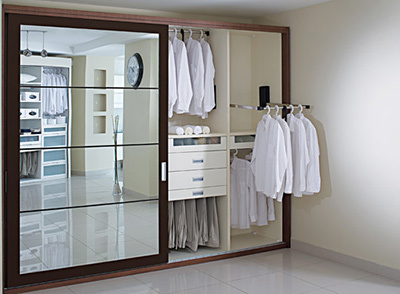 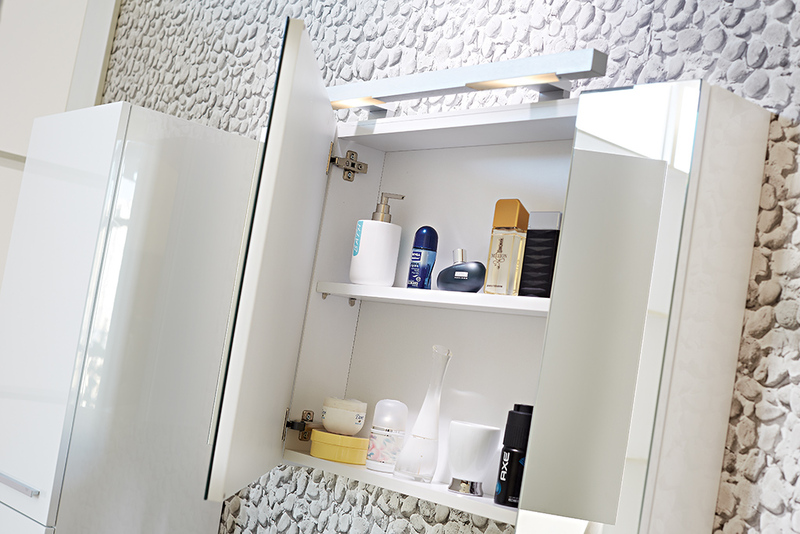 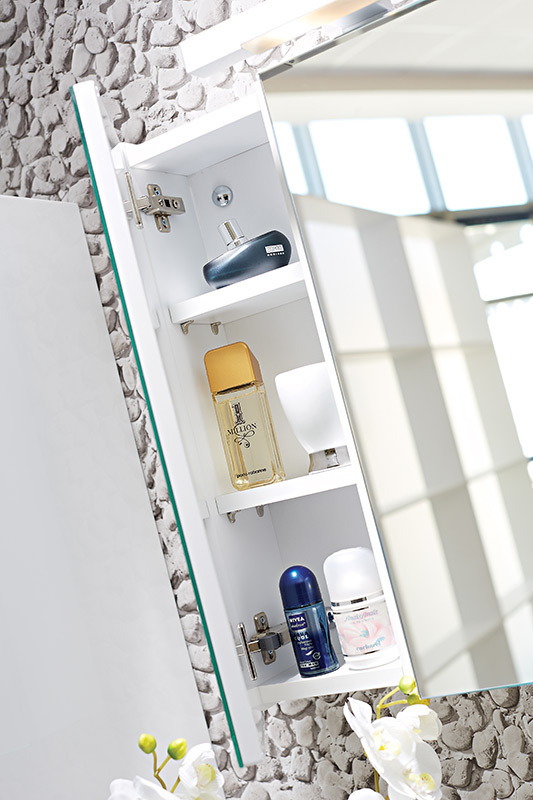 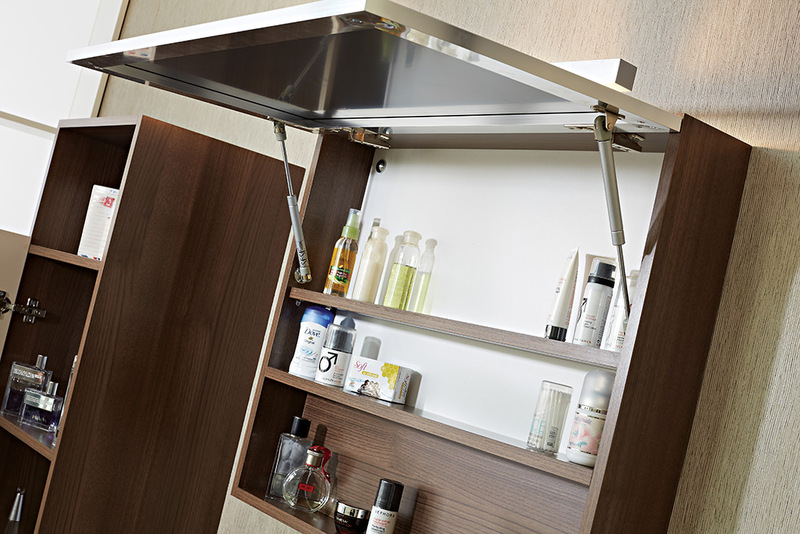 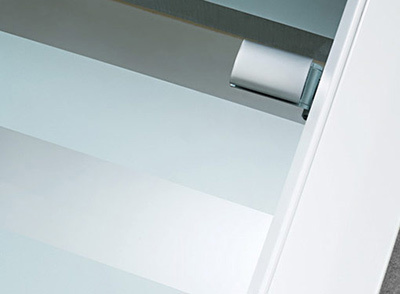 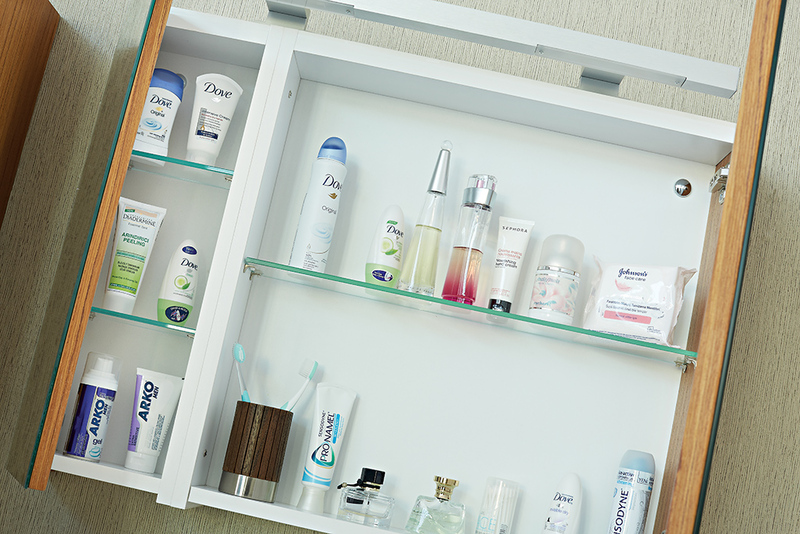 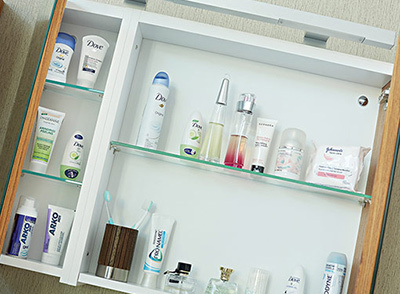 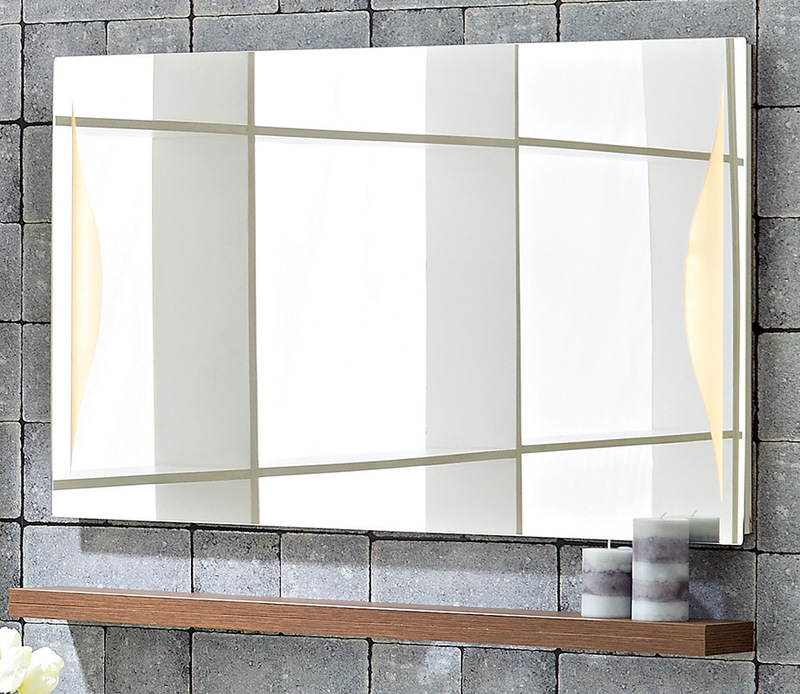 Using single part mirror which does not divide the reflection and the shelf providing ease of use increase attraction. 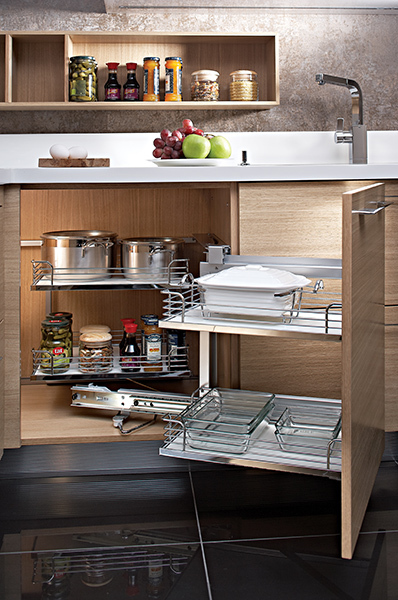 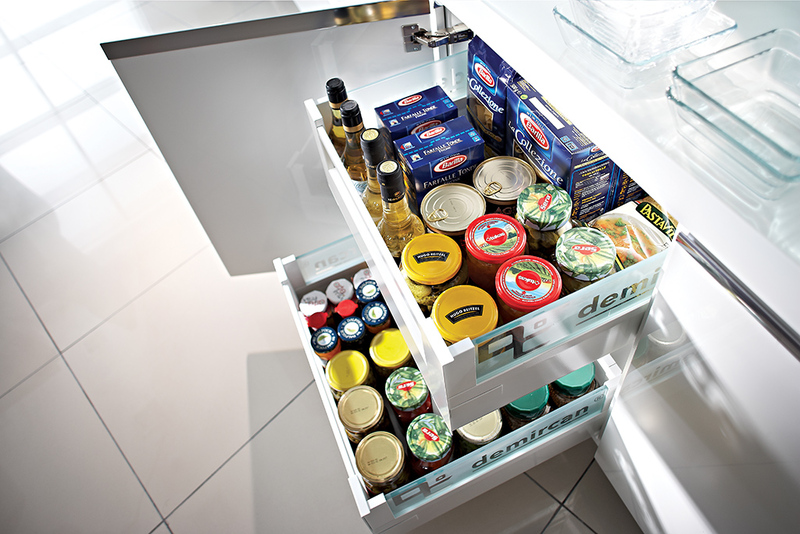 A unique model composed of open shelf and module with drawer. 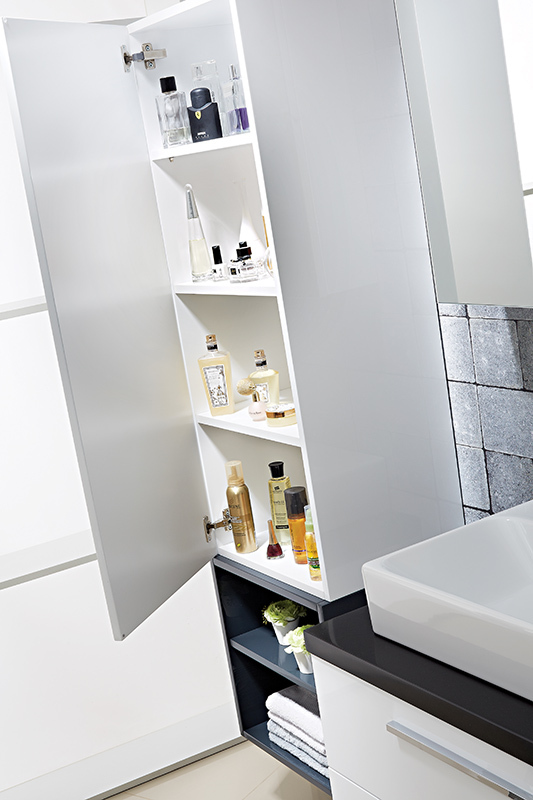 Particularly for narrow spaces and for those who prefer étagère. 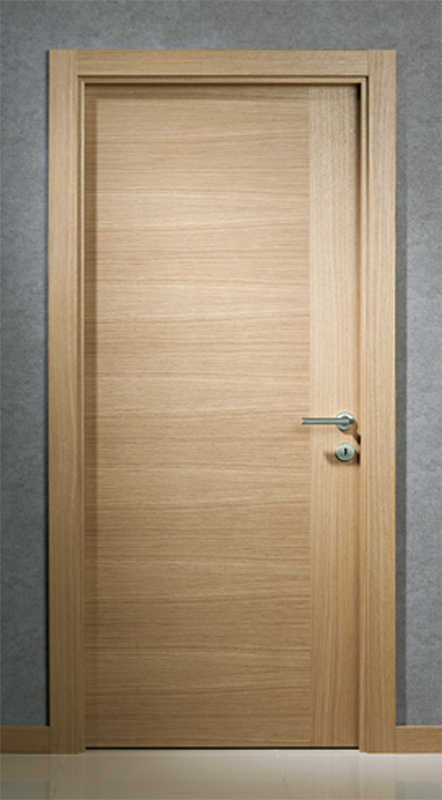 An alternative with cover and étagère. 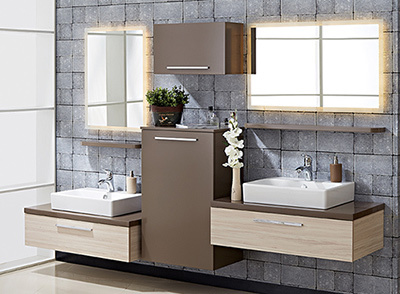 Unique harmony of sink with étagère with cabinet. 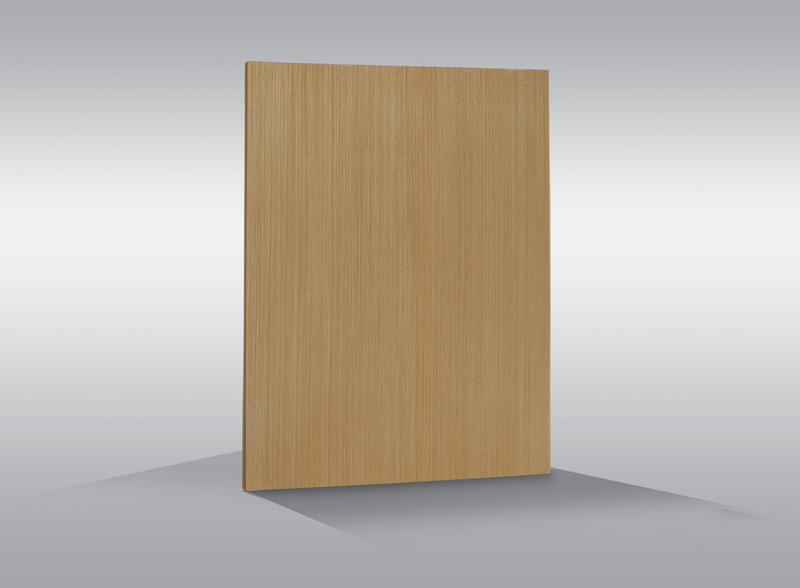 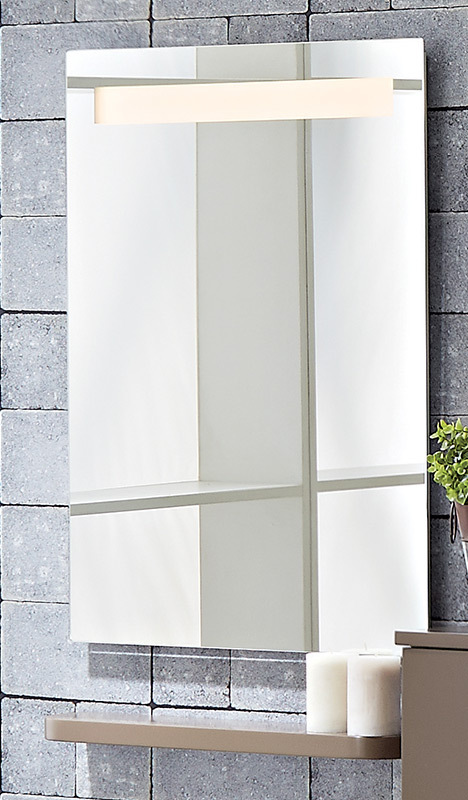 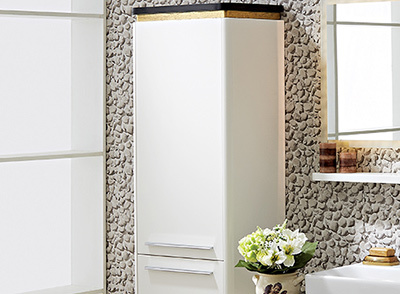 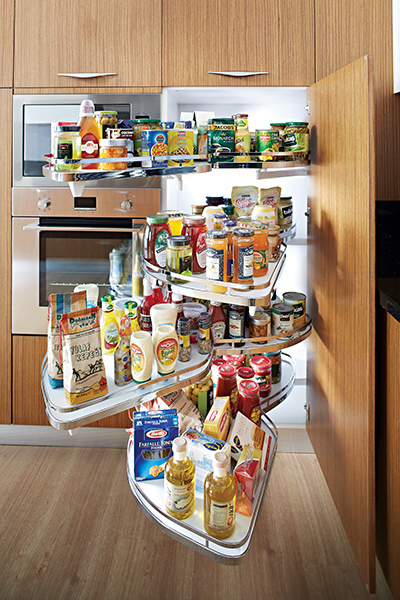 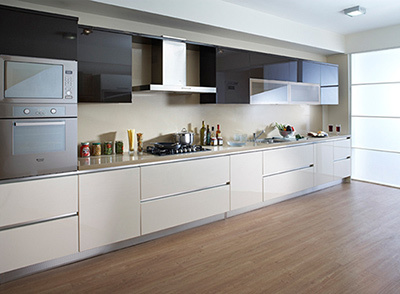 Tall cabinet alternative for those who prefer functionality and purity. 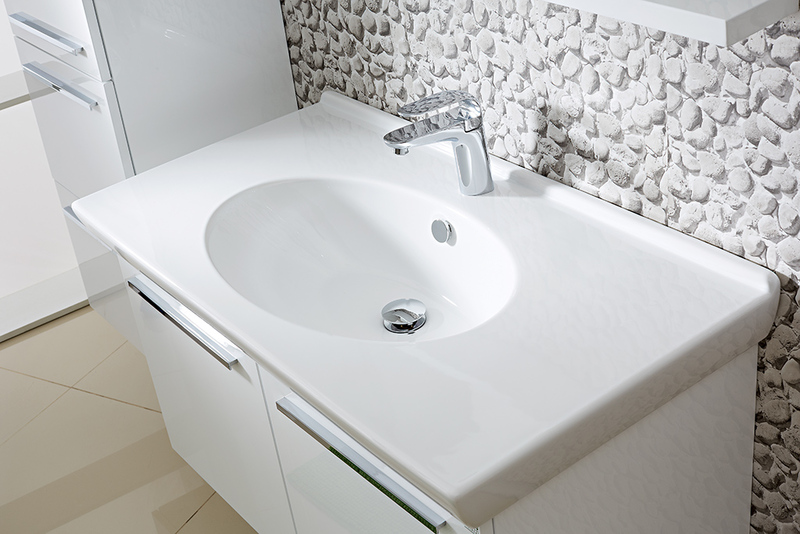 One of the most harmonic examples of ceramic sink application. 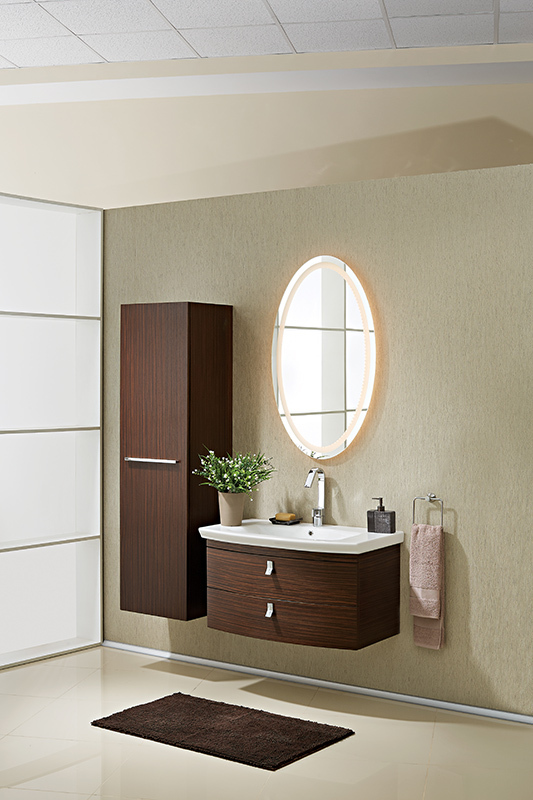 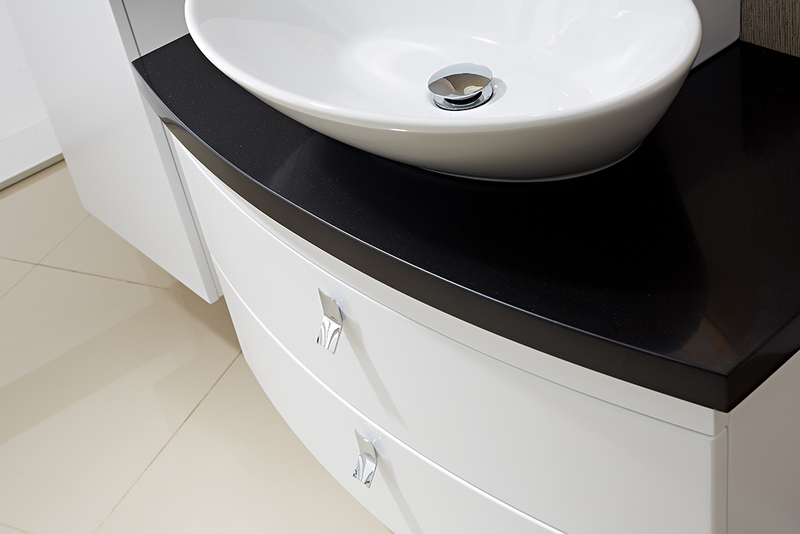 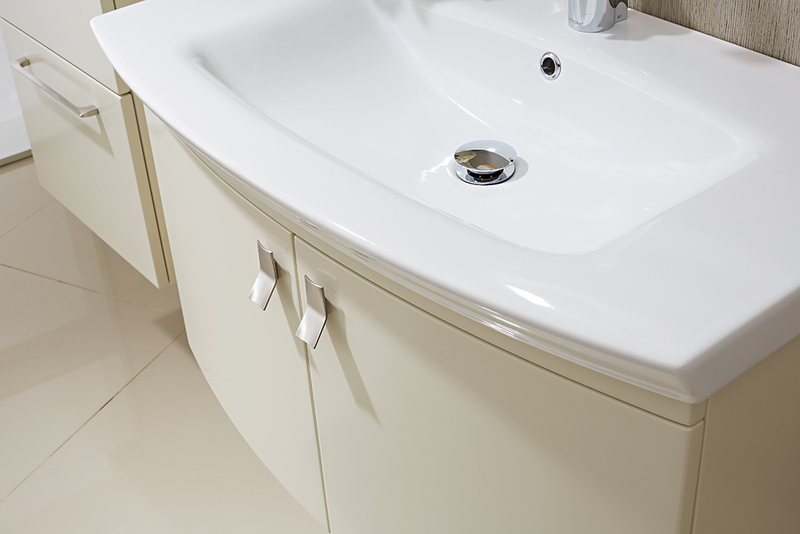 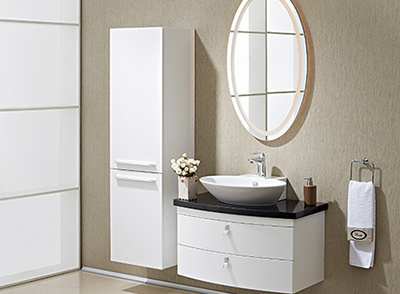 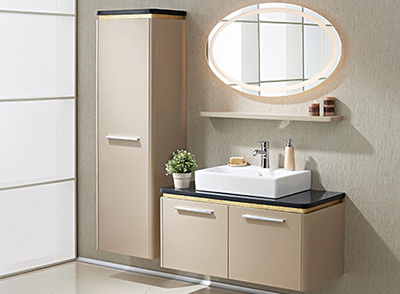 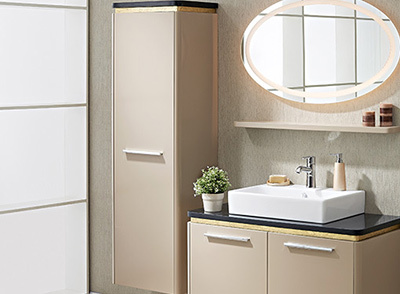 Aesthetic unity of basin and oval cabinet. 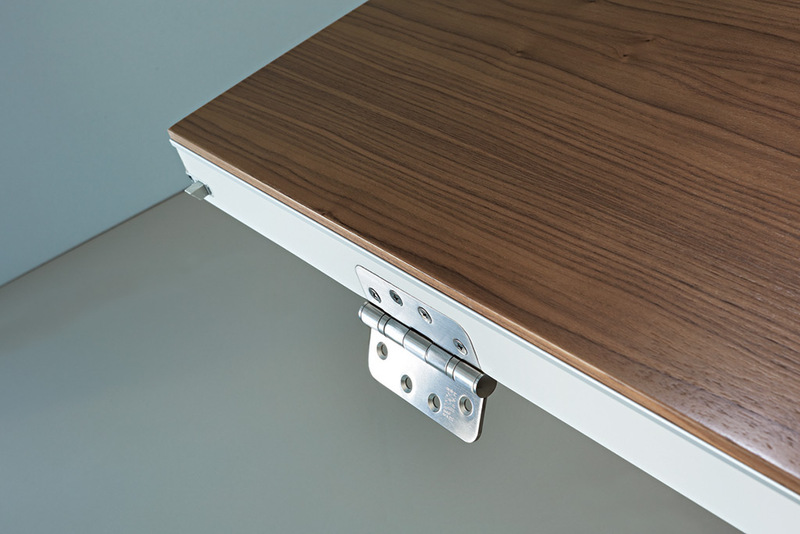 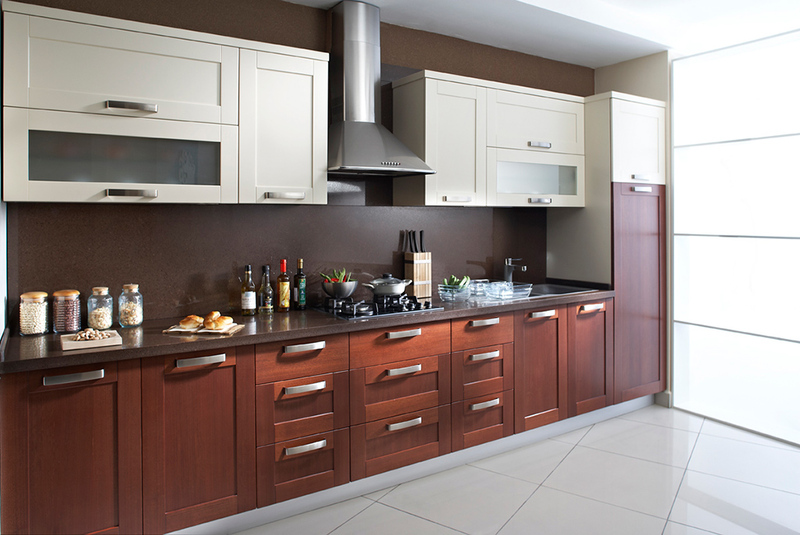 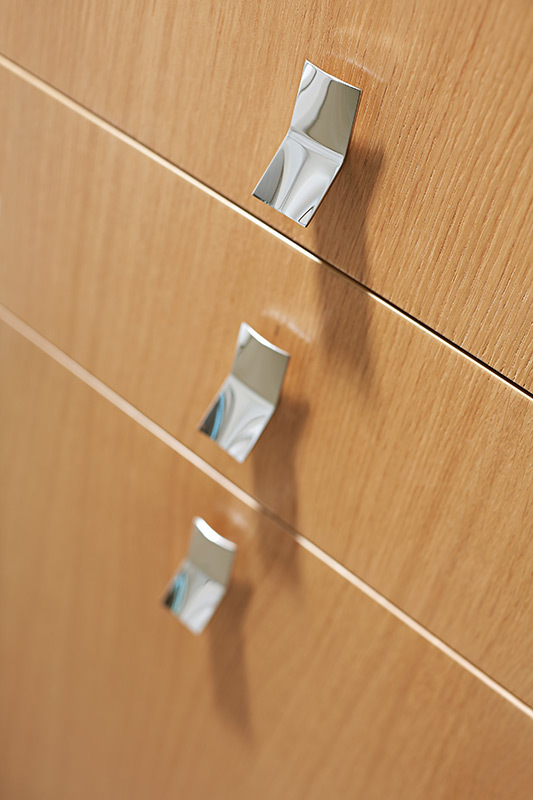 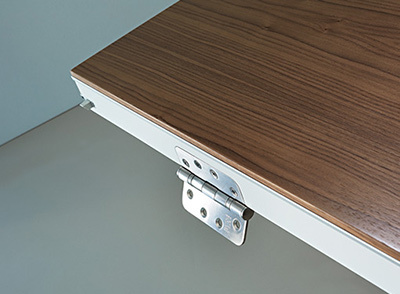 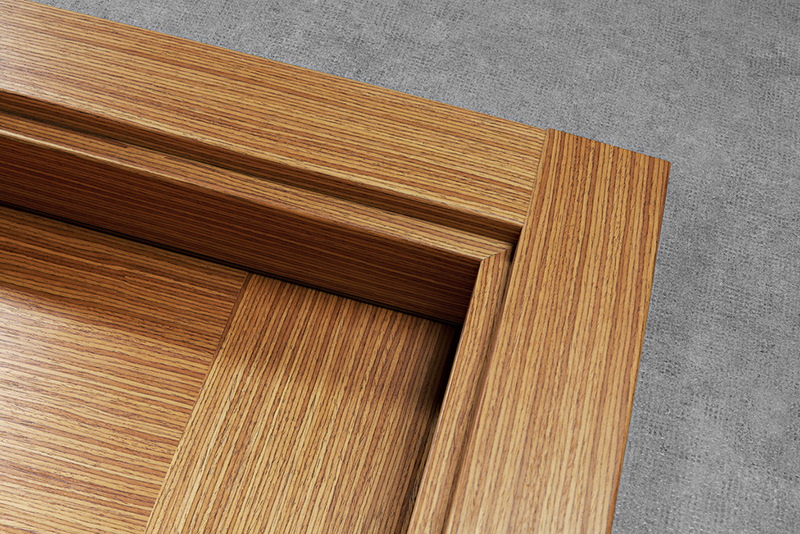 Drawers and cover ensure functionality at tall cabinet. 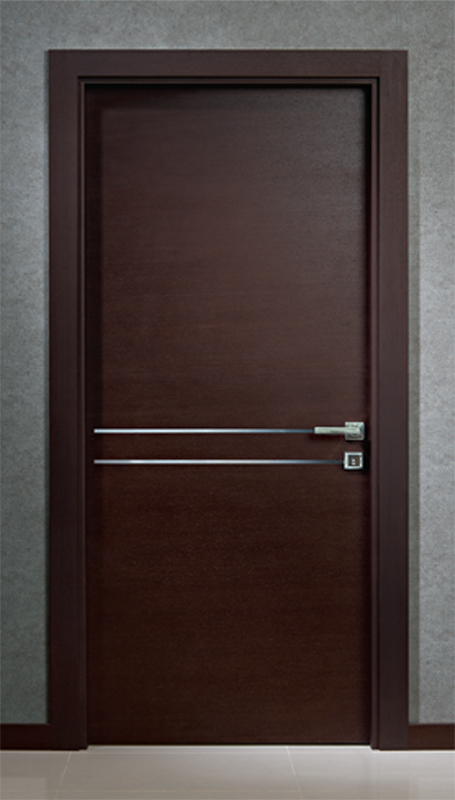 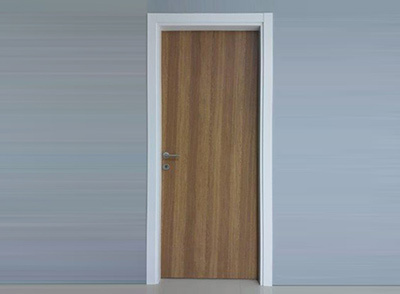 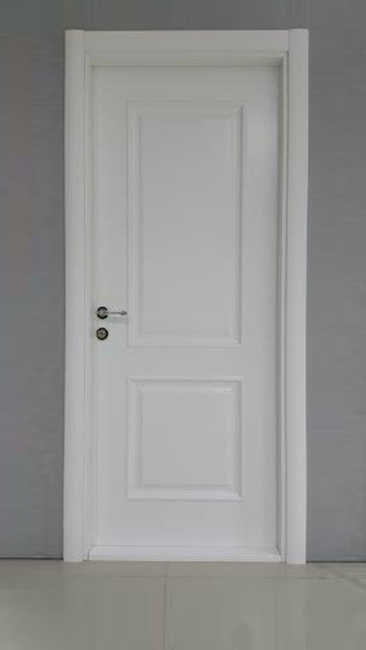 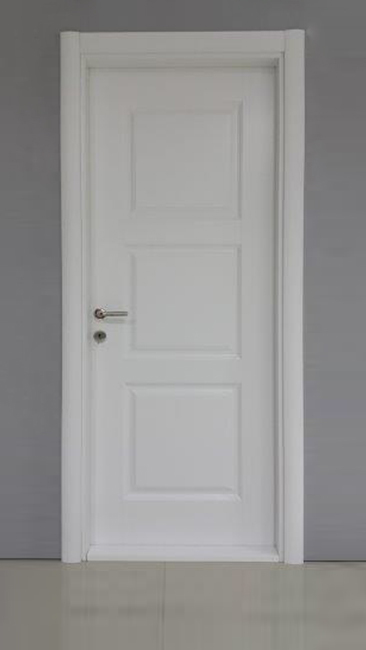 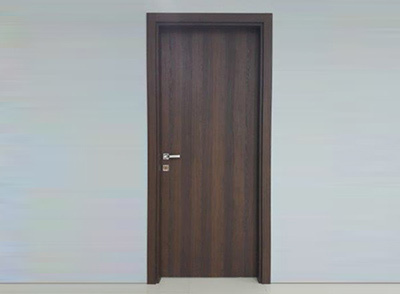 Unique and aesthetic handle alternatives. 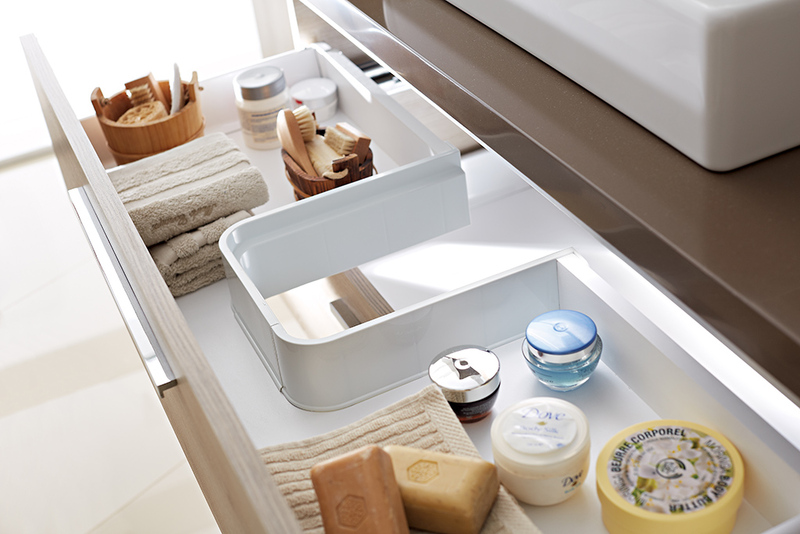 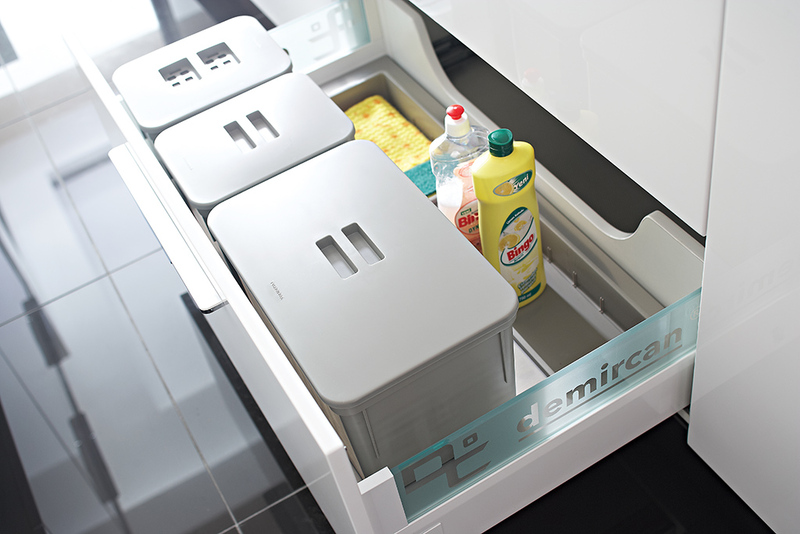 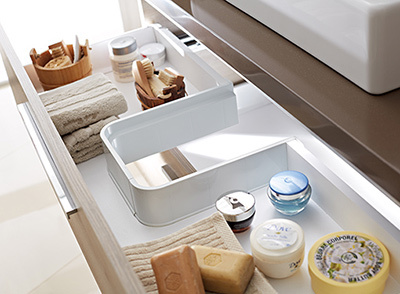 Use the advantage of drawer in which many goods may be stored. 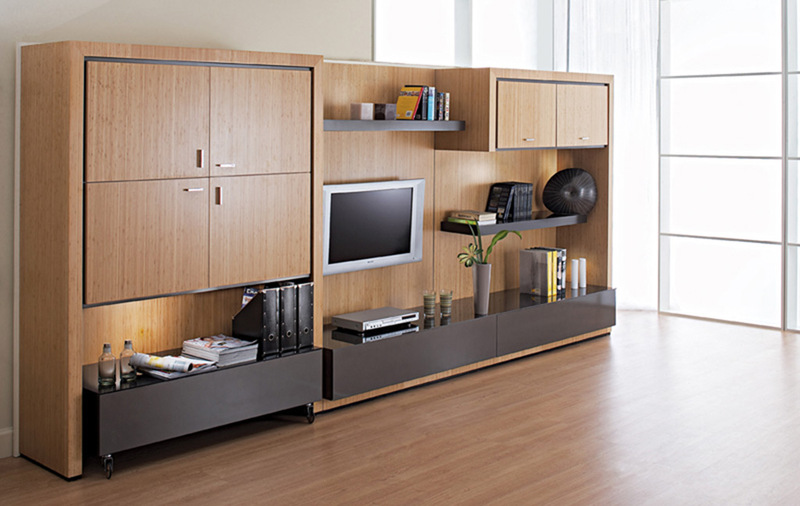 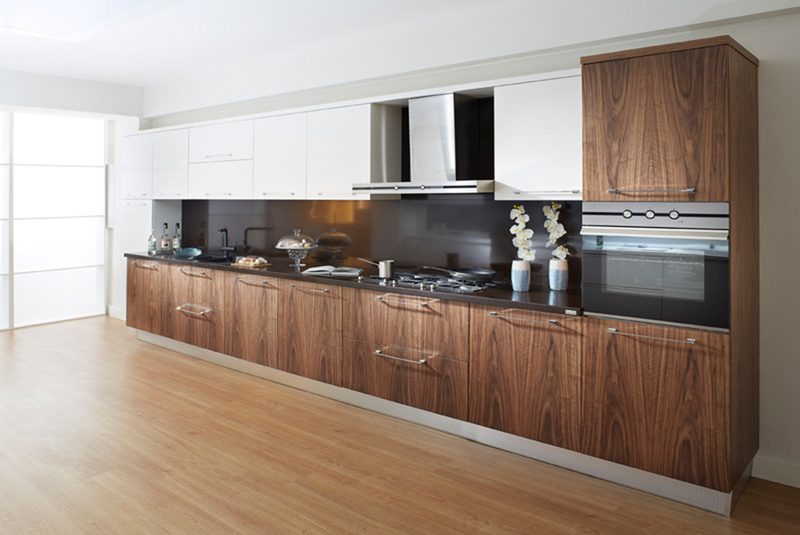 Living spaces designed with the principles of functionality and simplicity. 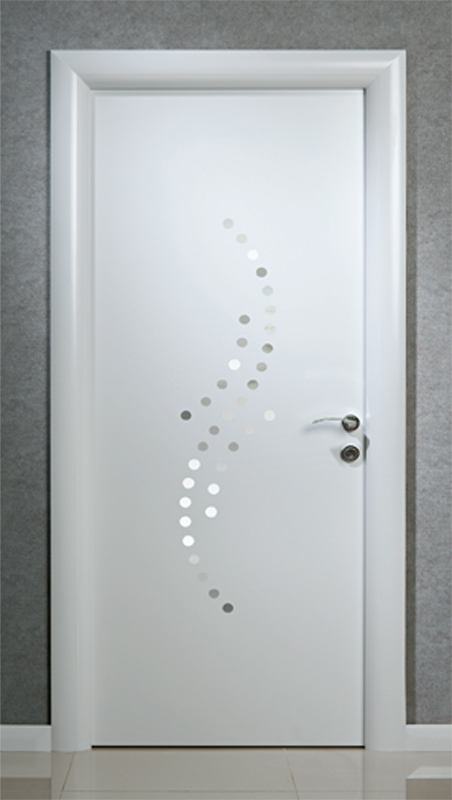 Unique designs for personal preferences.